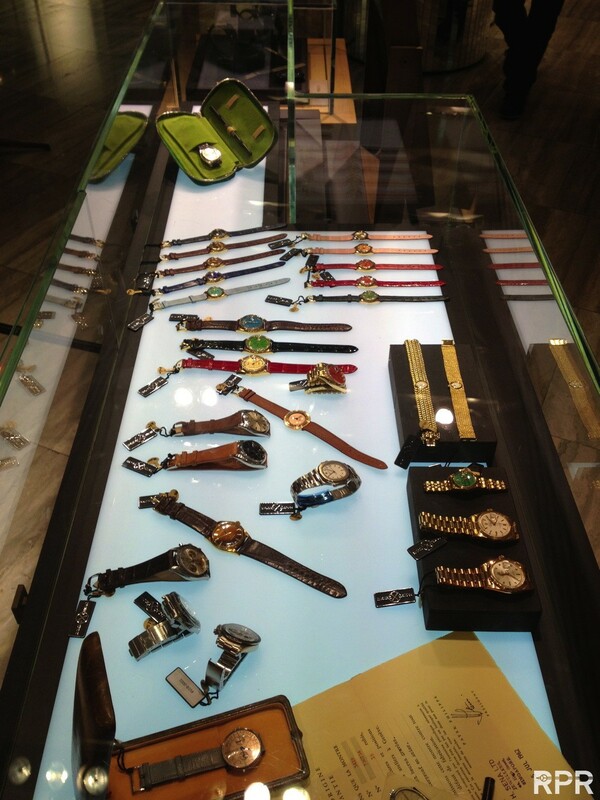 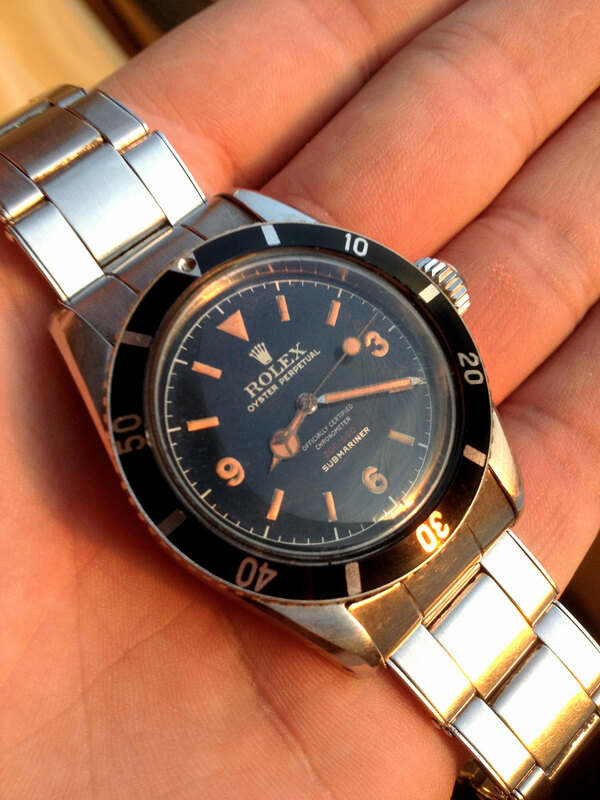 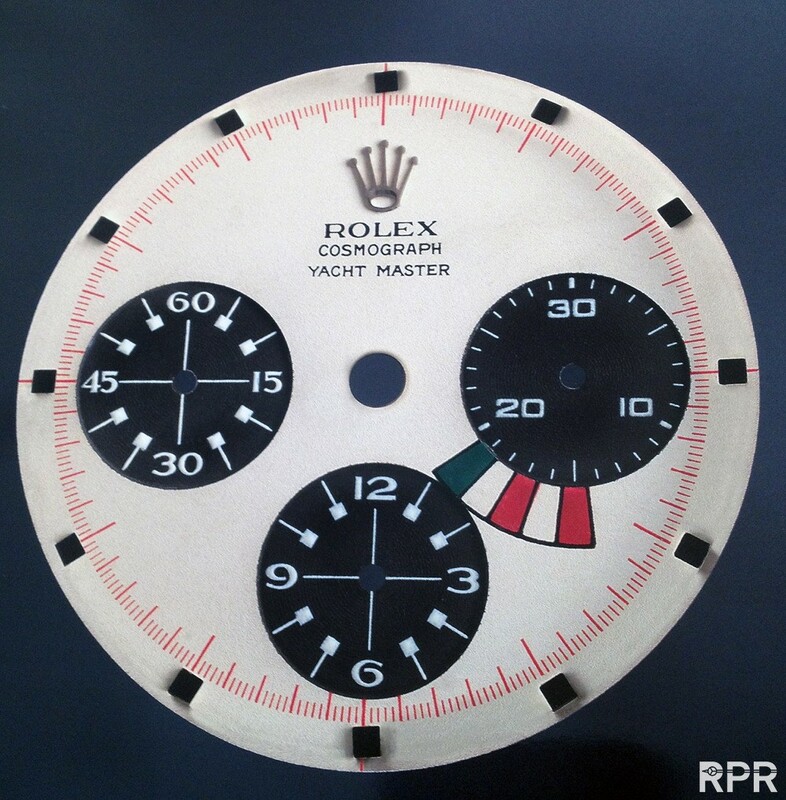 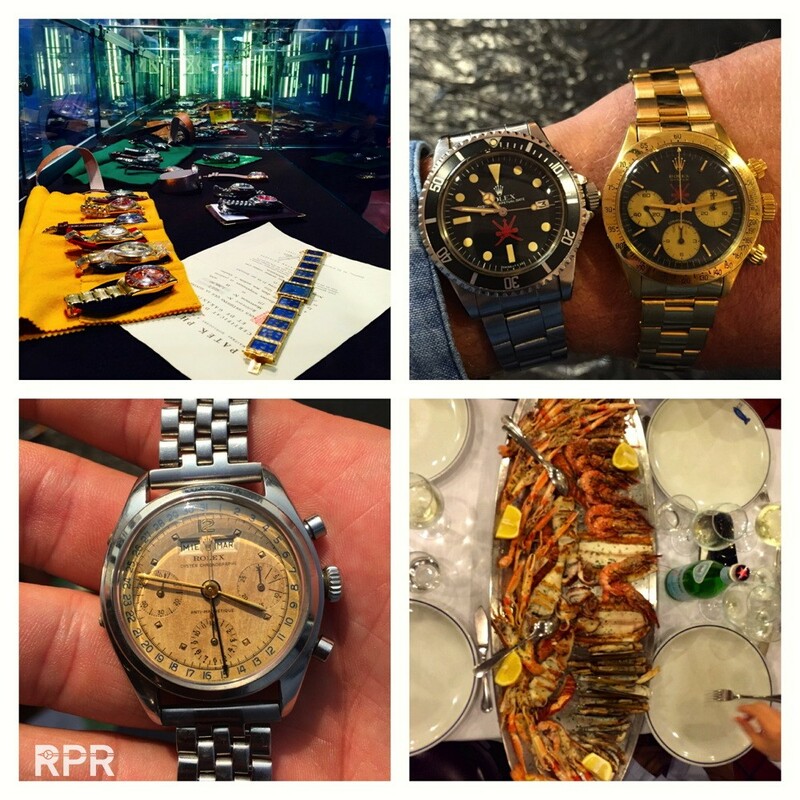 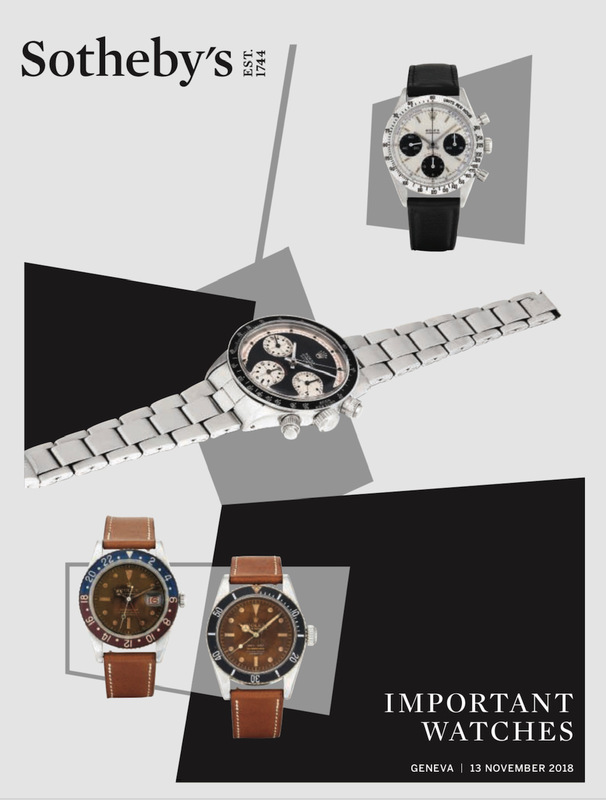 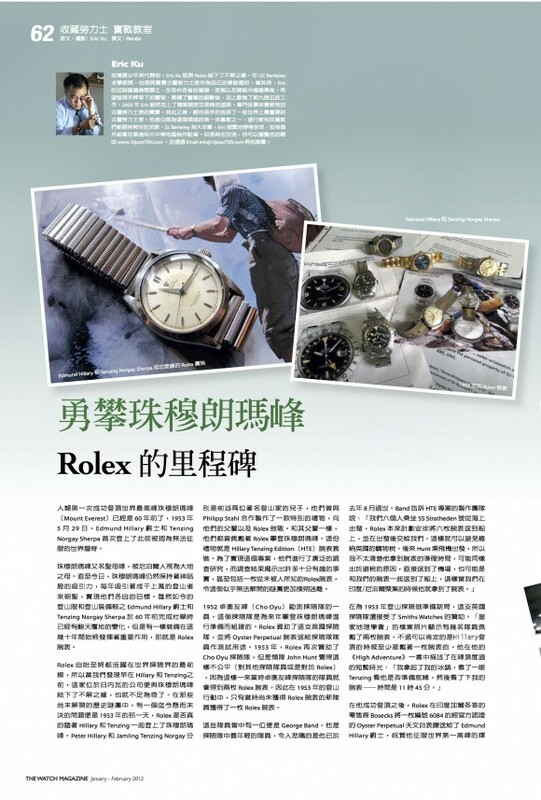 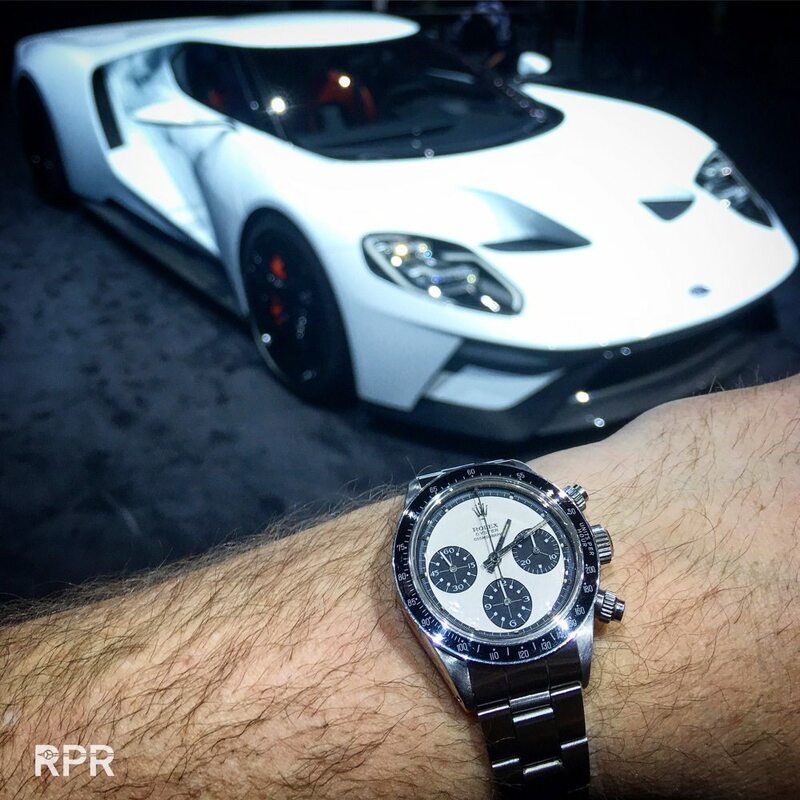 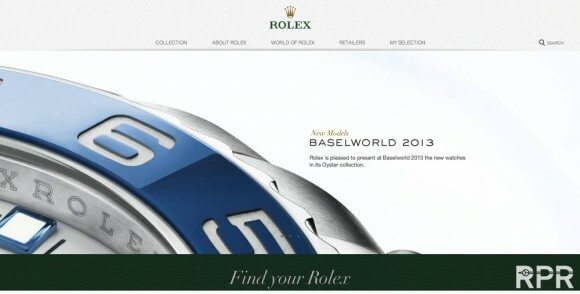 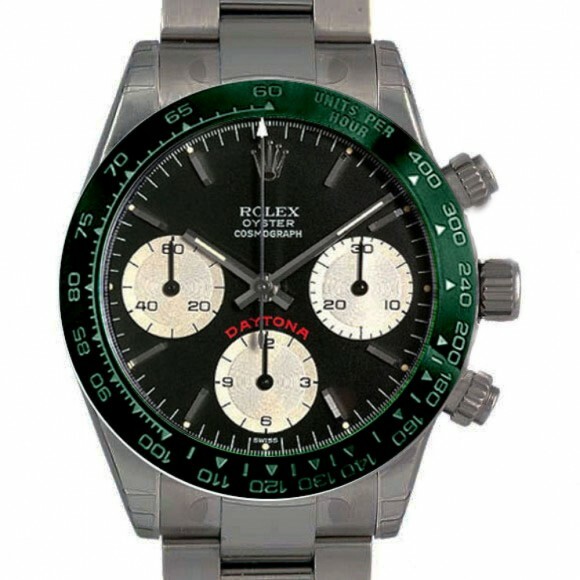 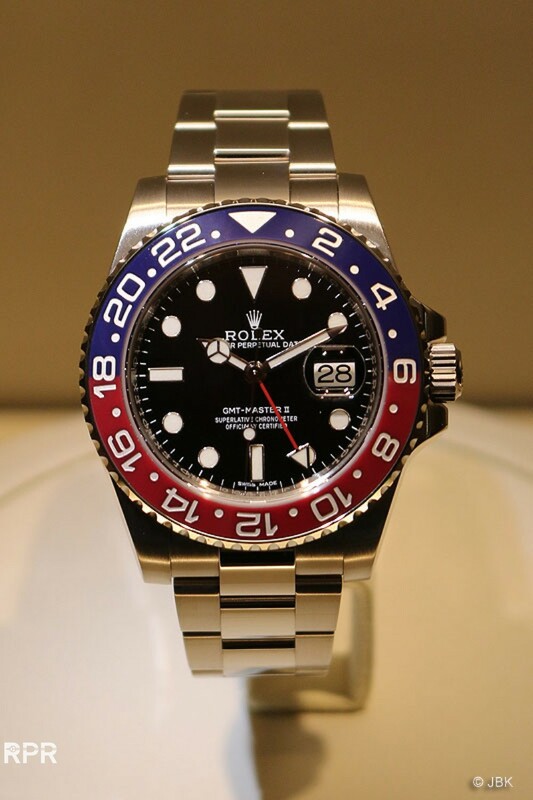 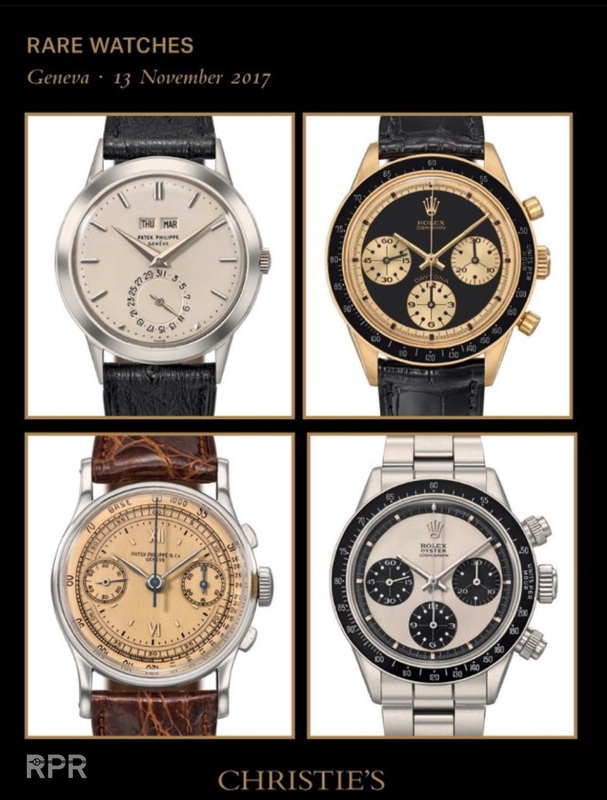 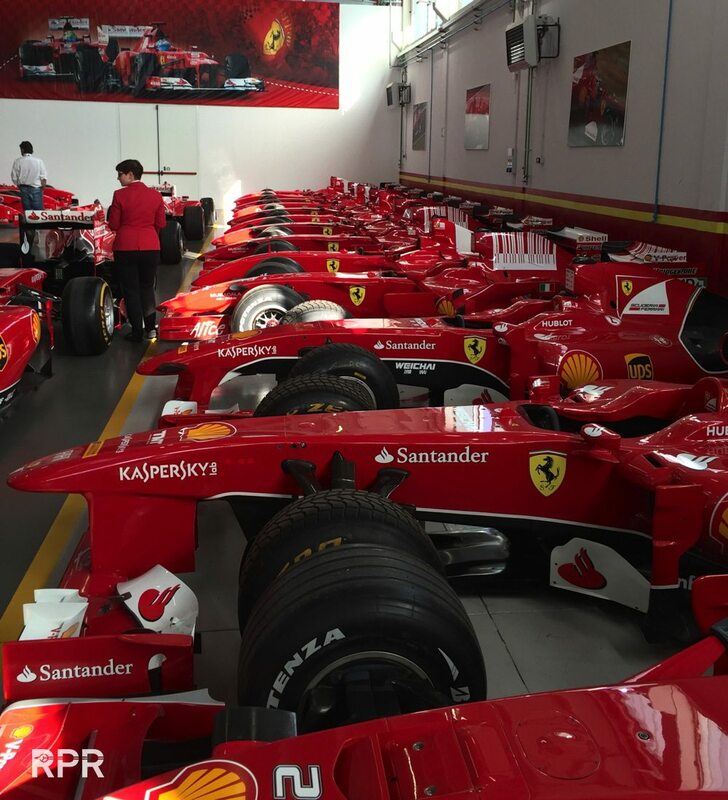 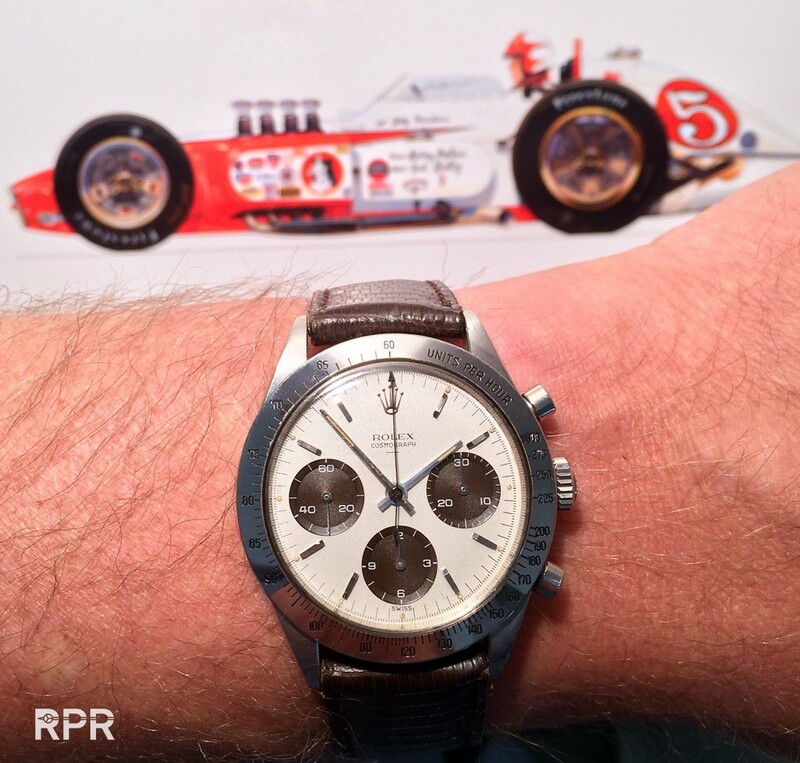 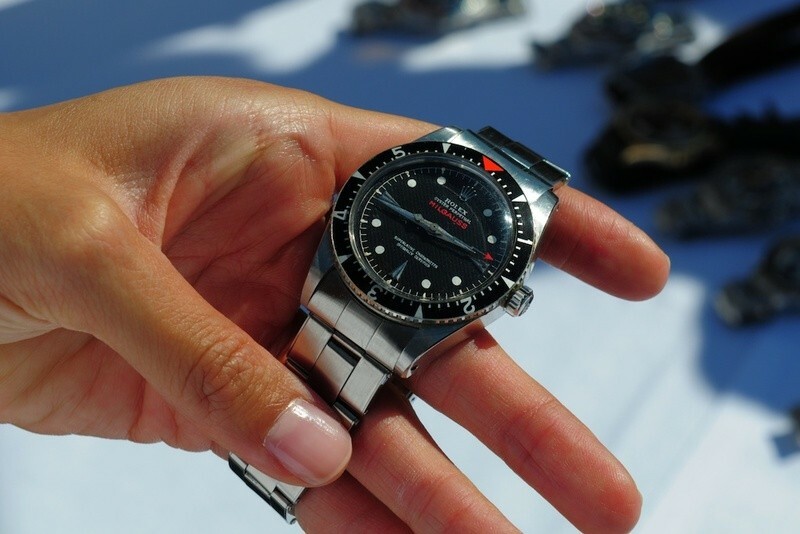 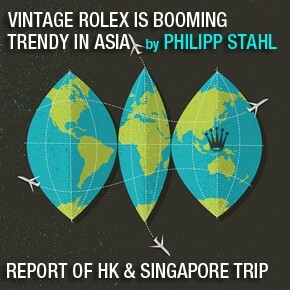 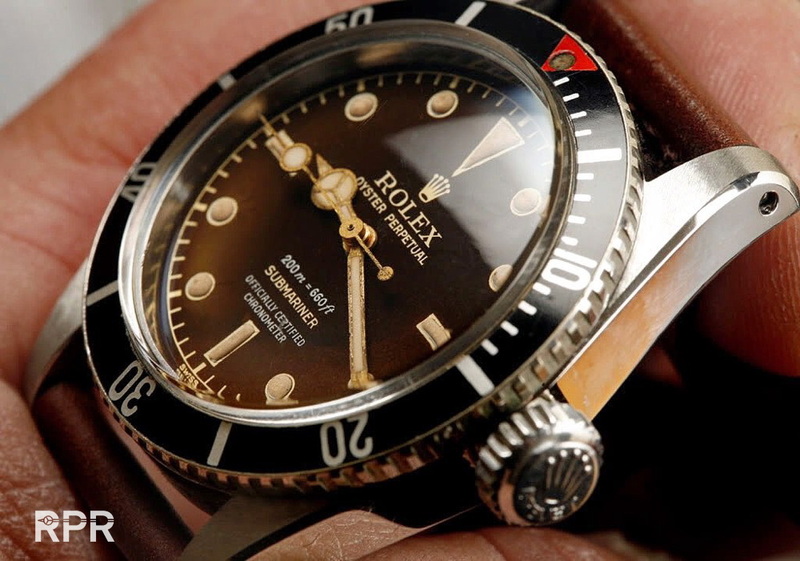 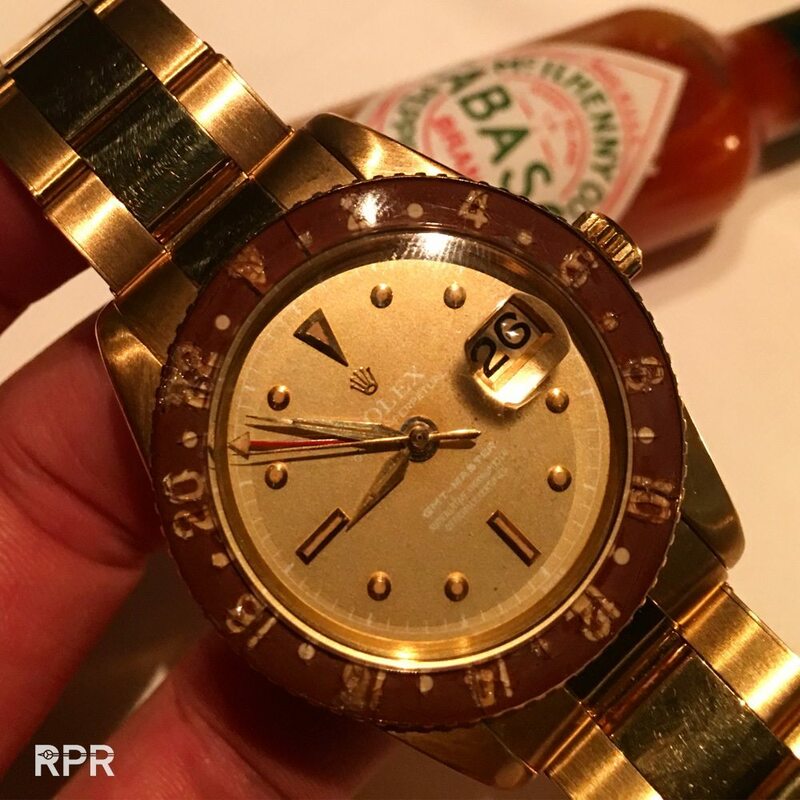 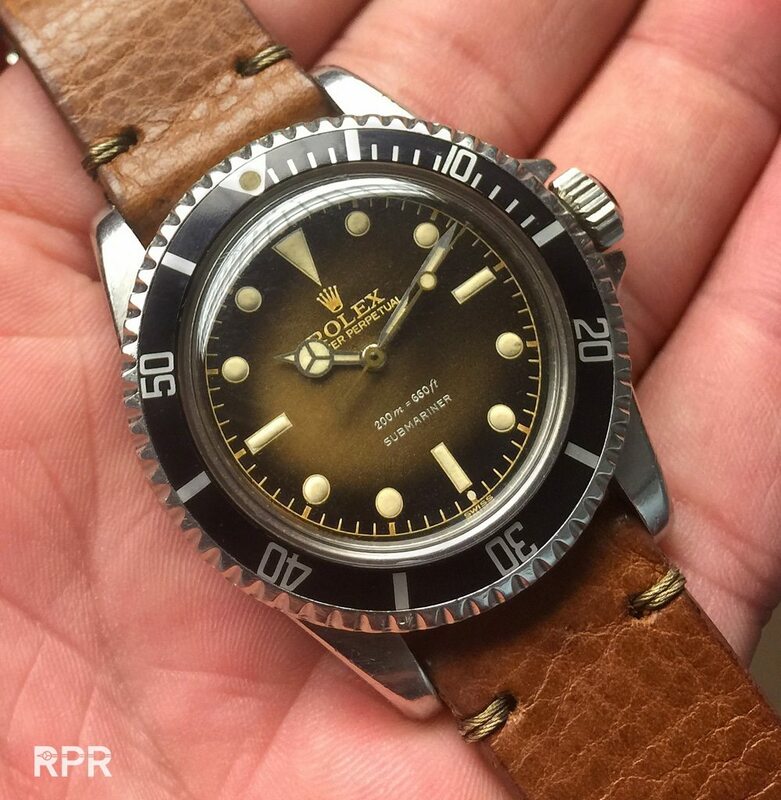 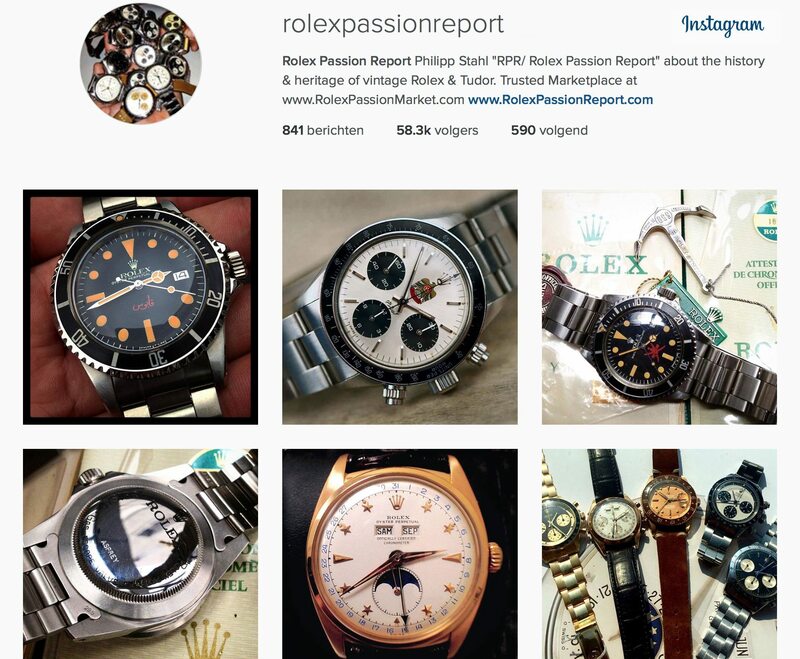 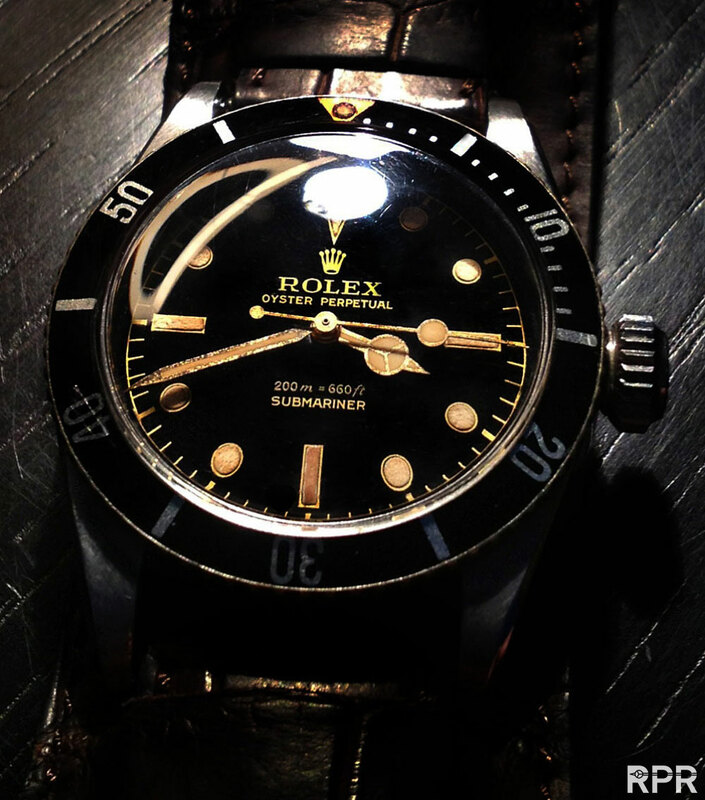 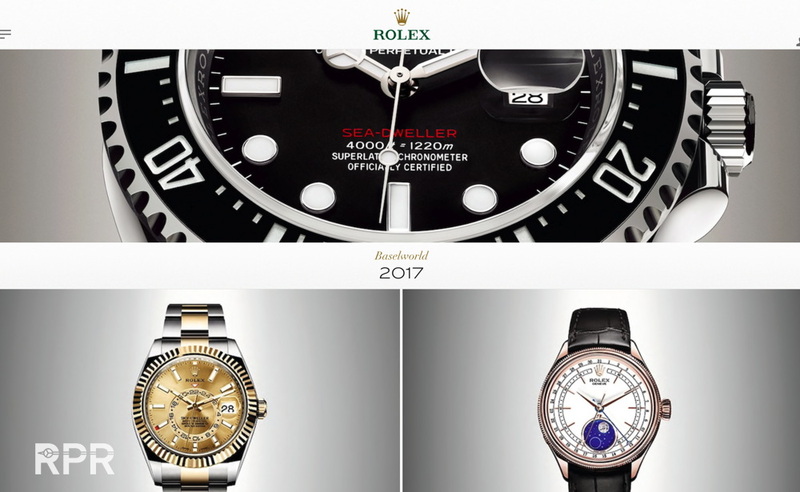 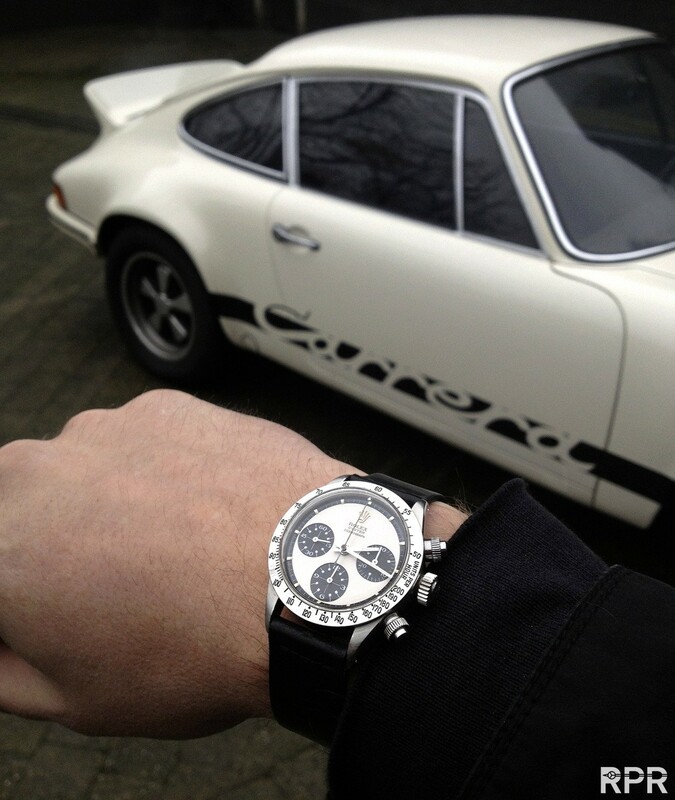 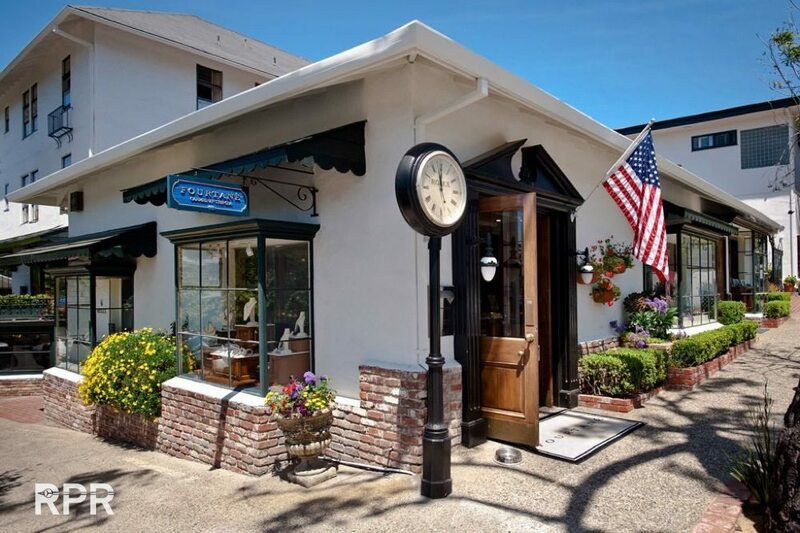 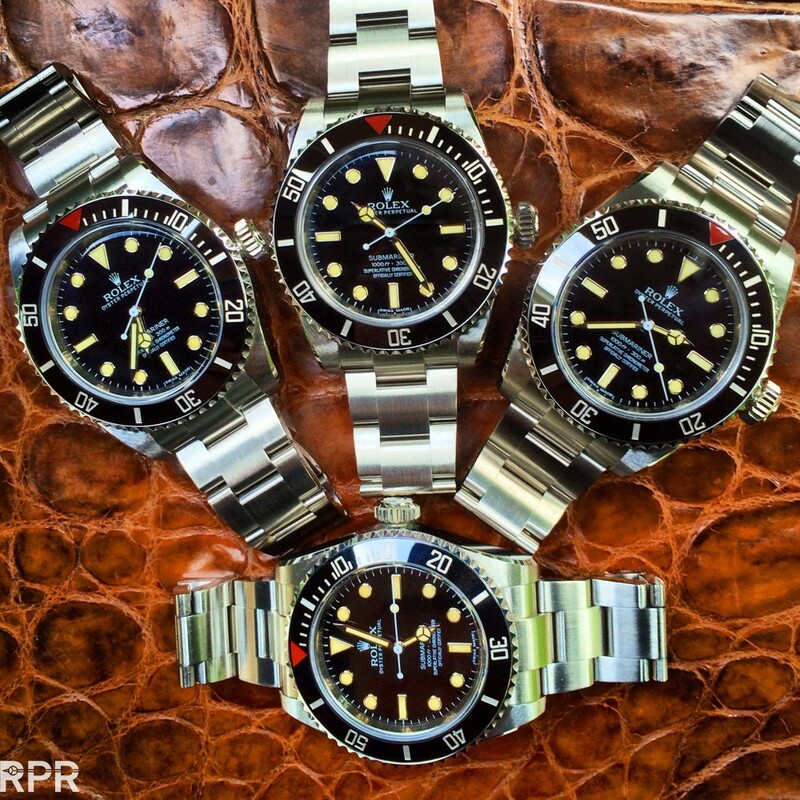 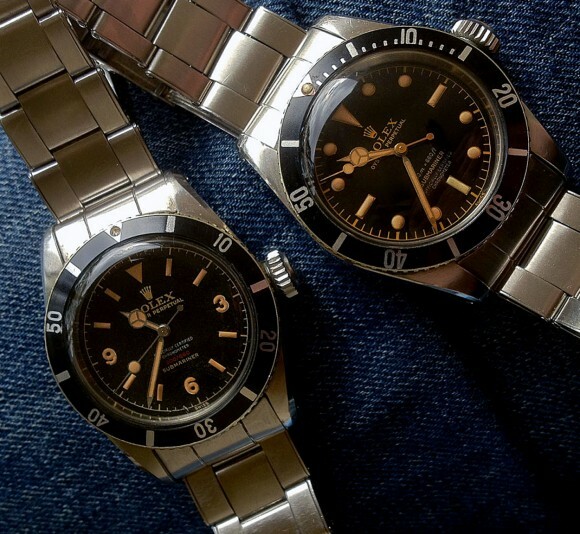 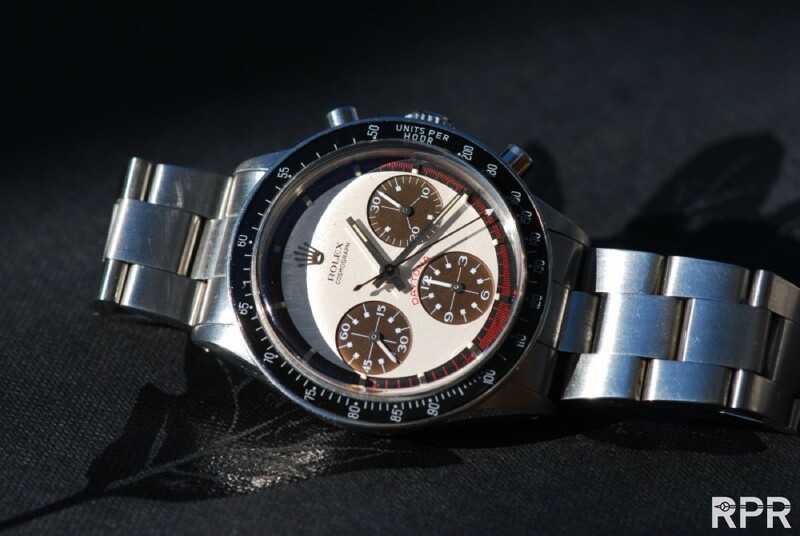 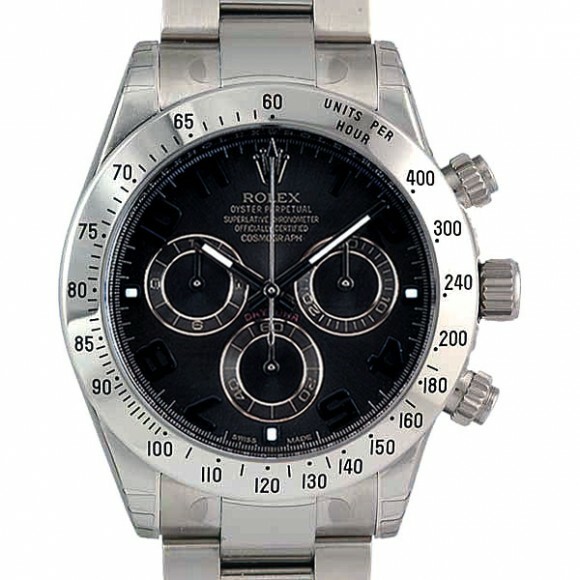 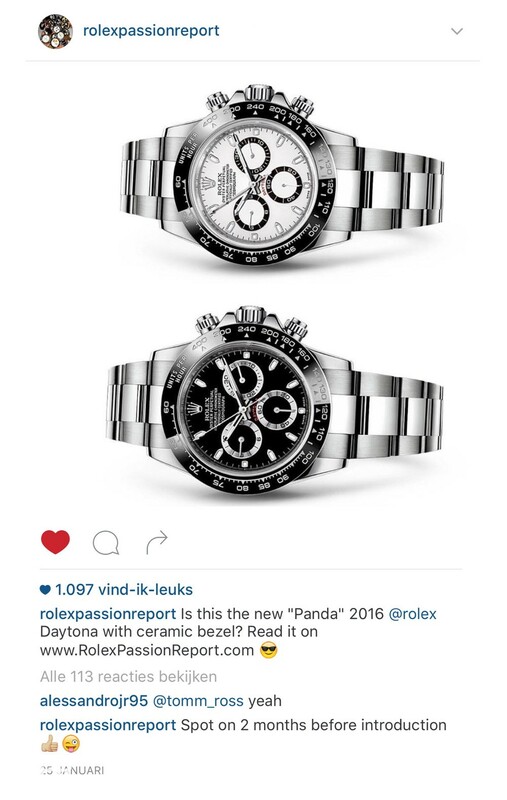 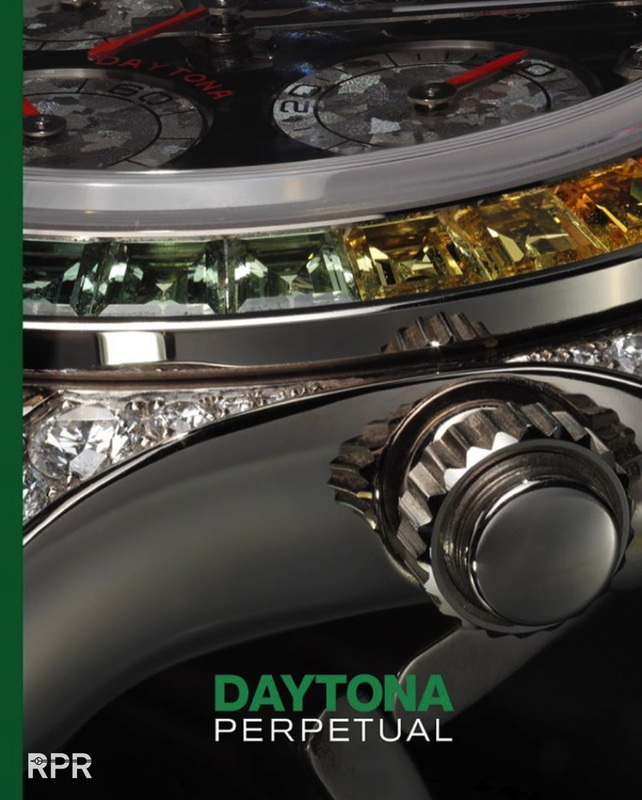 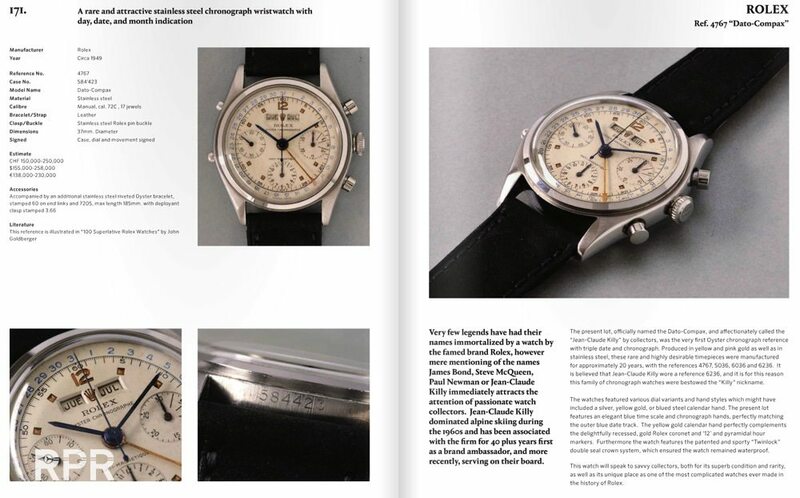 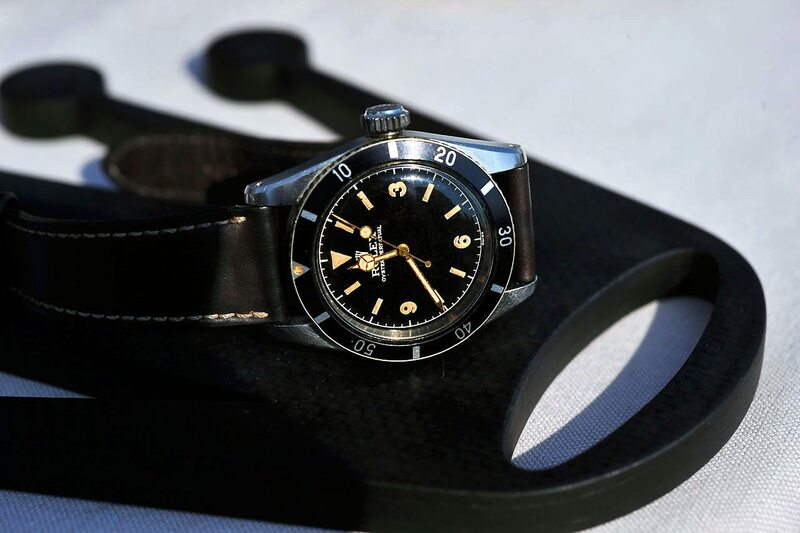 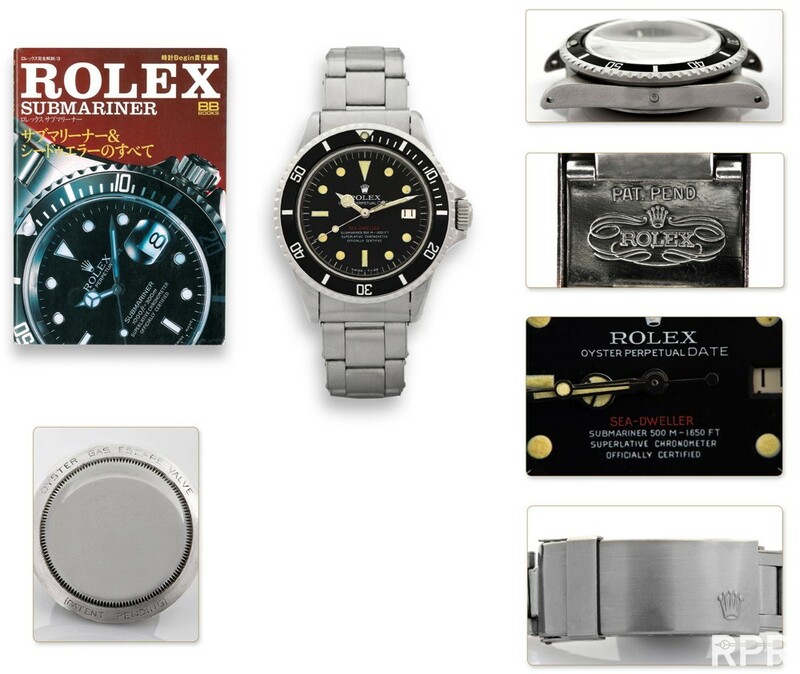 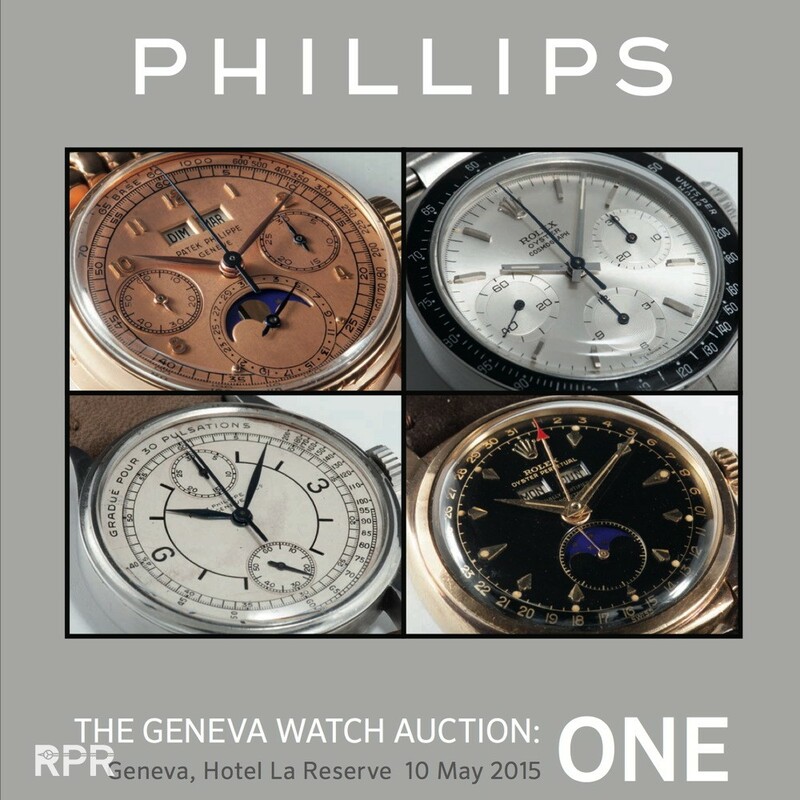 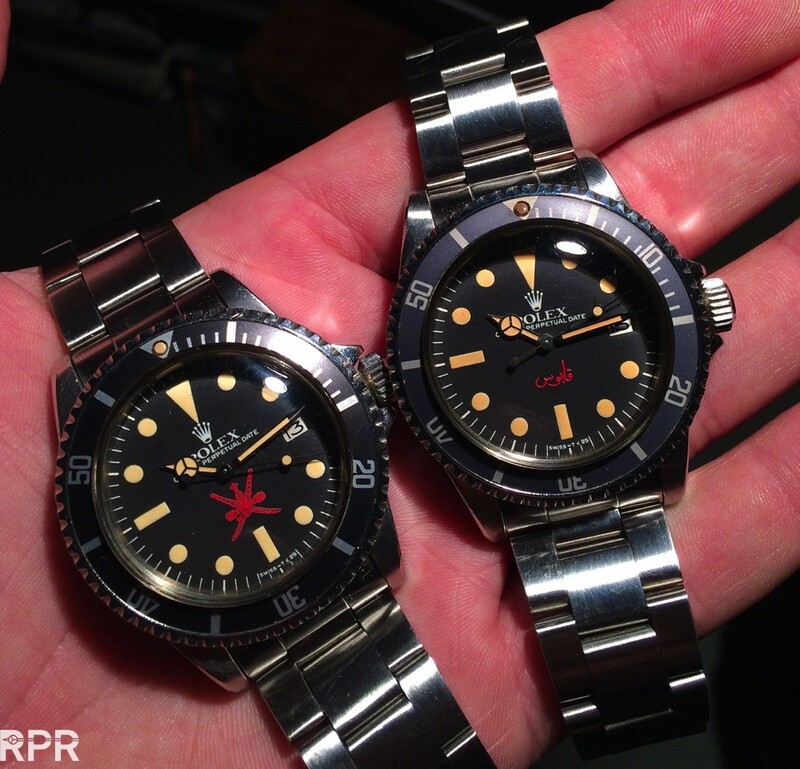 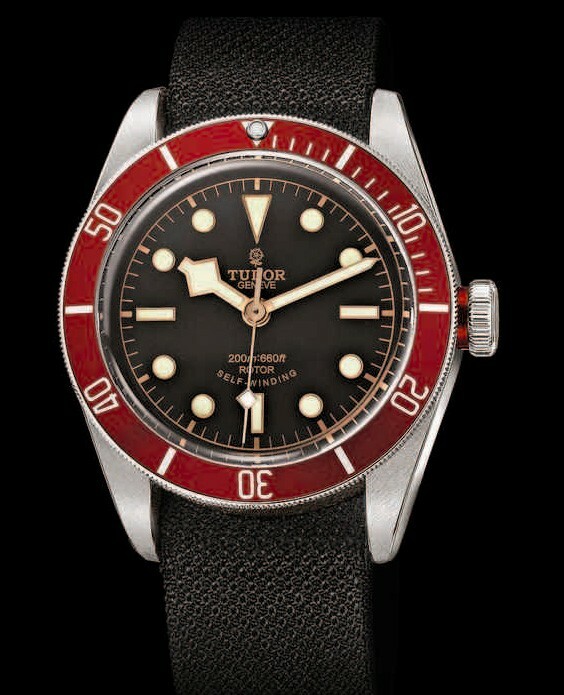 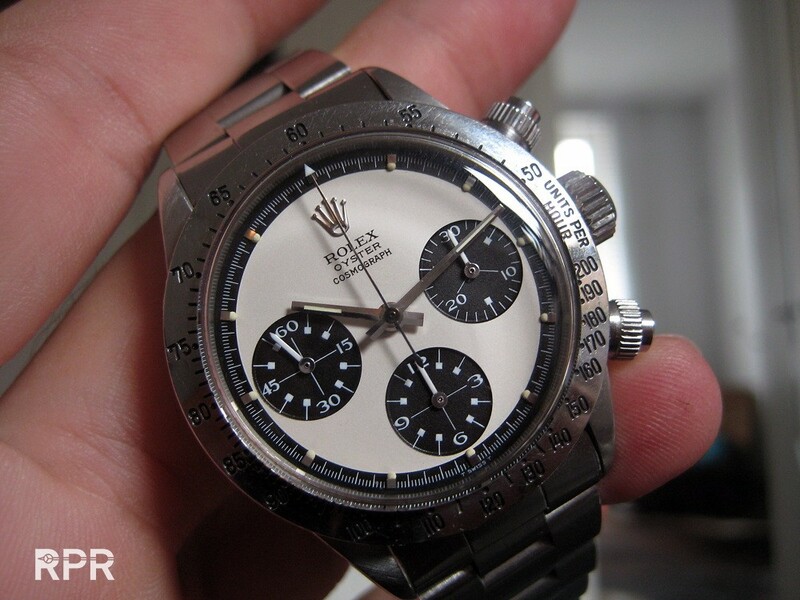 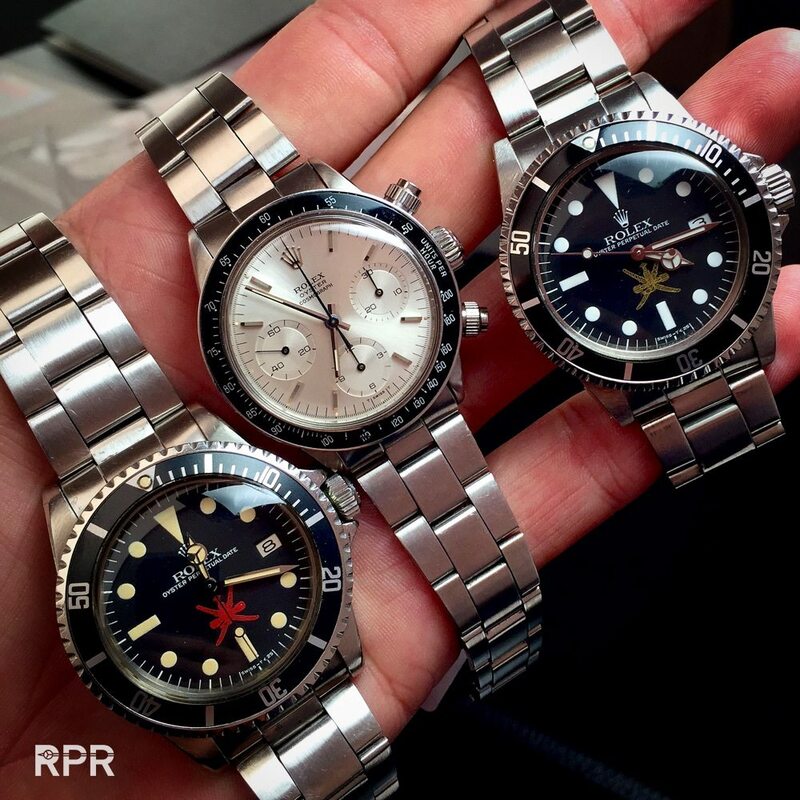 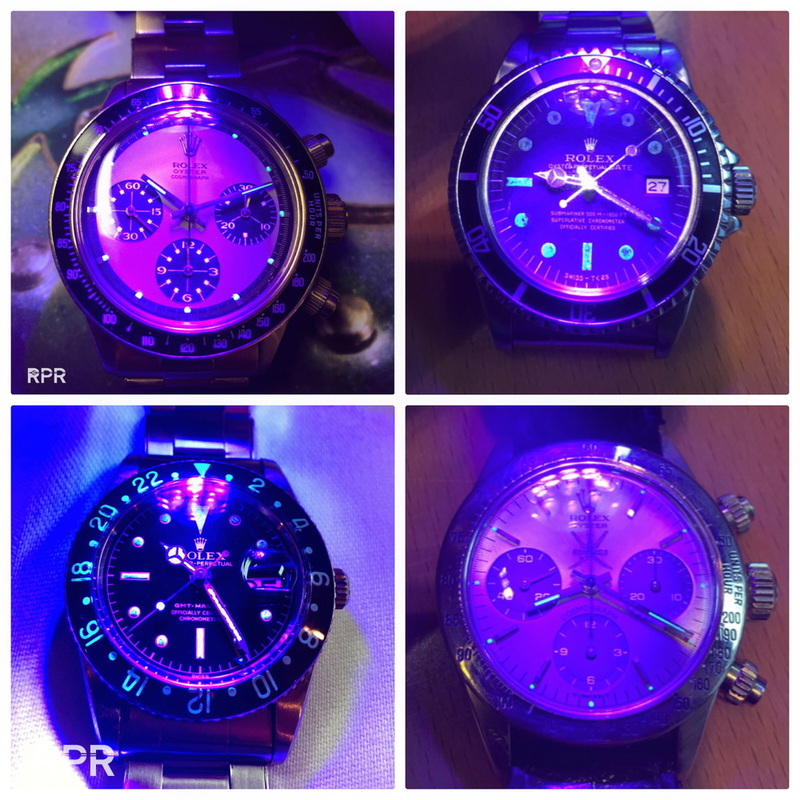 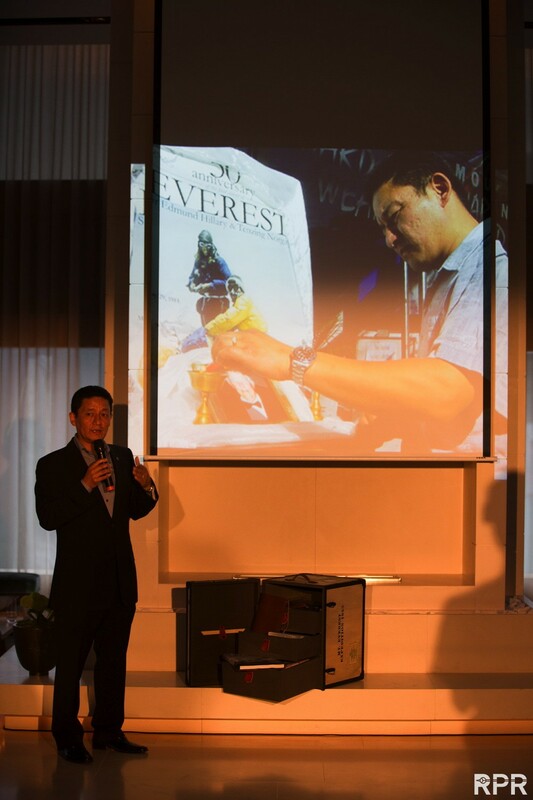 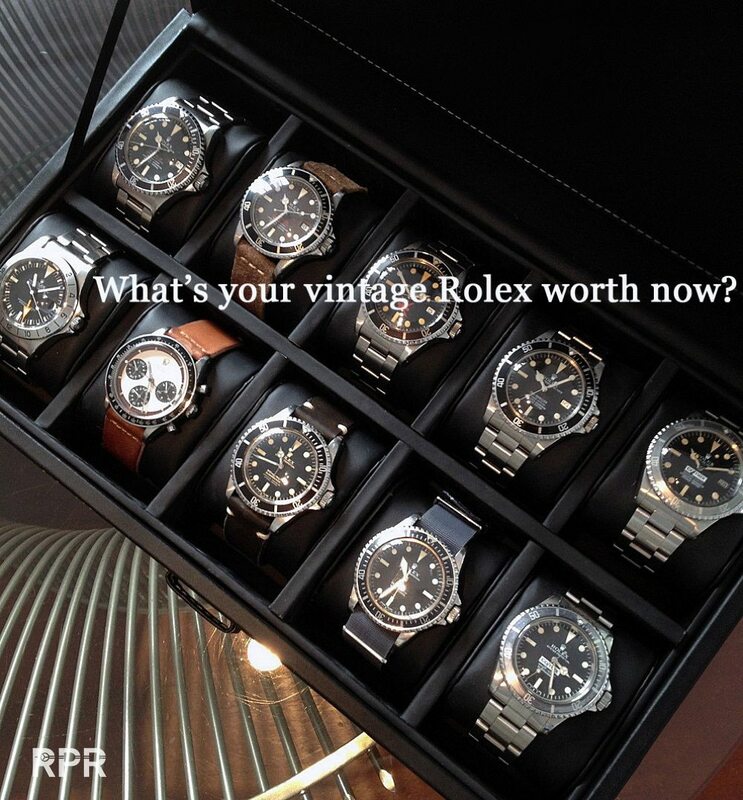 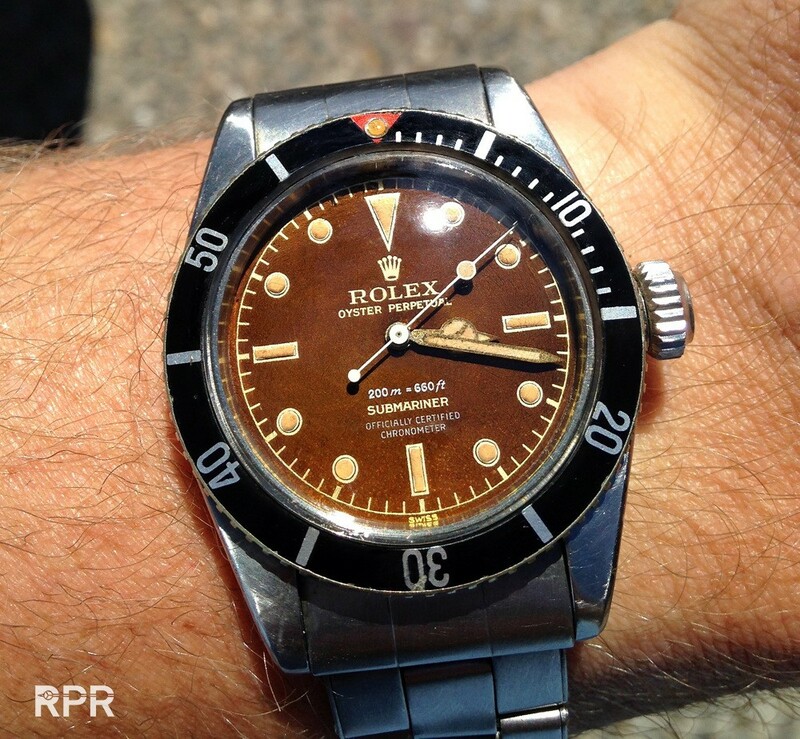 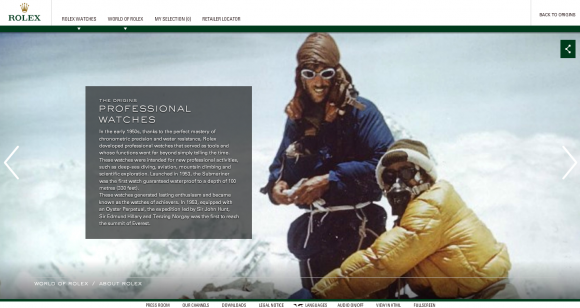 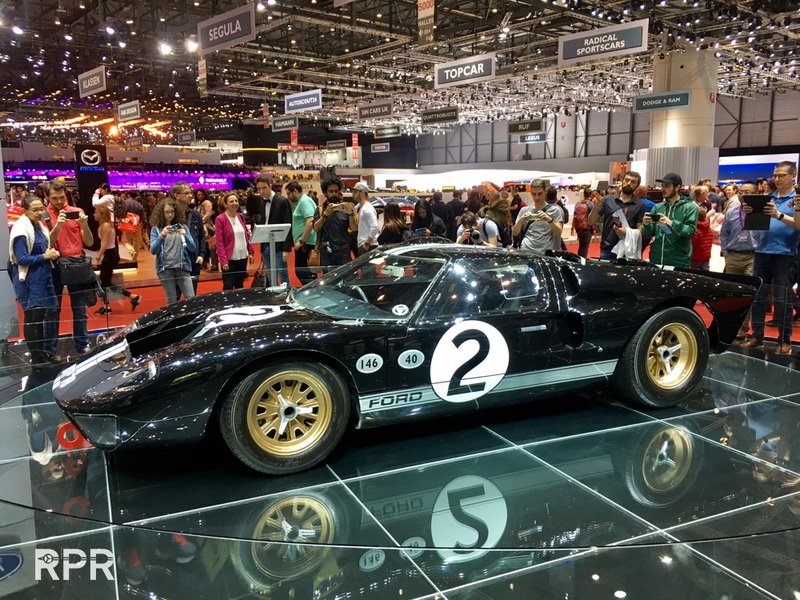 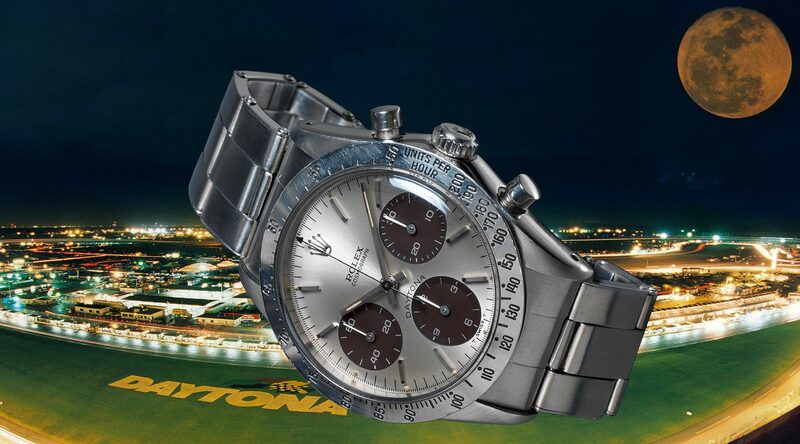 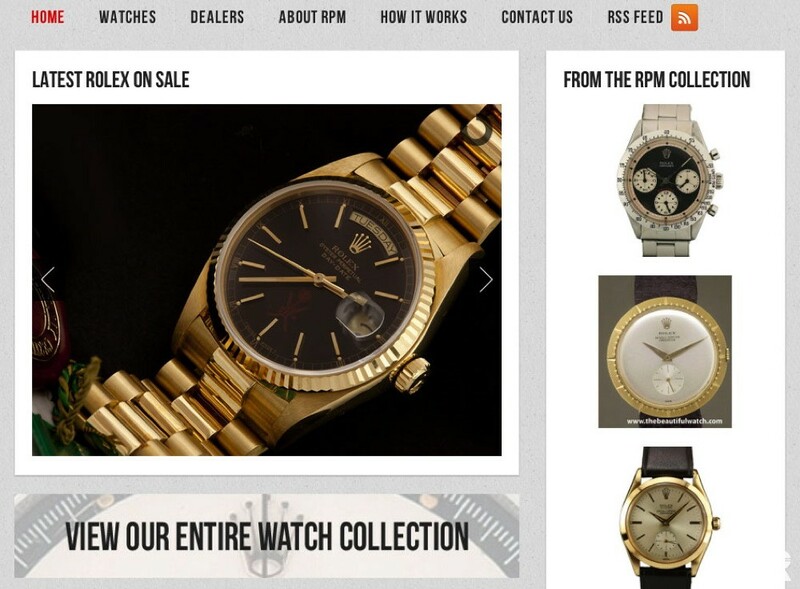 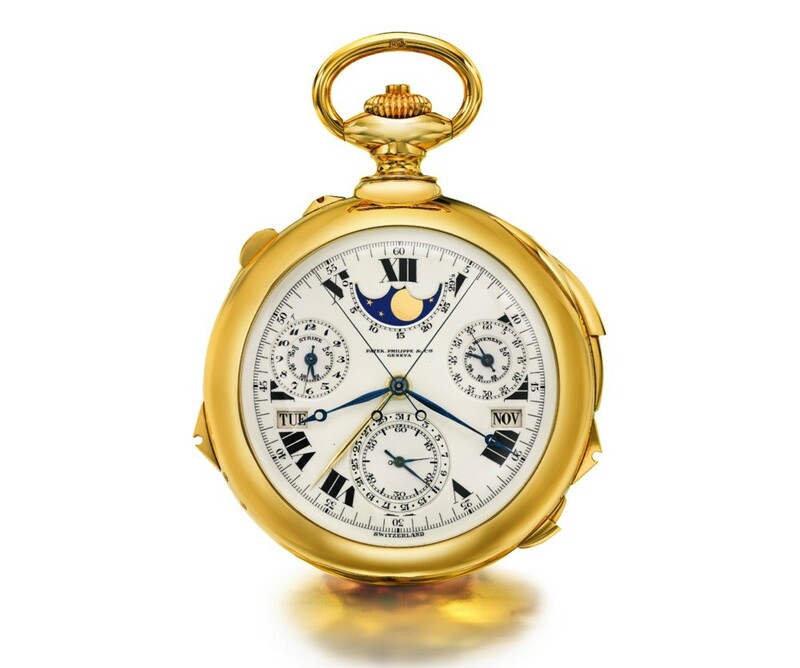 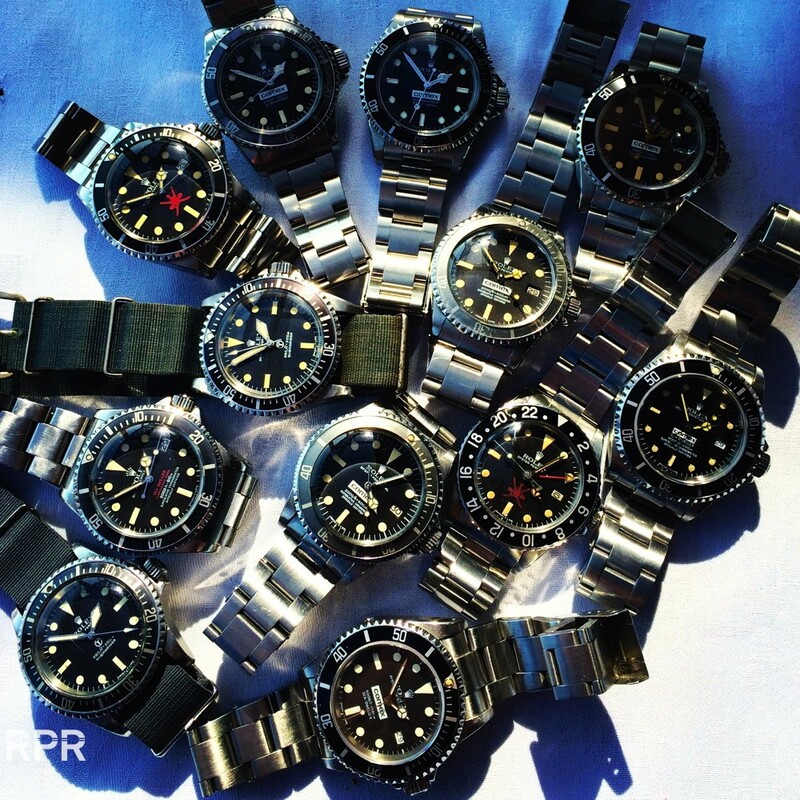 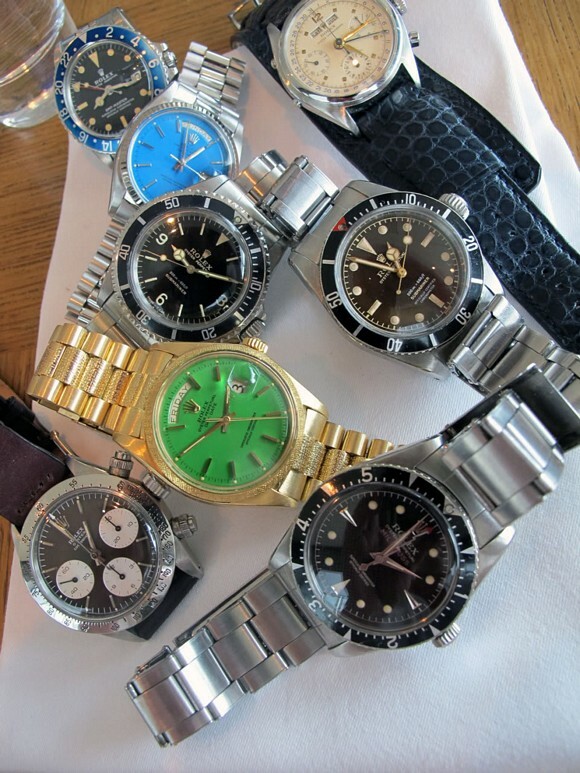 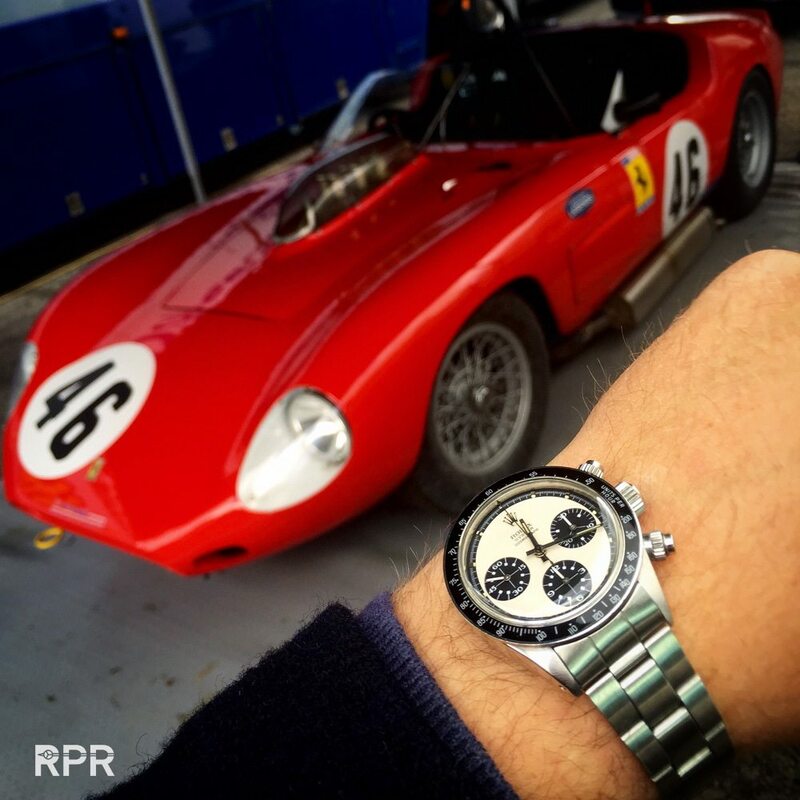 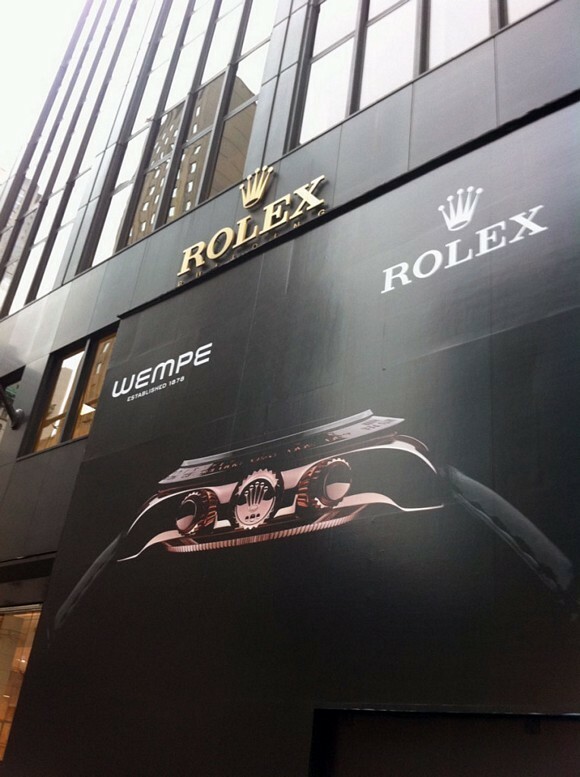 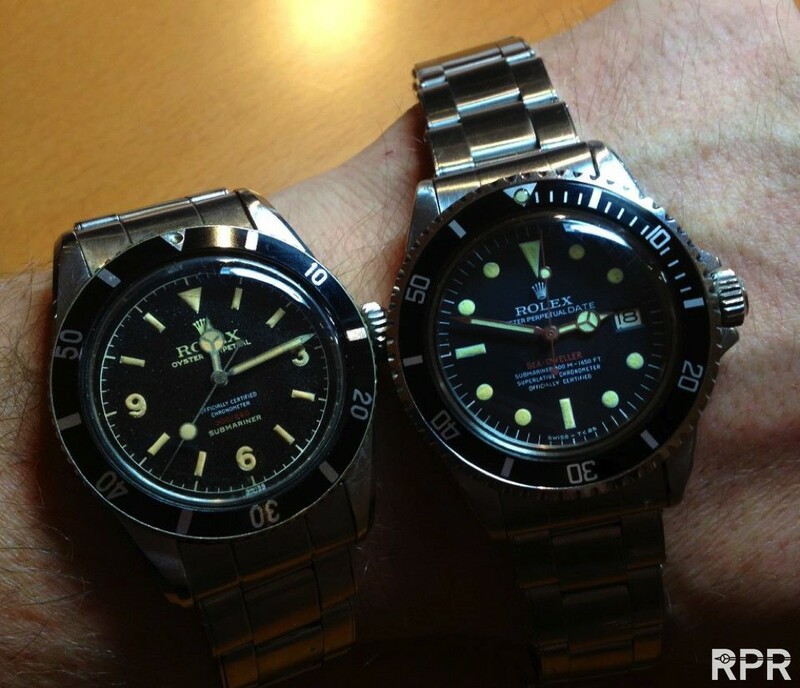 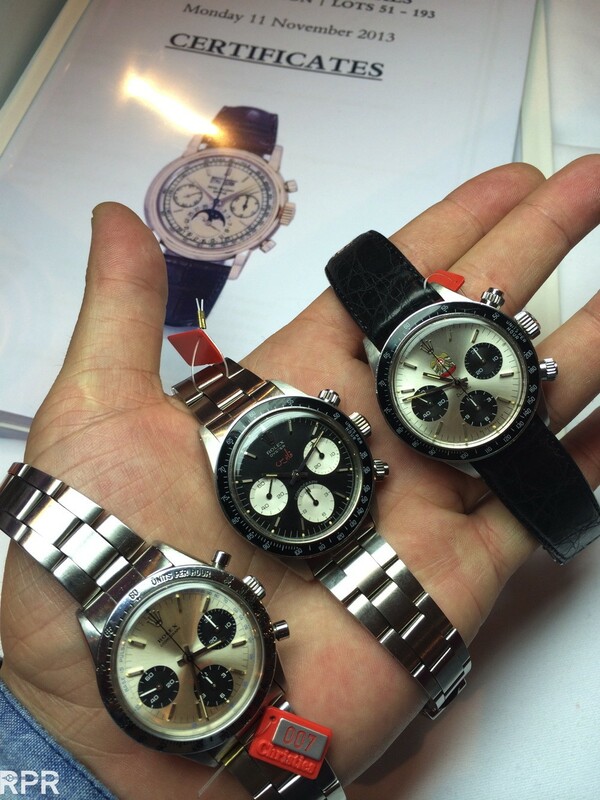 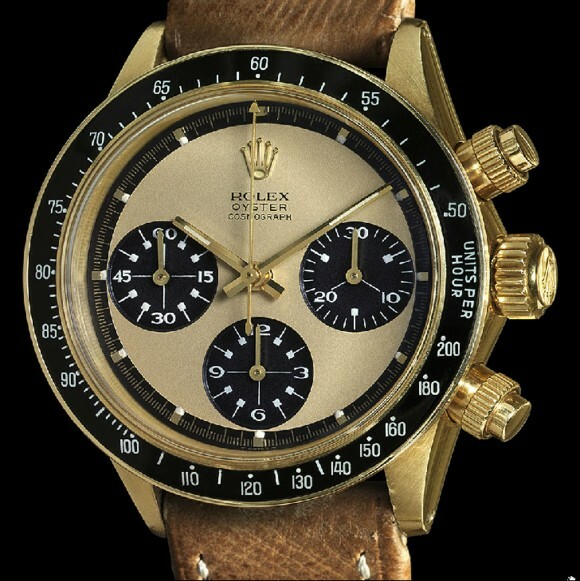 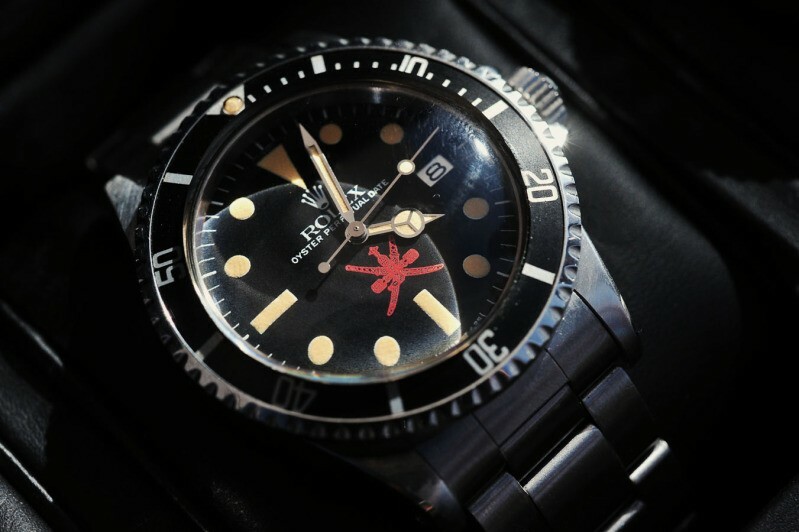 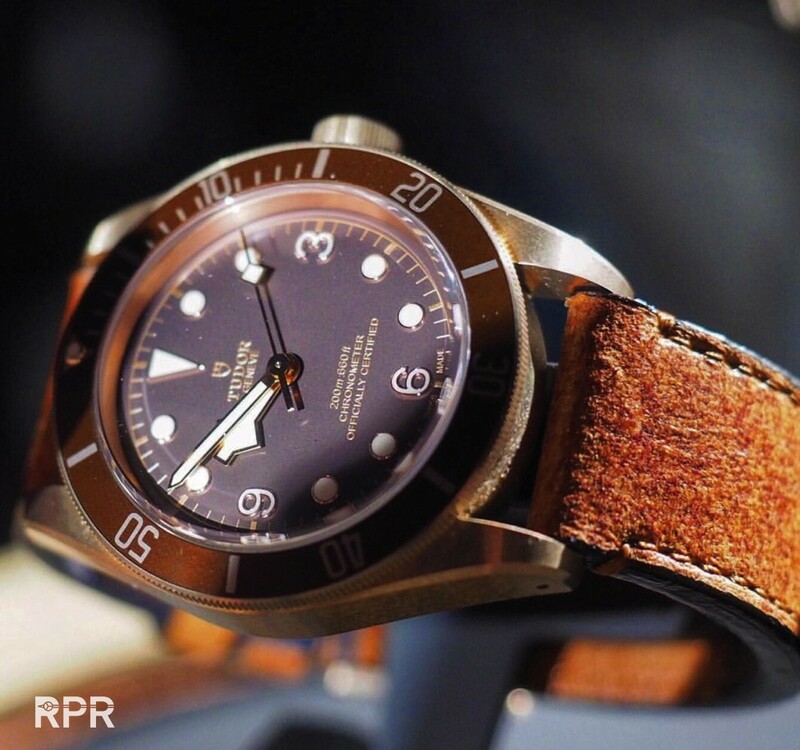 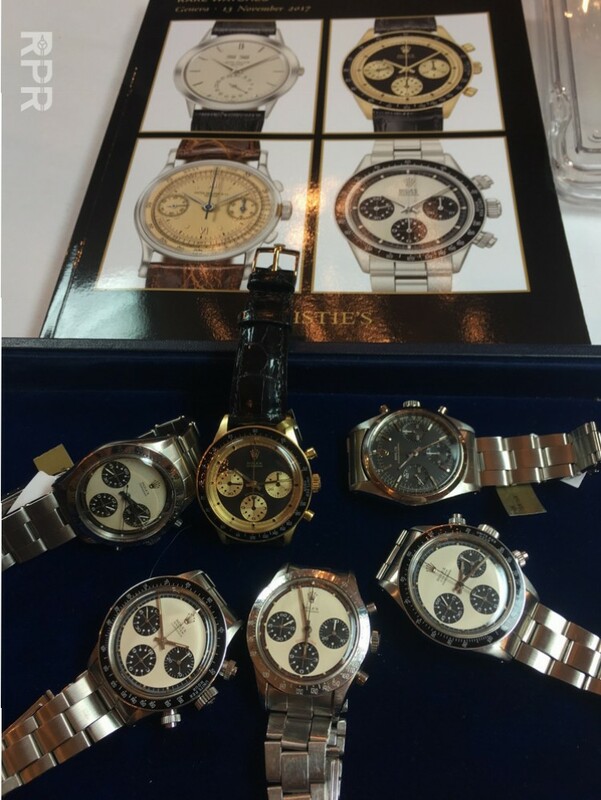 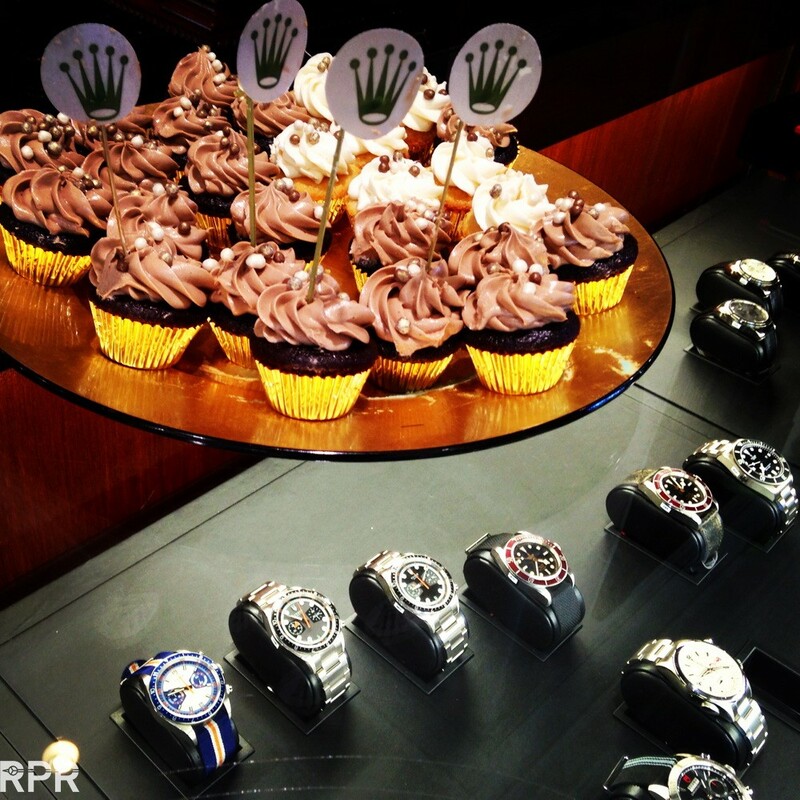 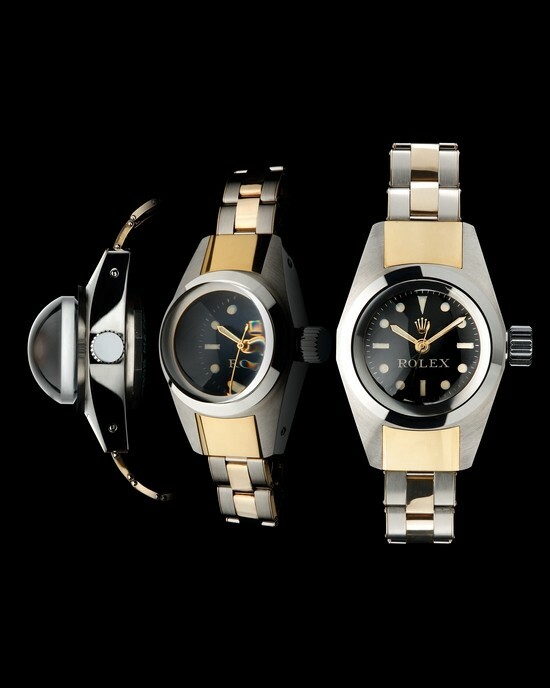 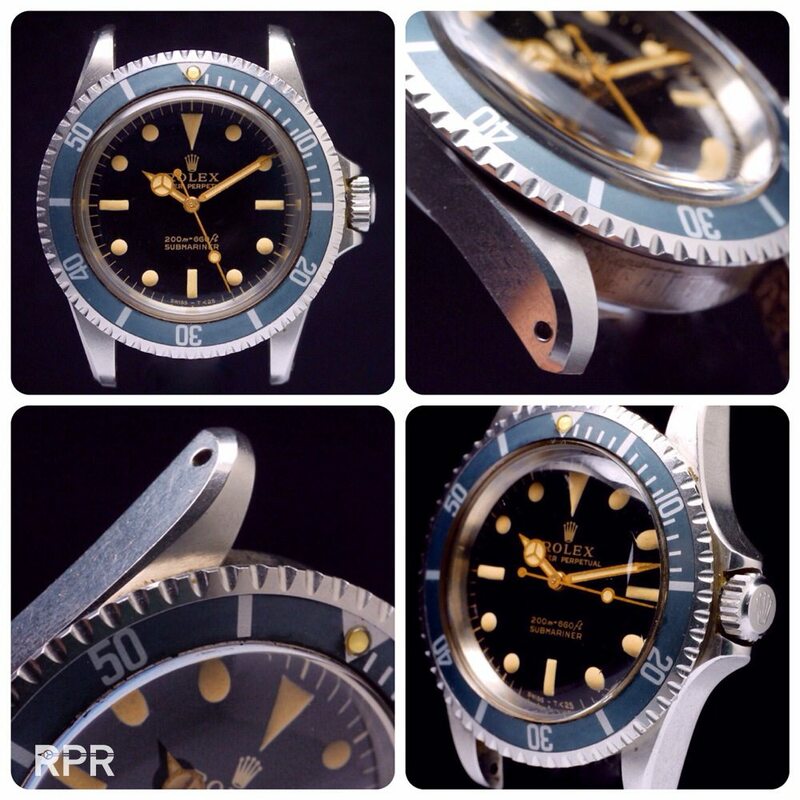 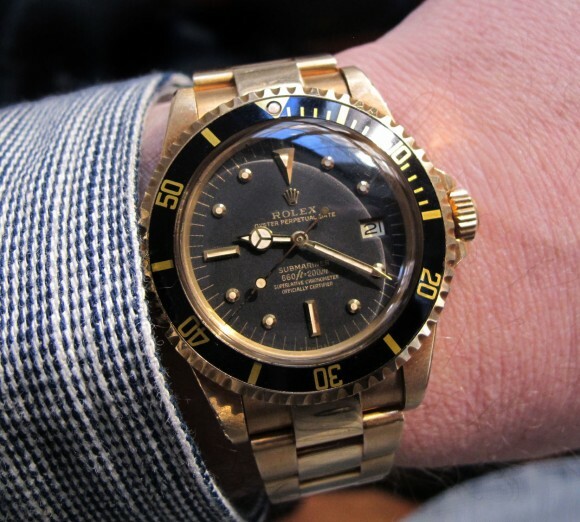 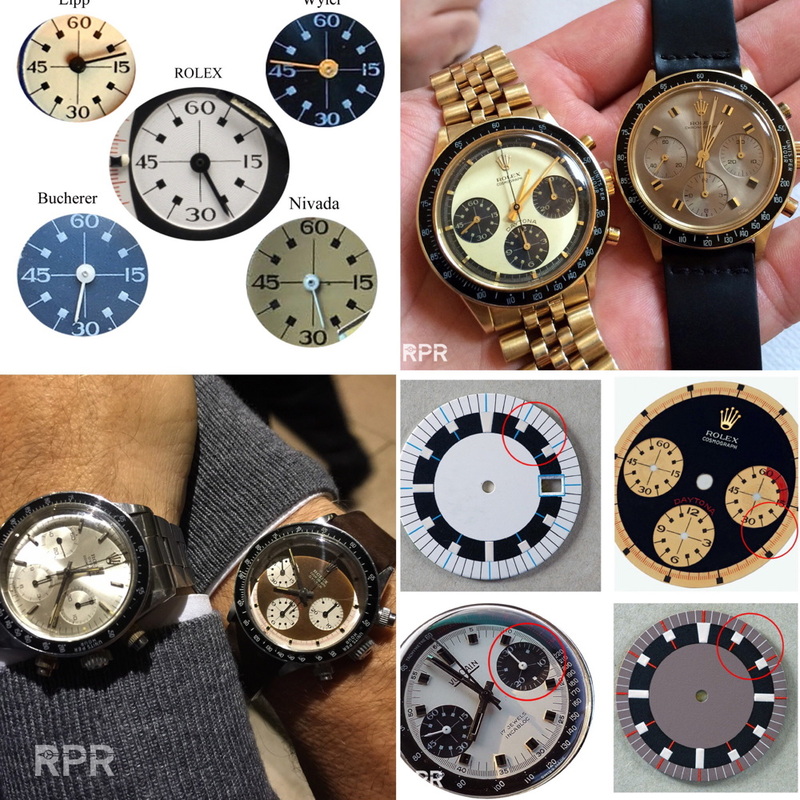 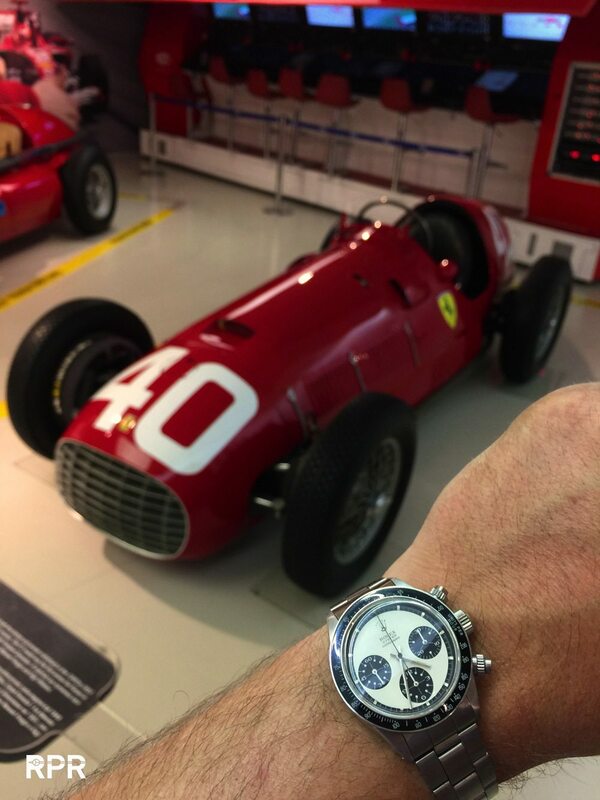 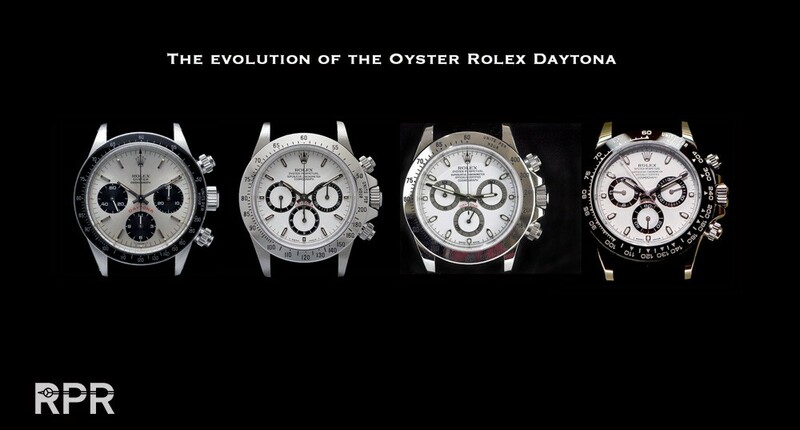 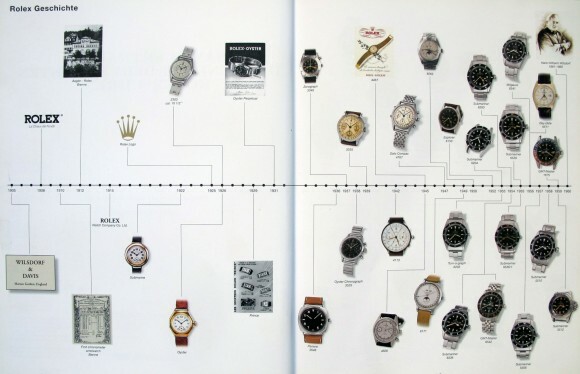 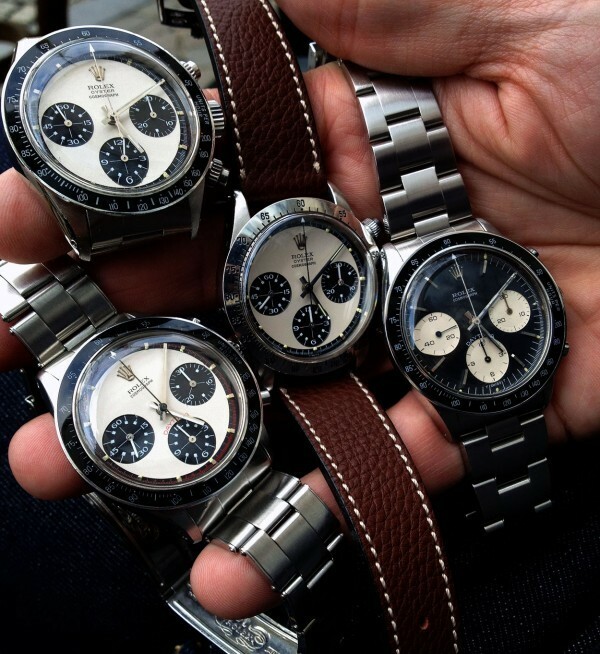 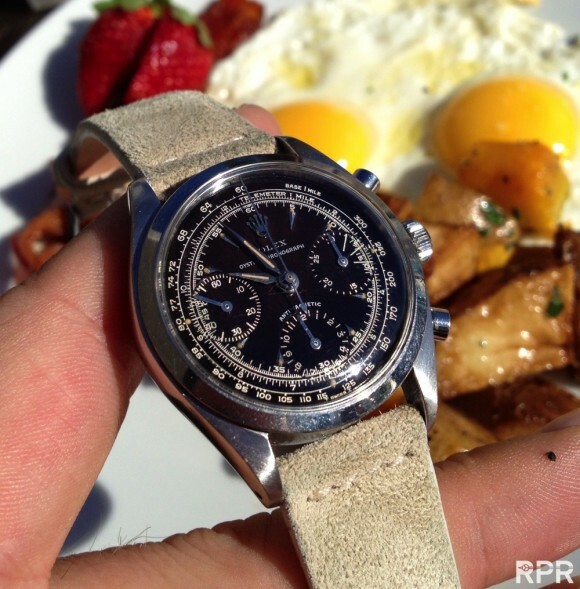 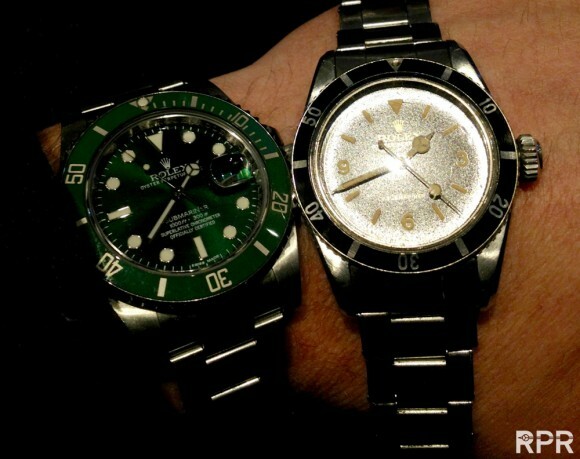 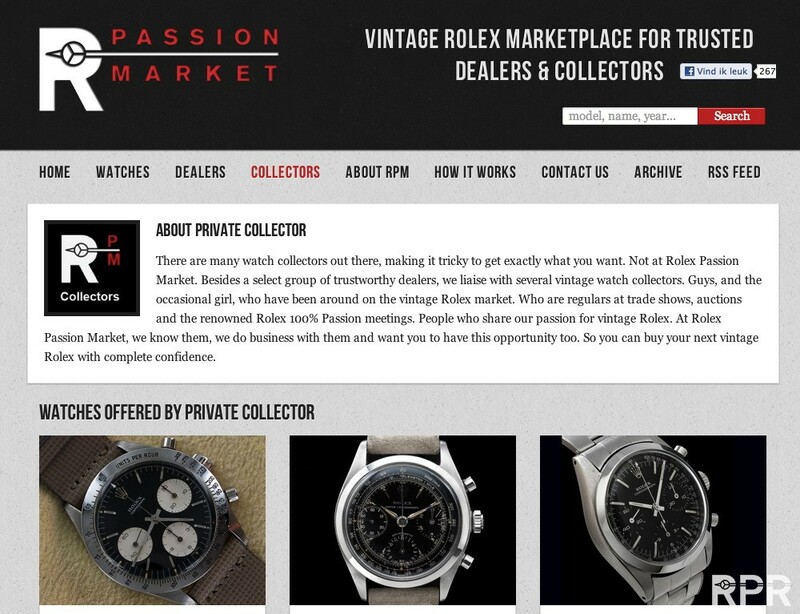 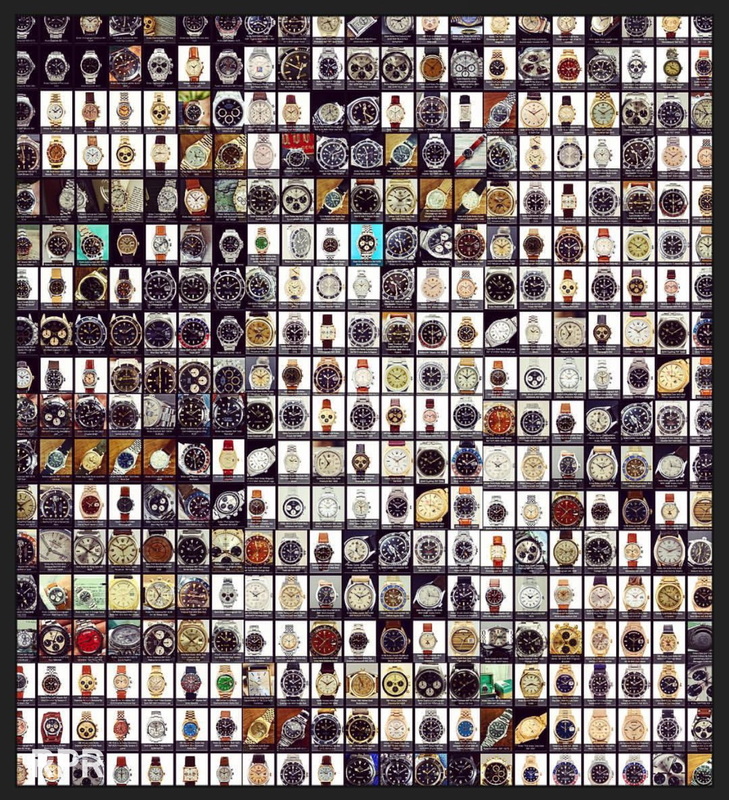 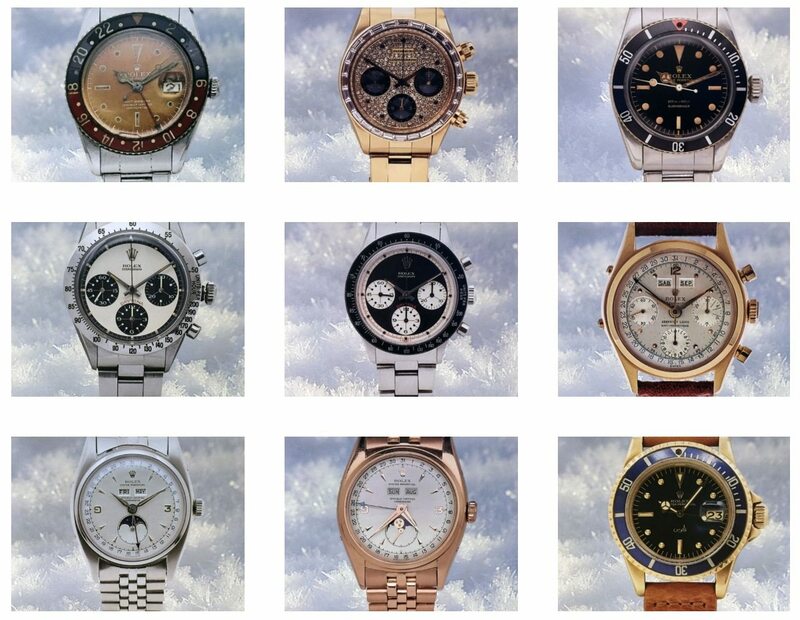 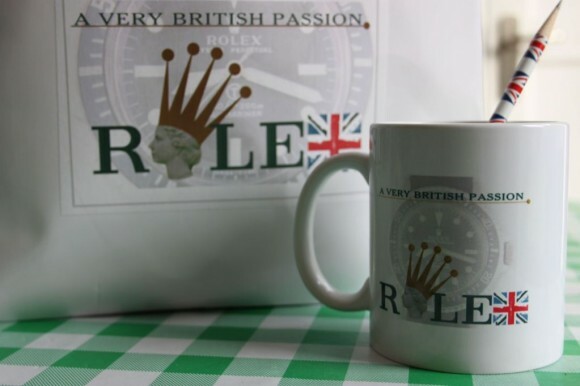 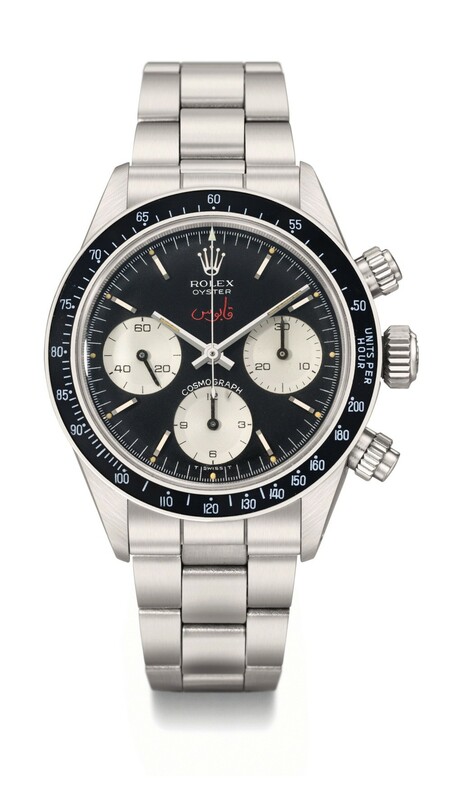 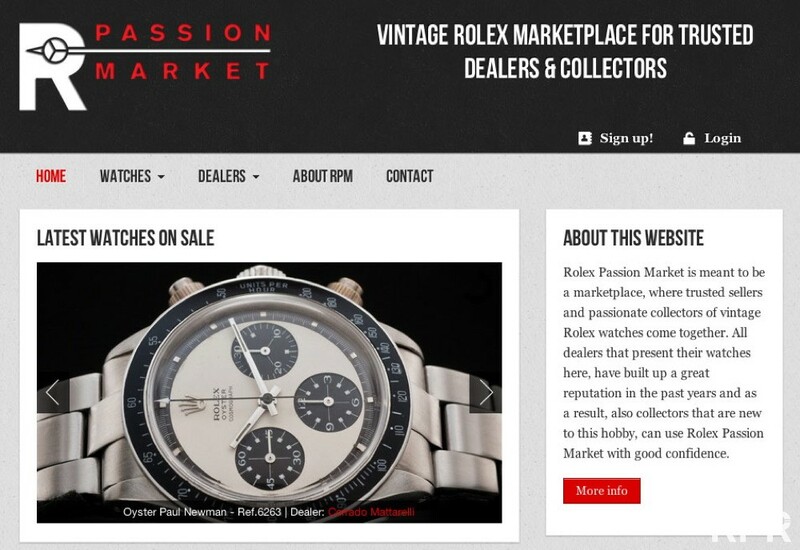 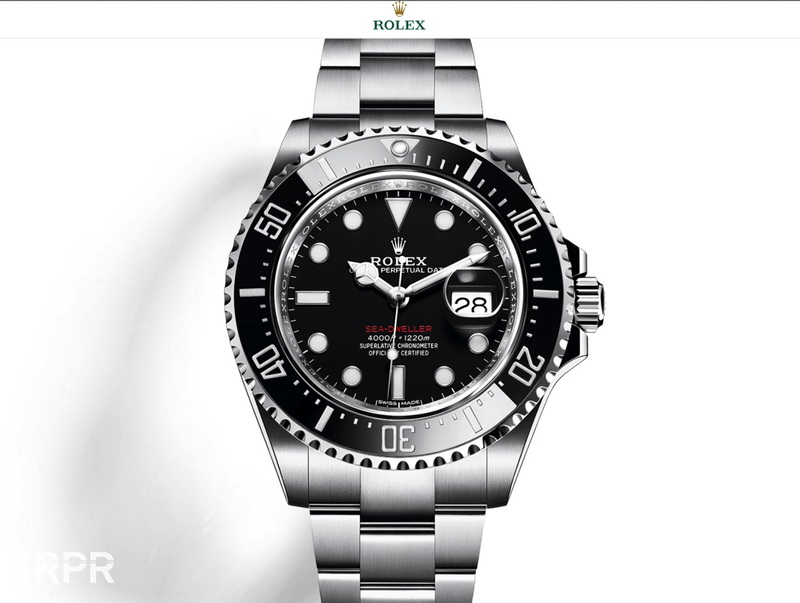 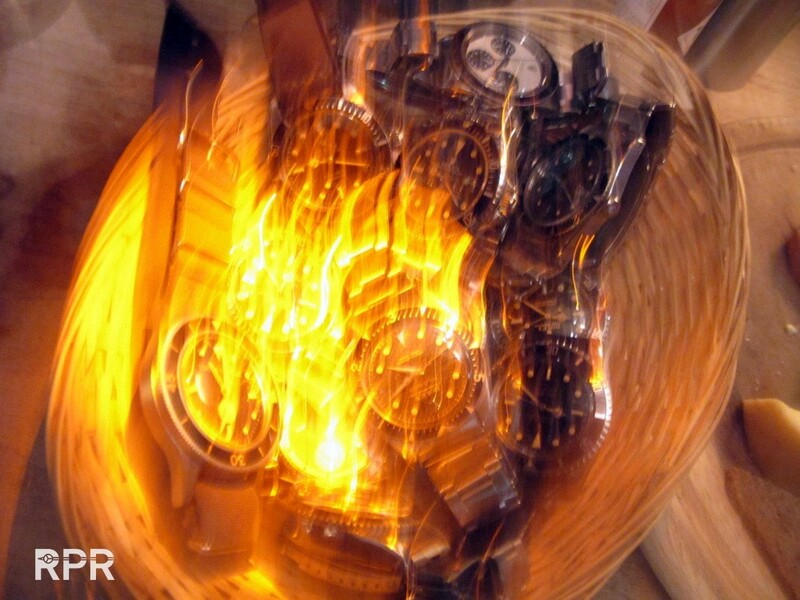 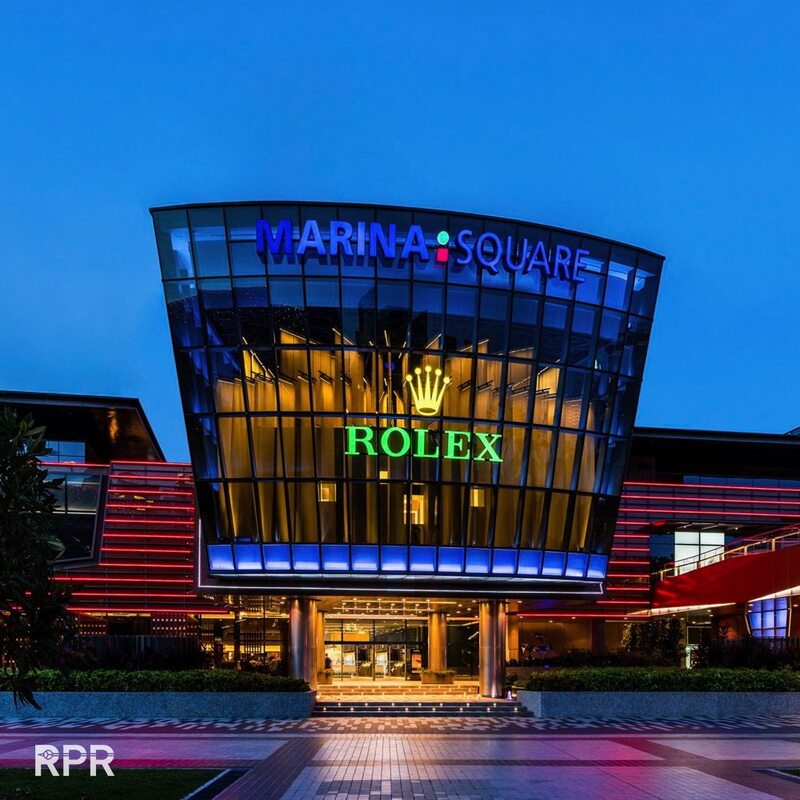 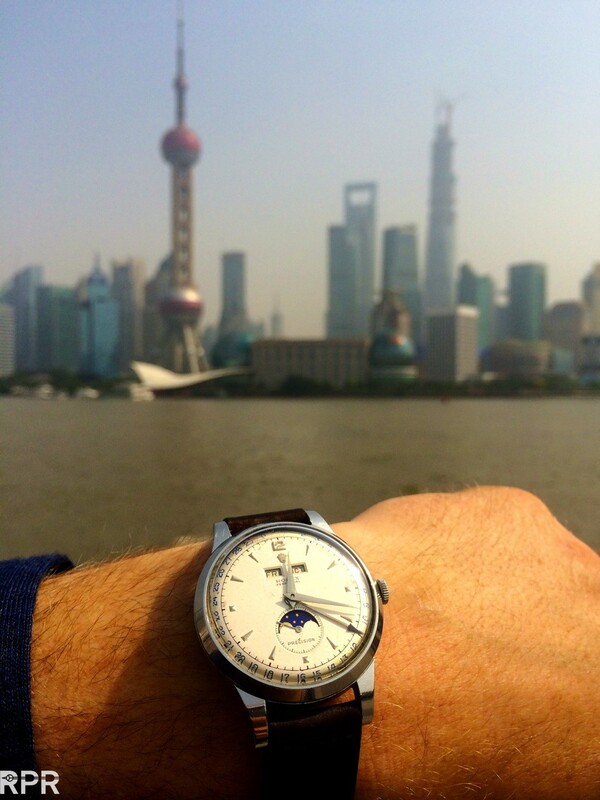 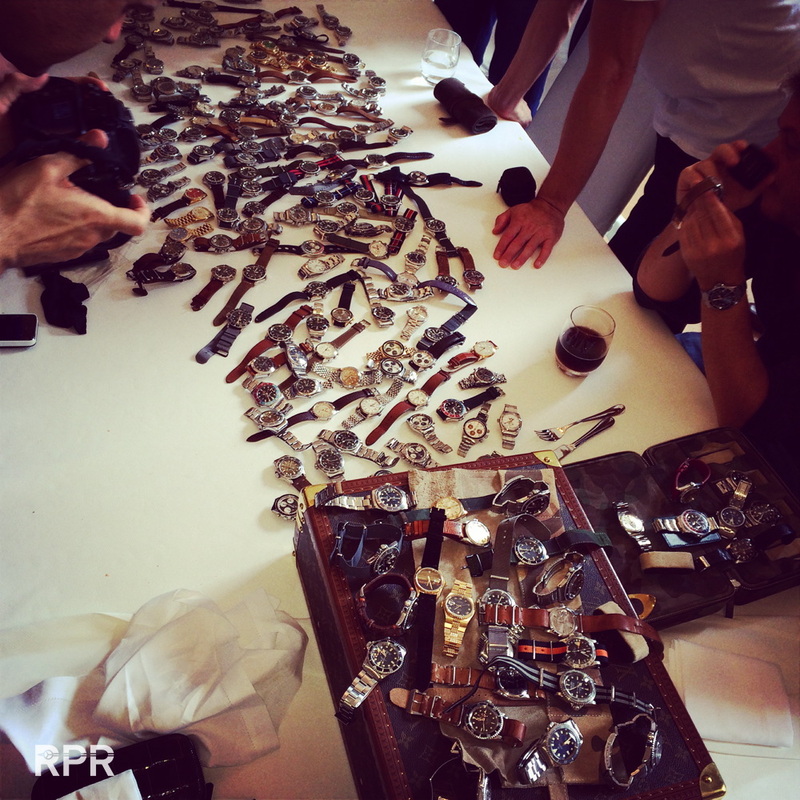 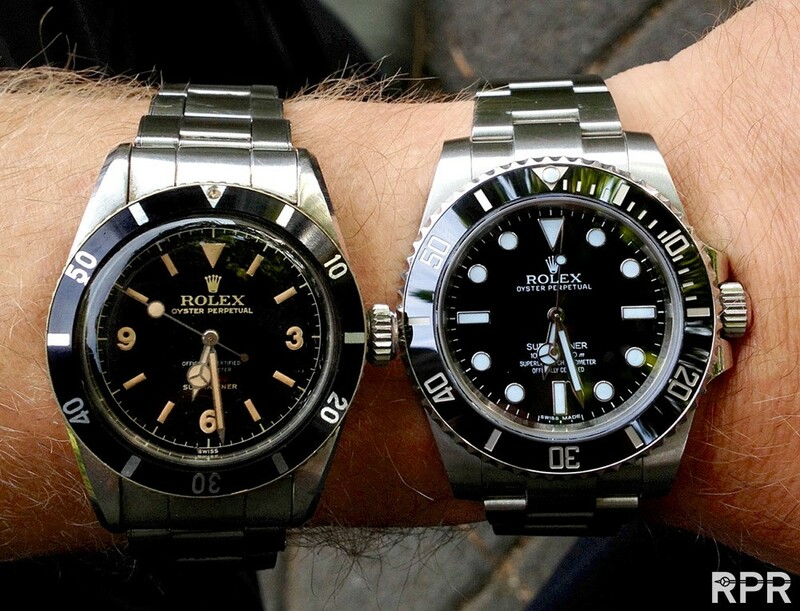 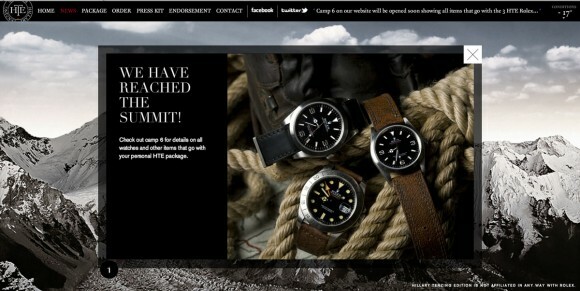 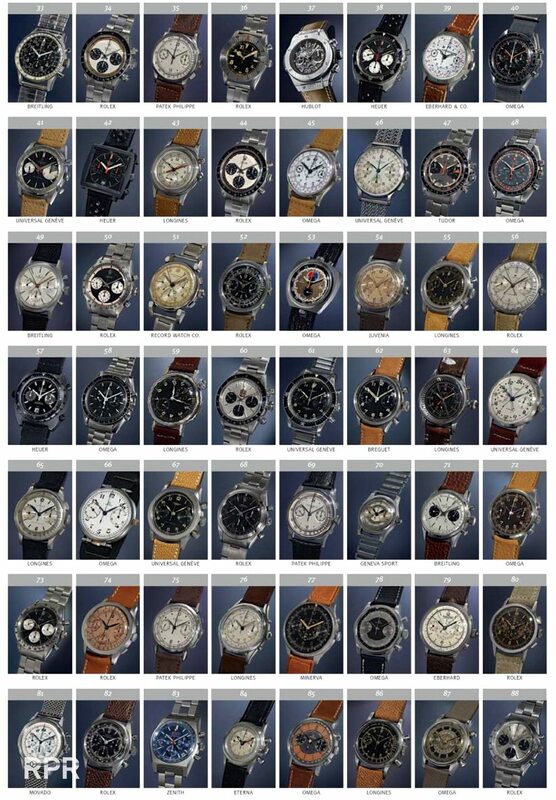 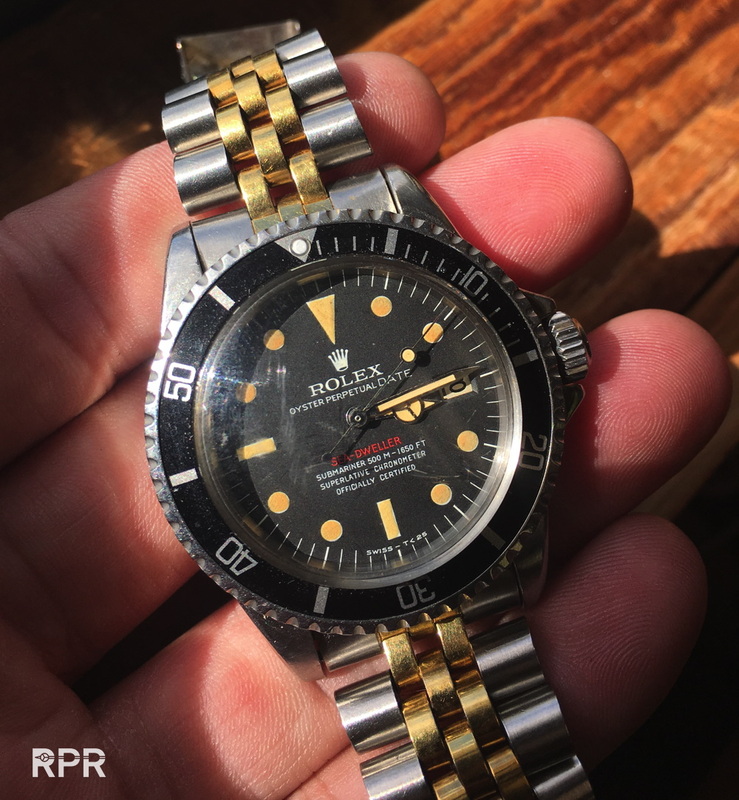 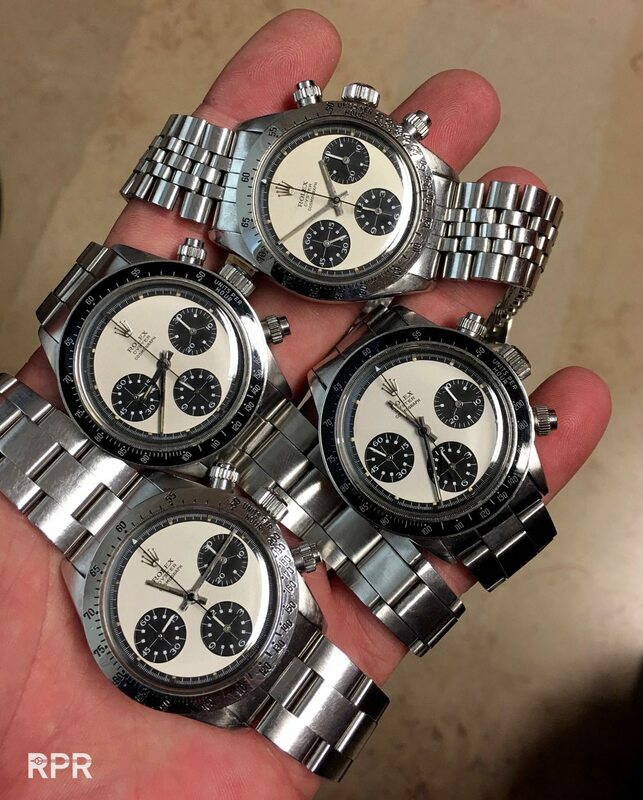 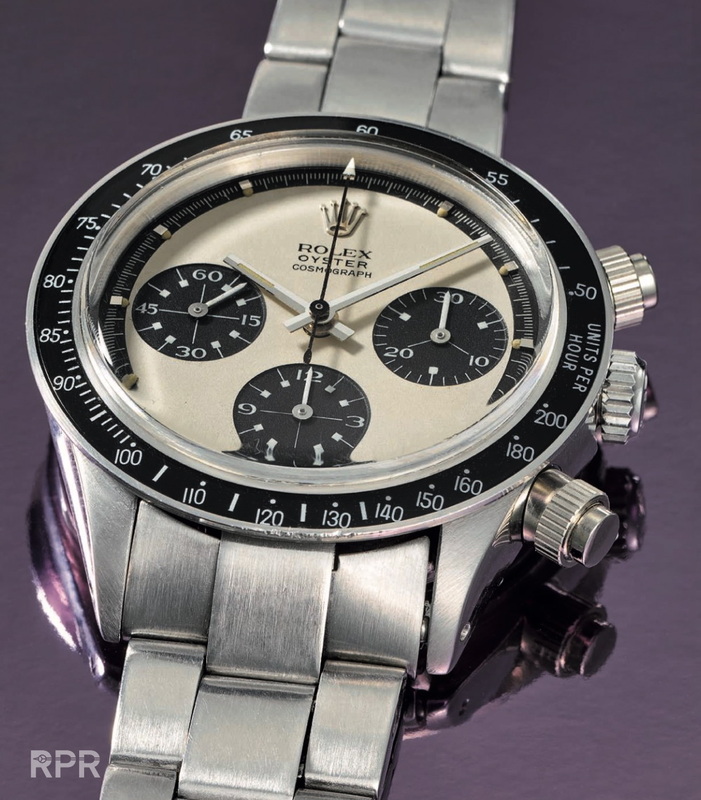 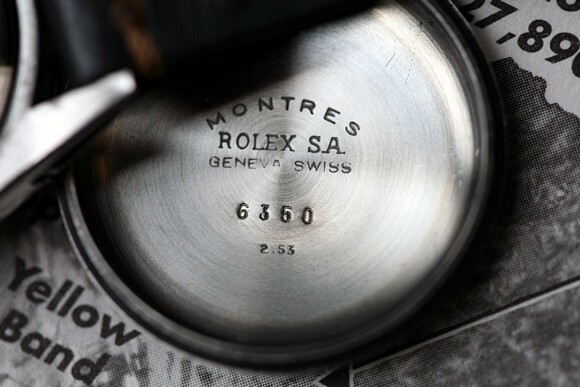 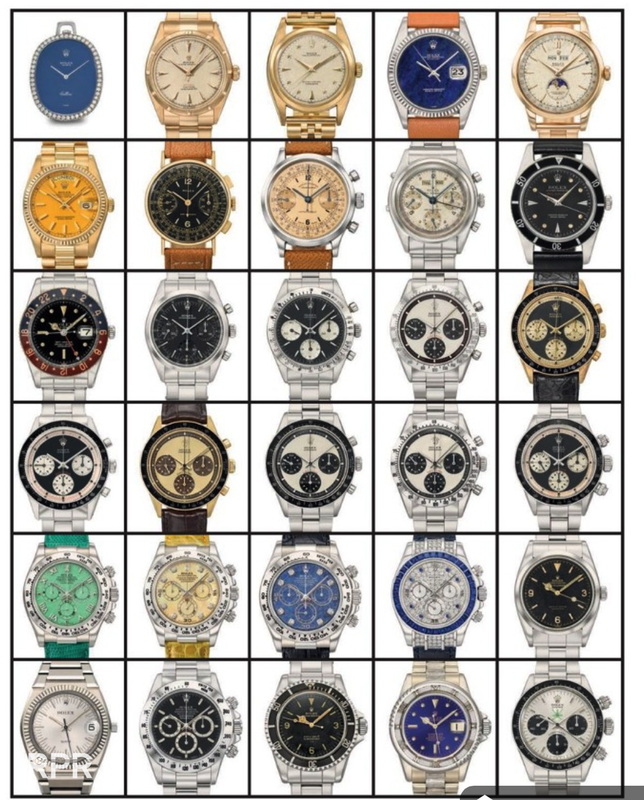 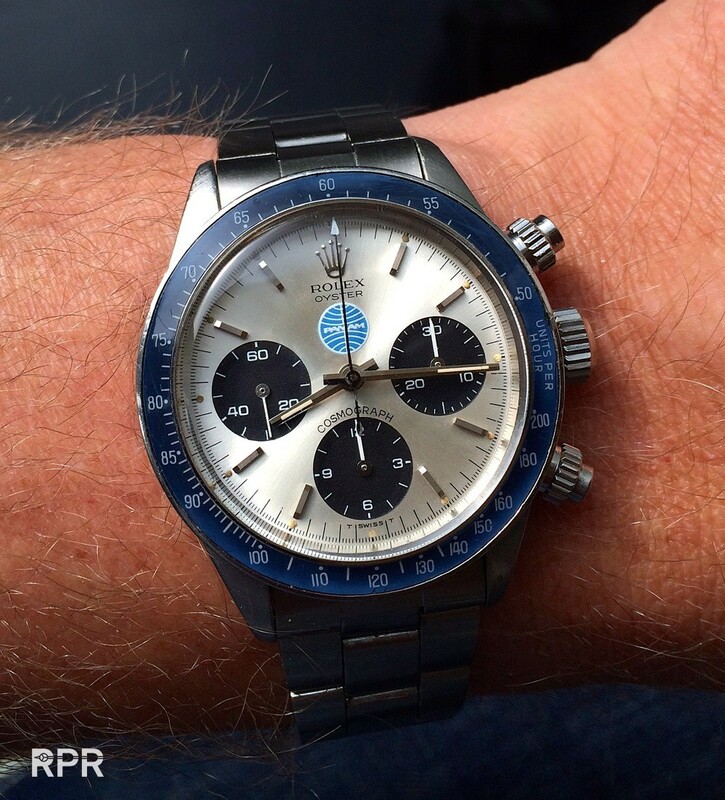 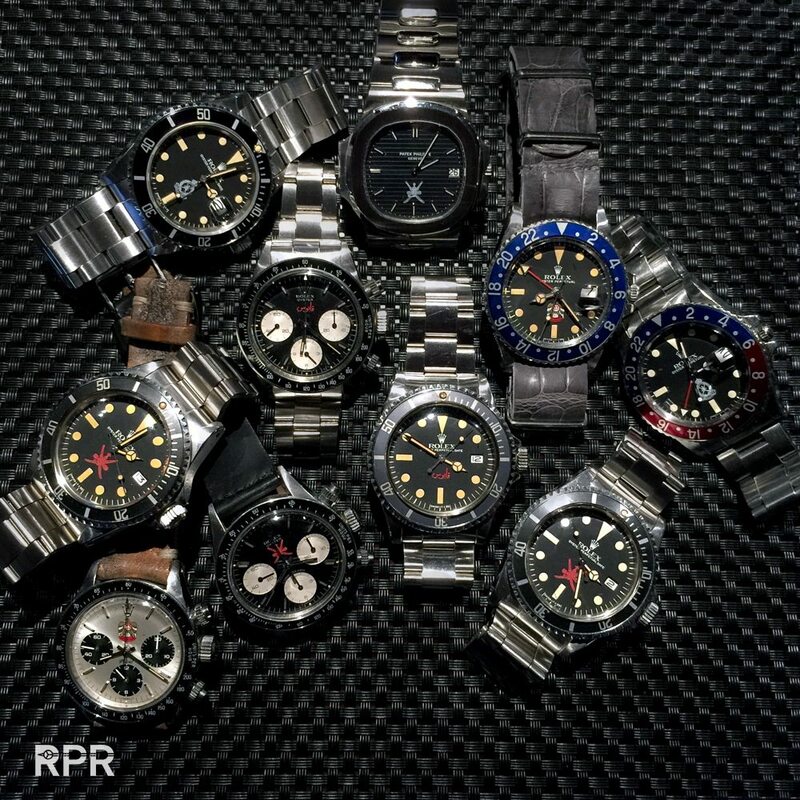 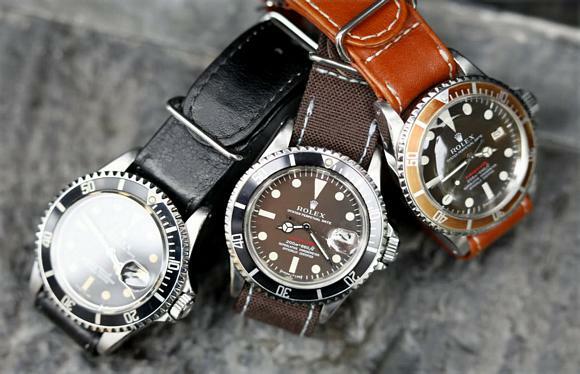 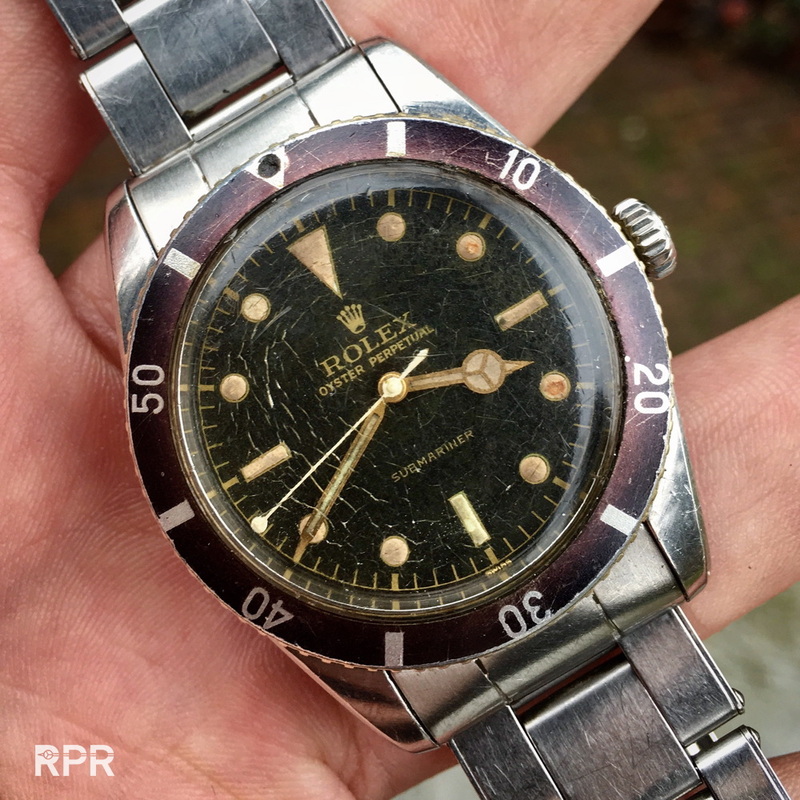 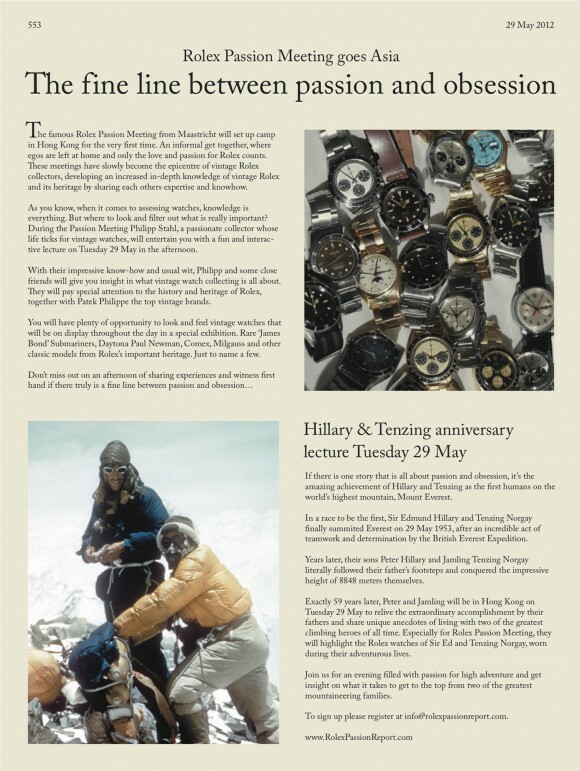 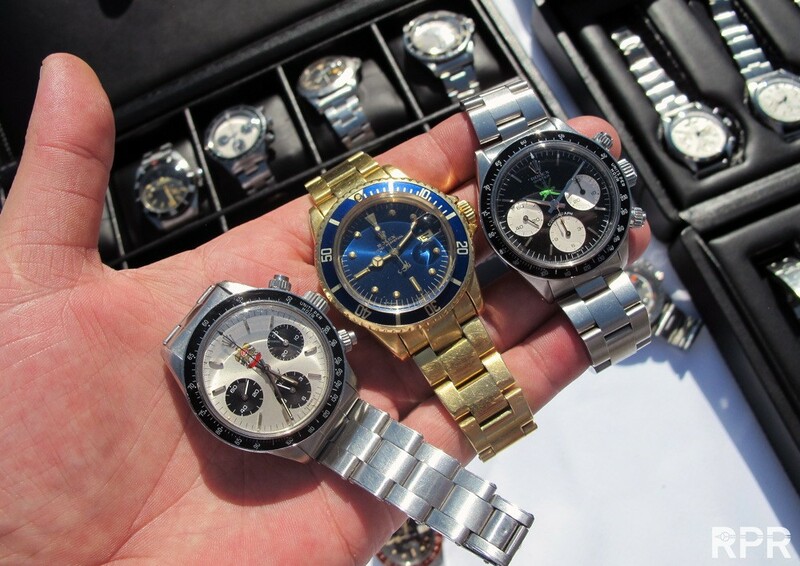 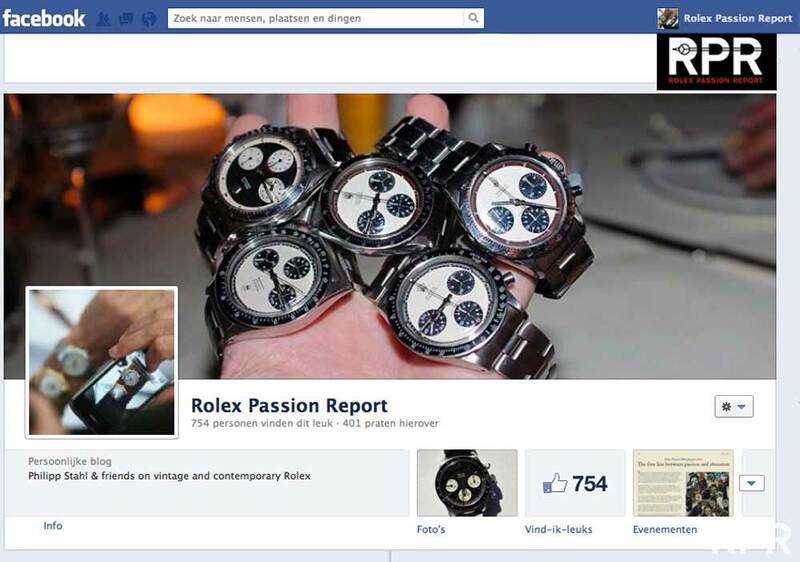 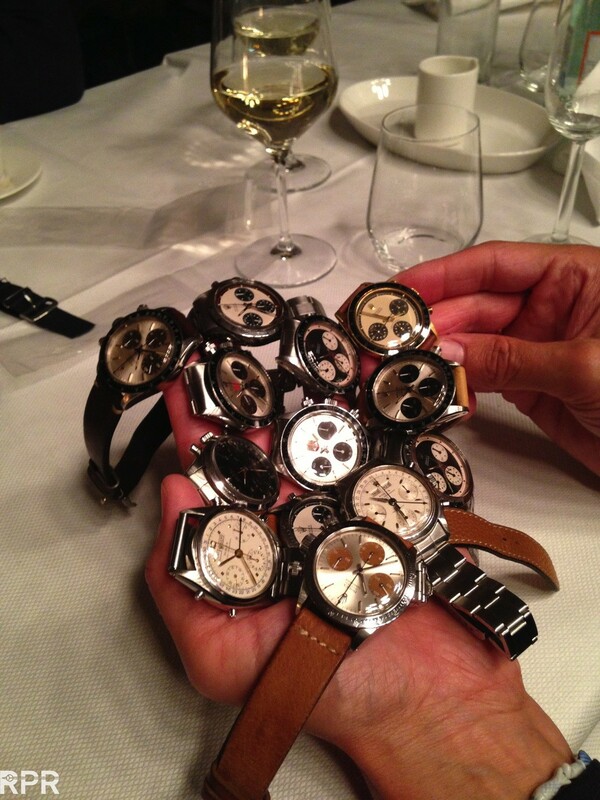 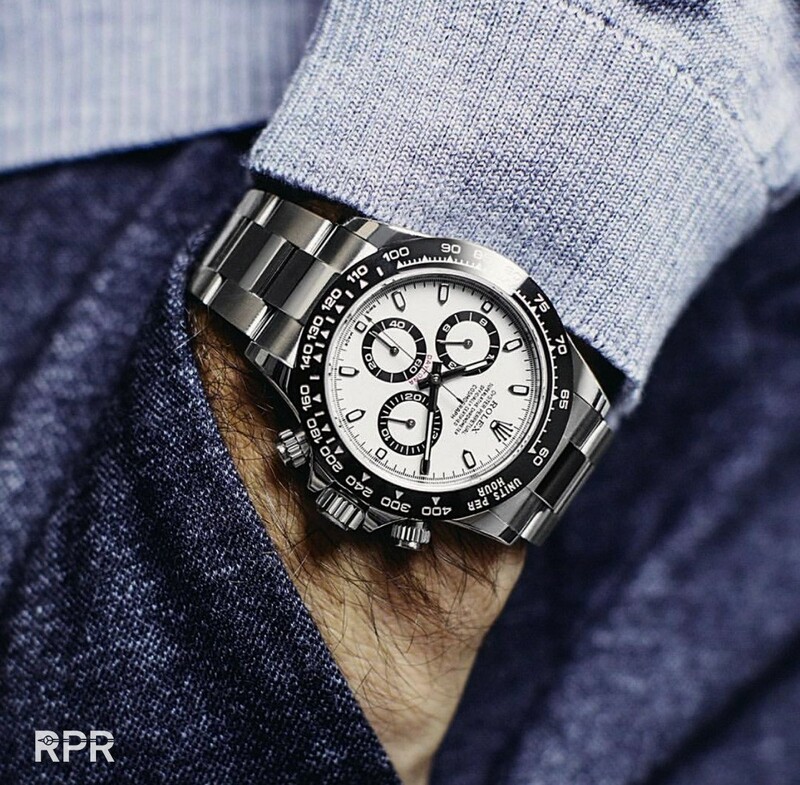 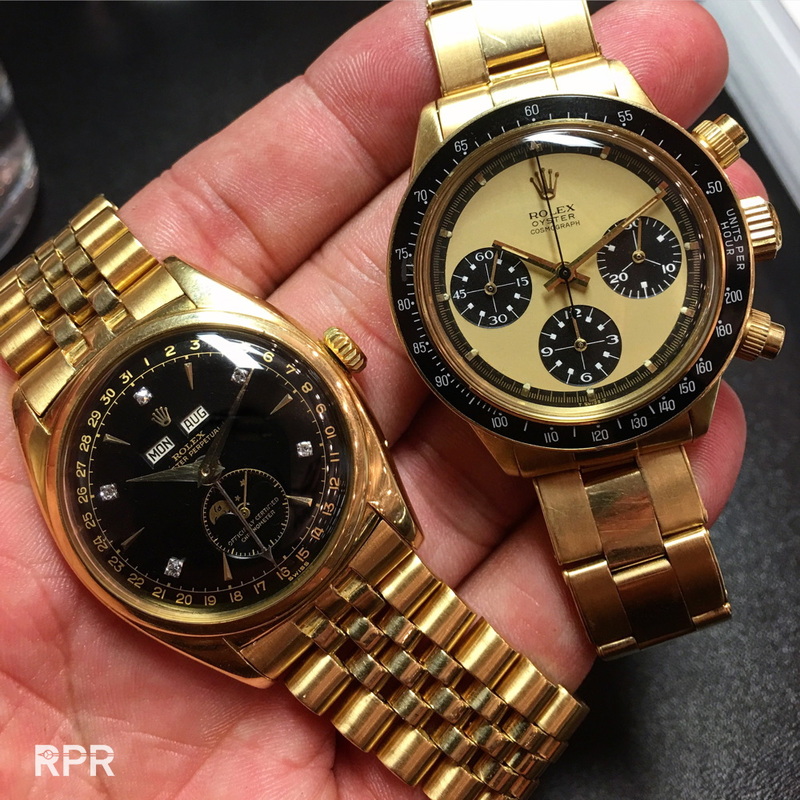 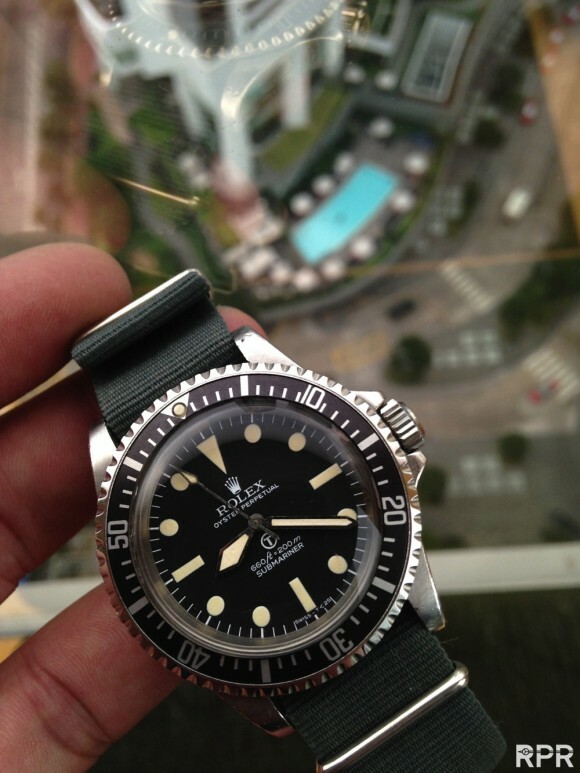 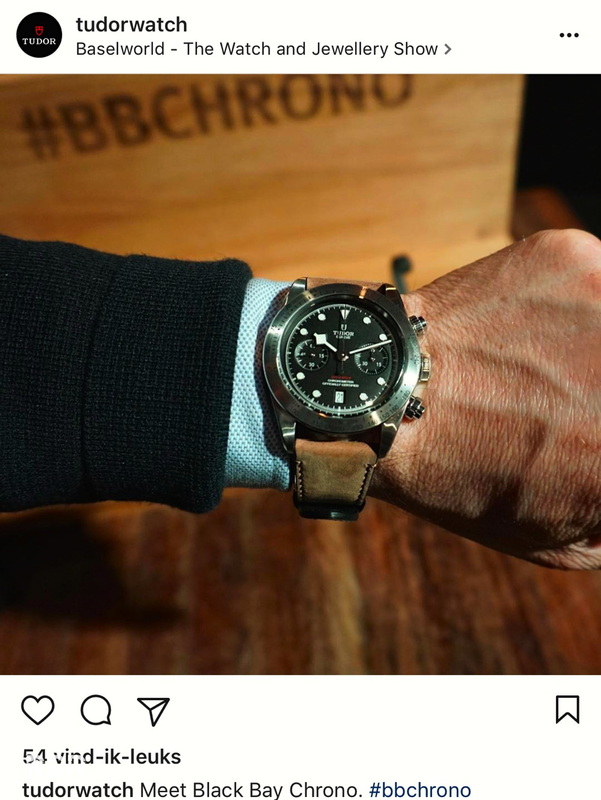 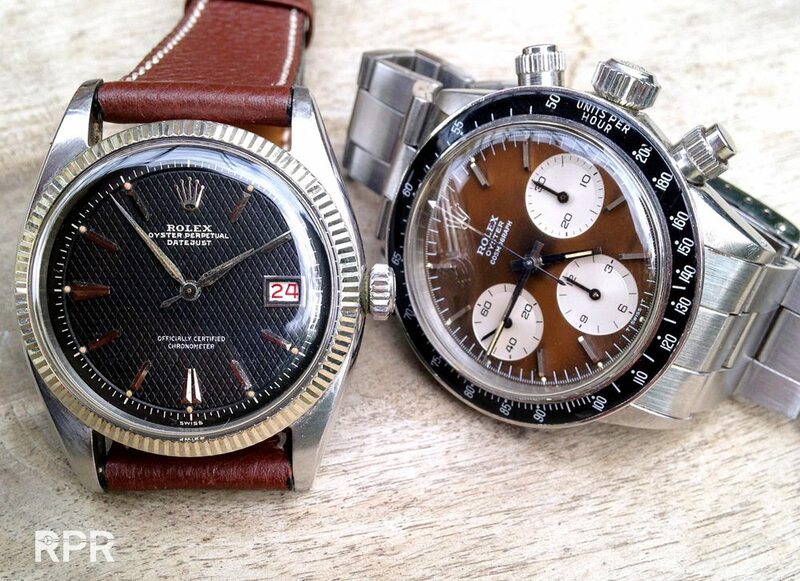 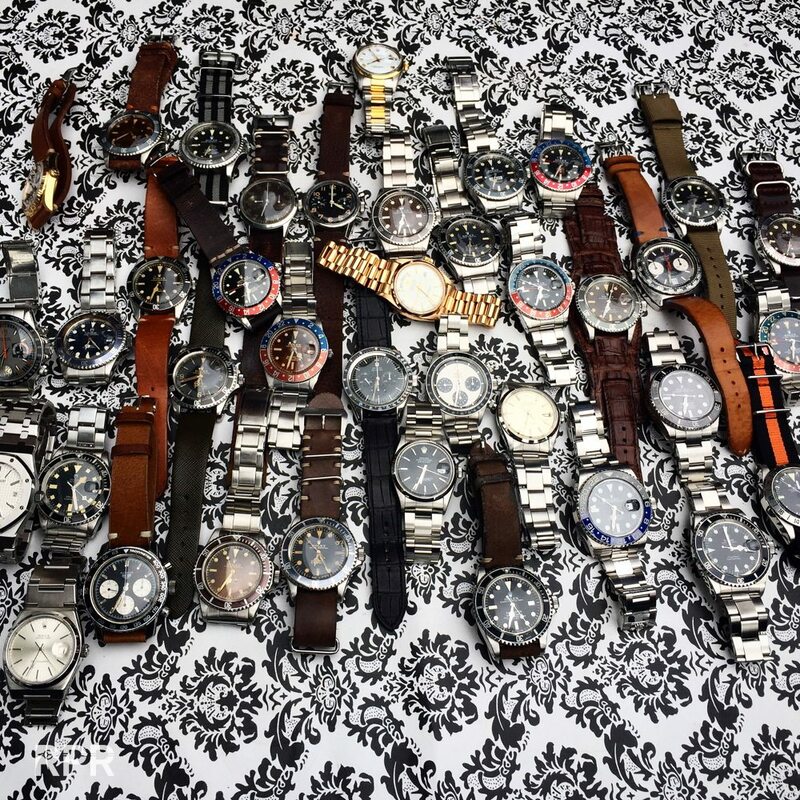 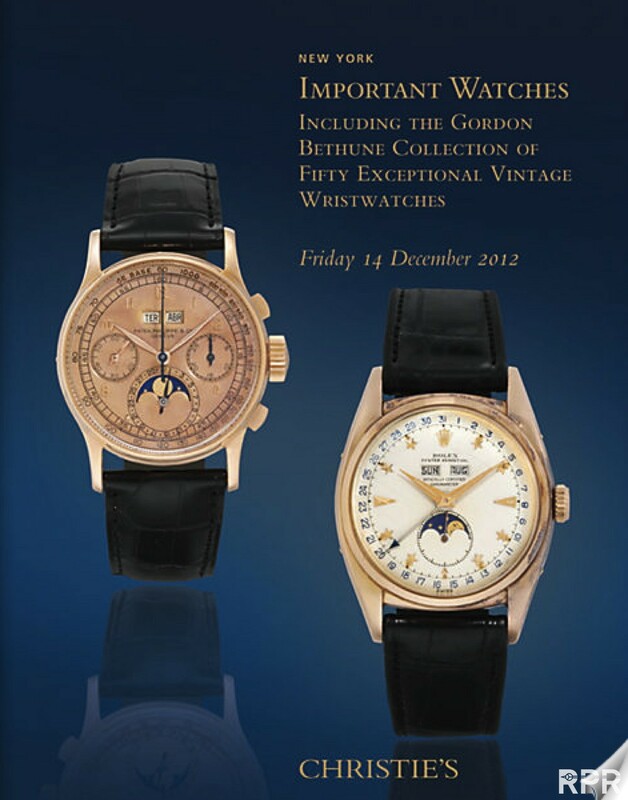 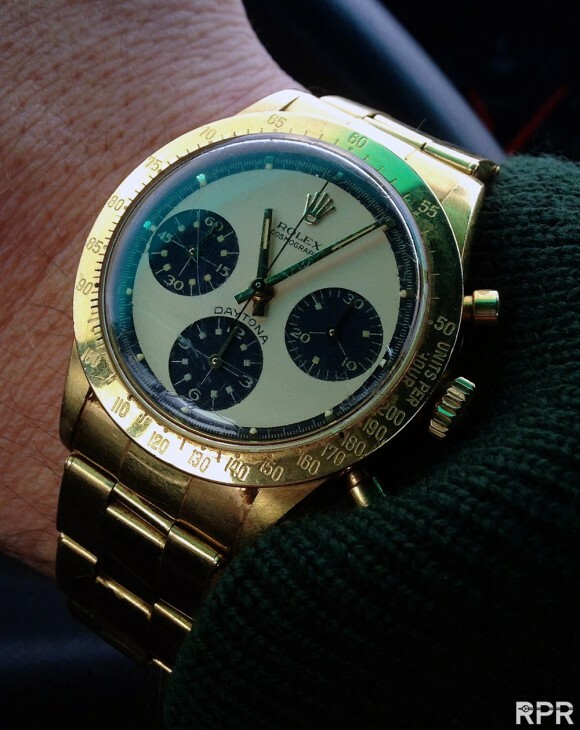 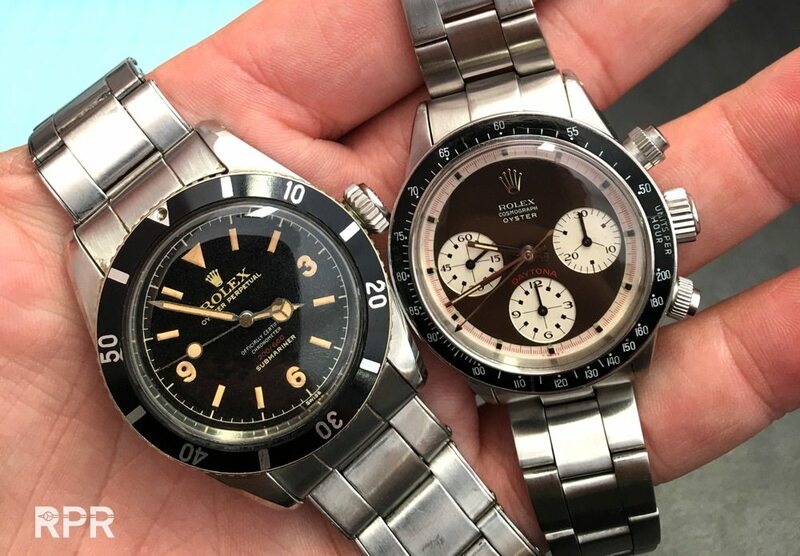 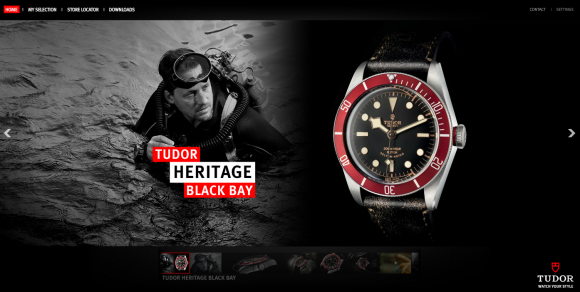 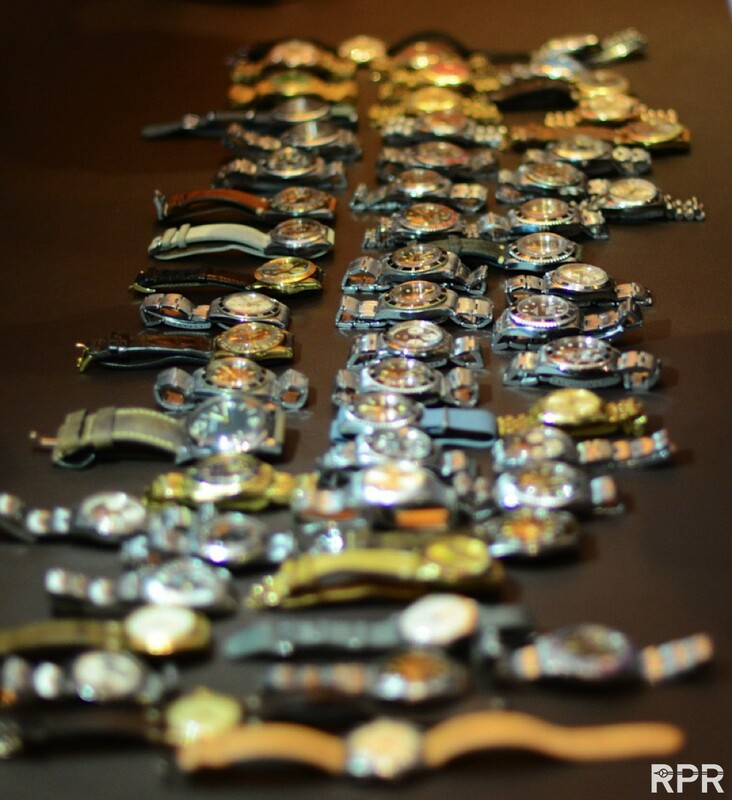 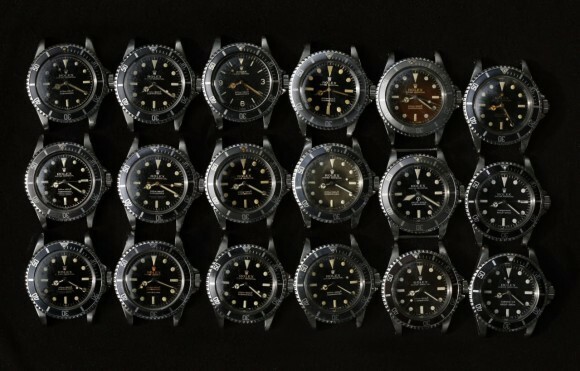 RPM, the only 100 % Trusted Vintage Rolex Market Place! 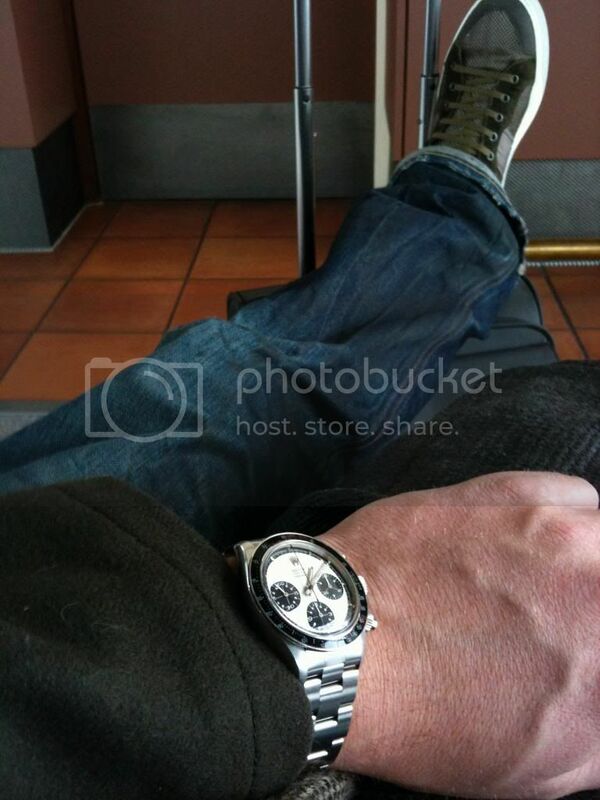 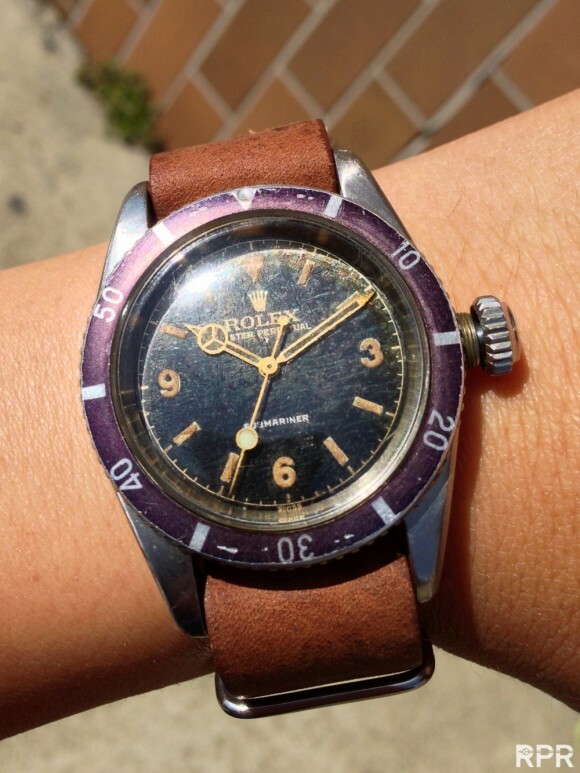 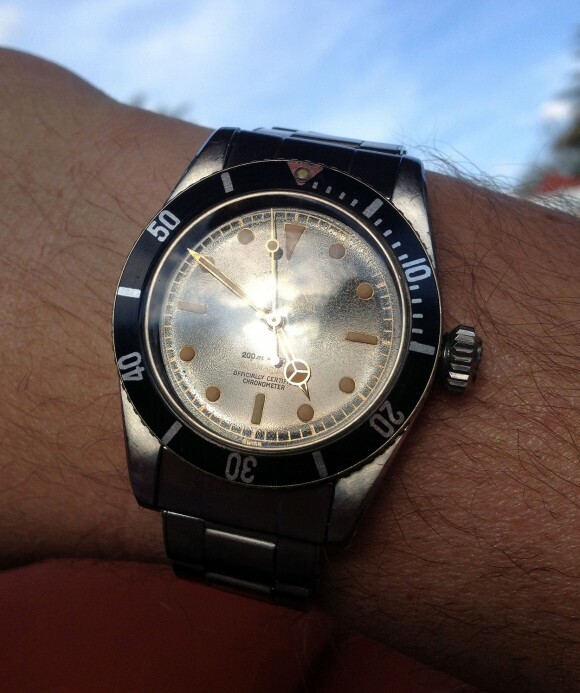 Trusted vintage Rolex for sale! 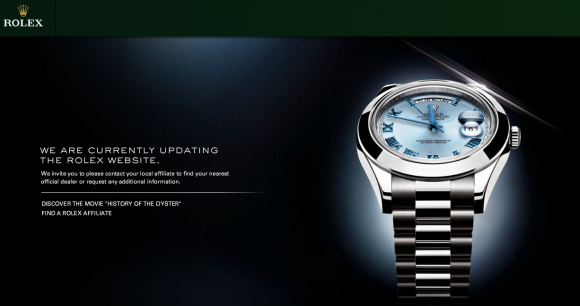 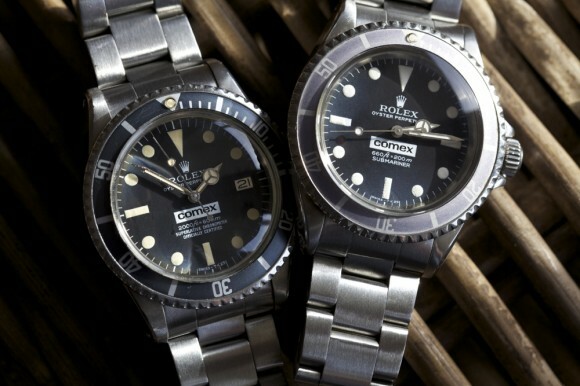 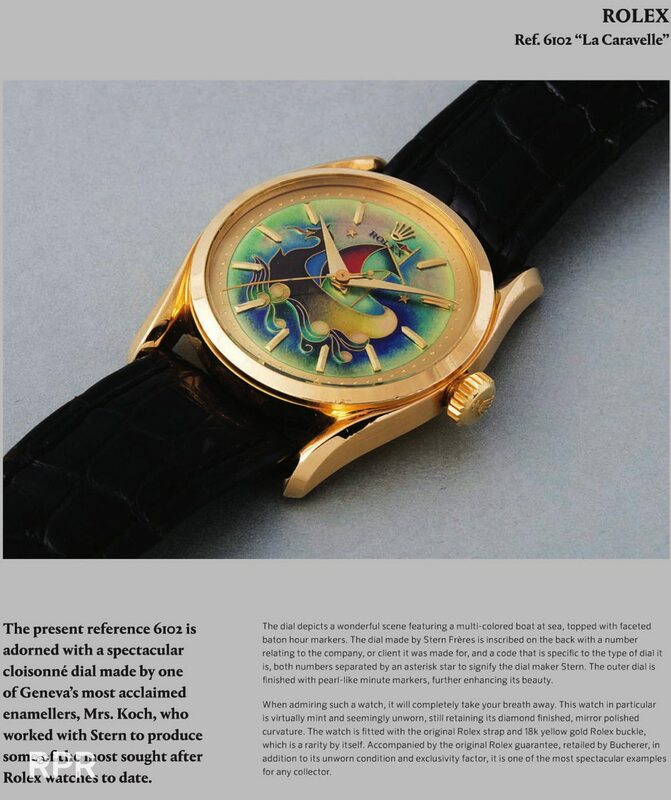 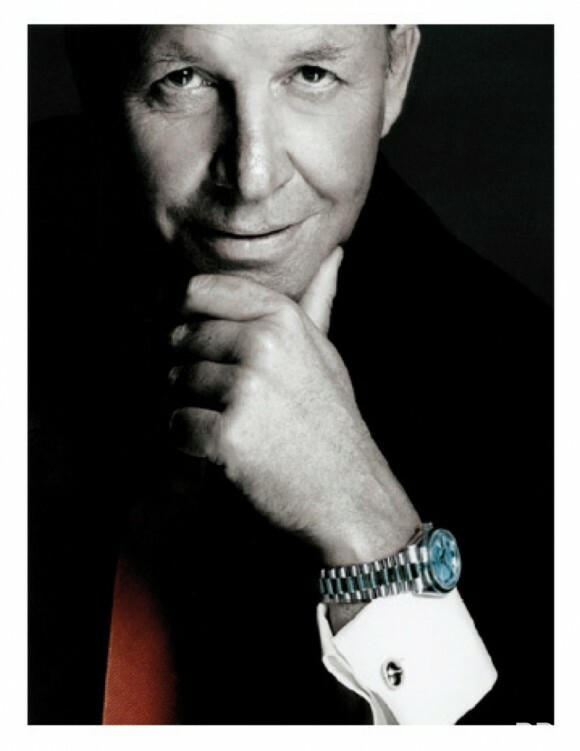 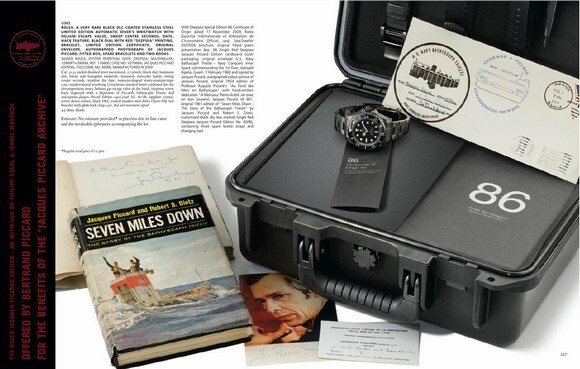 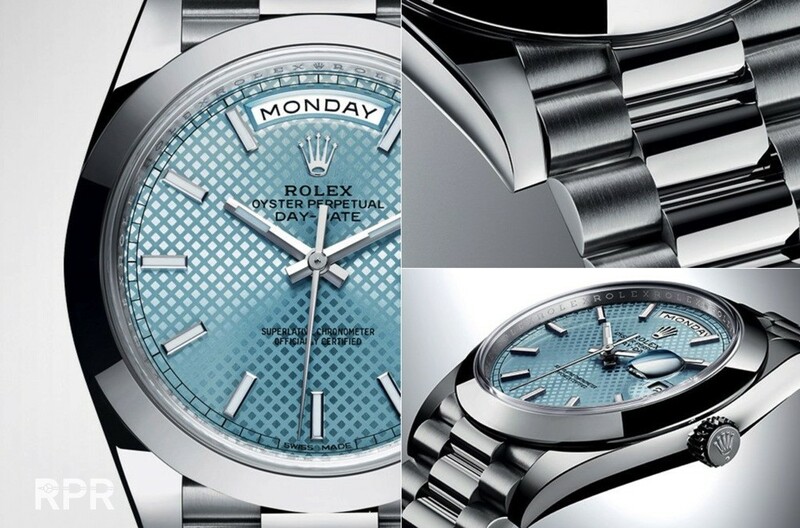 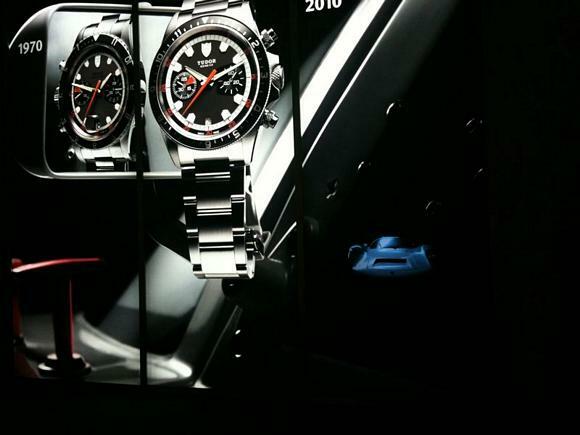 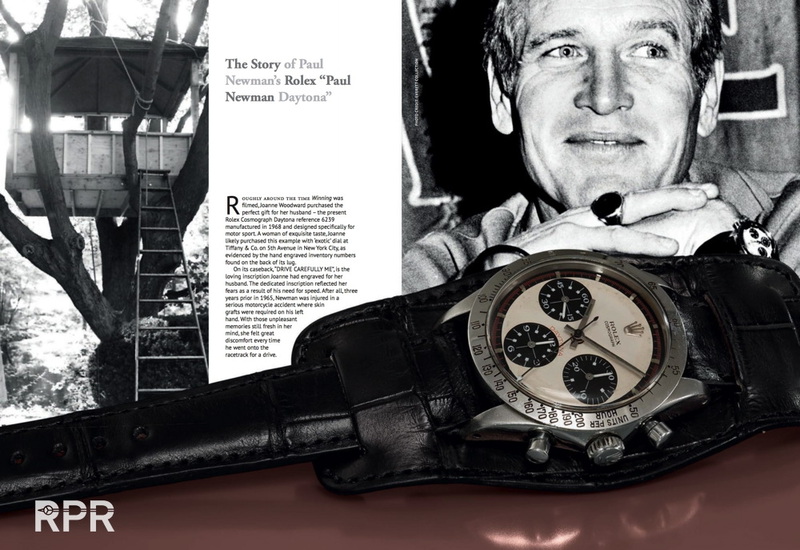 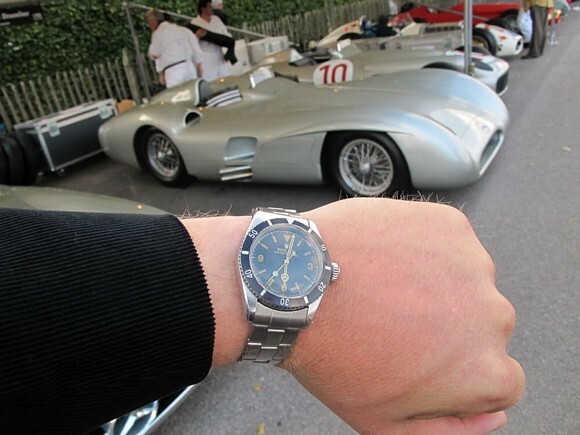 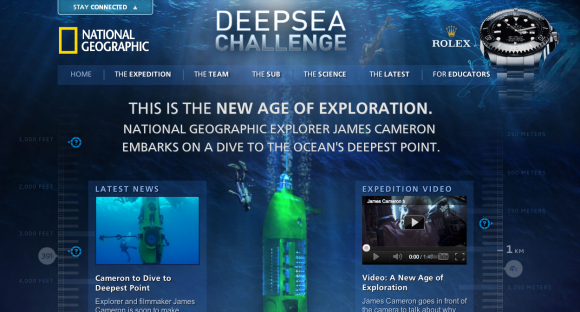 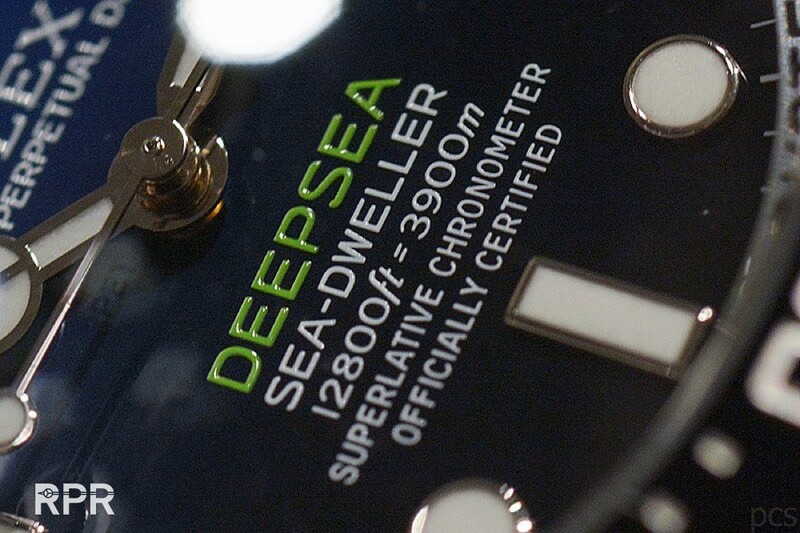 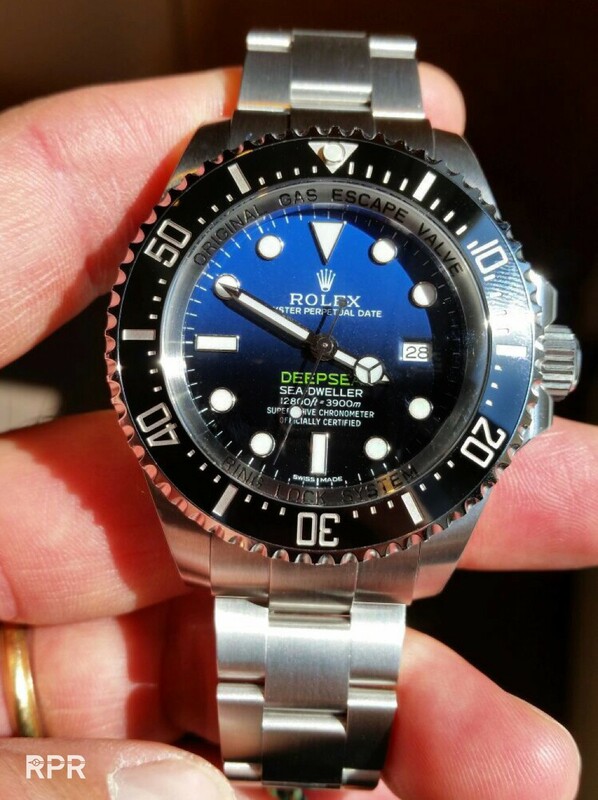 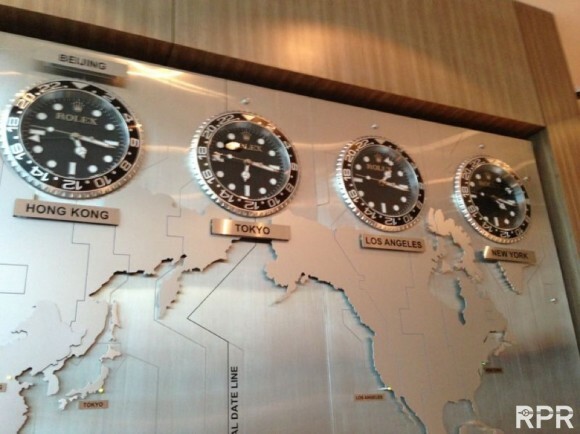 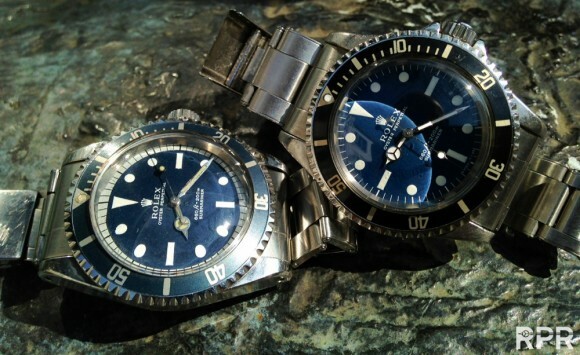 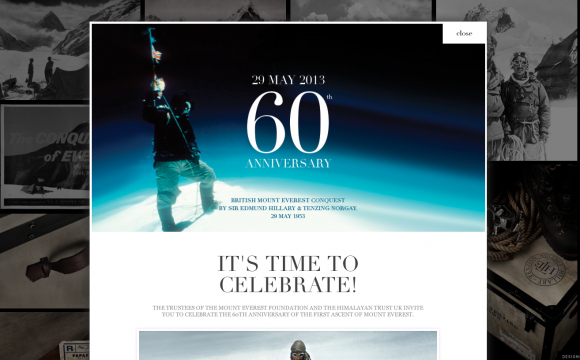 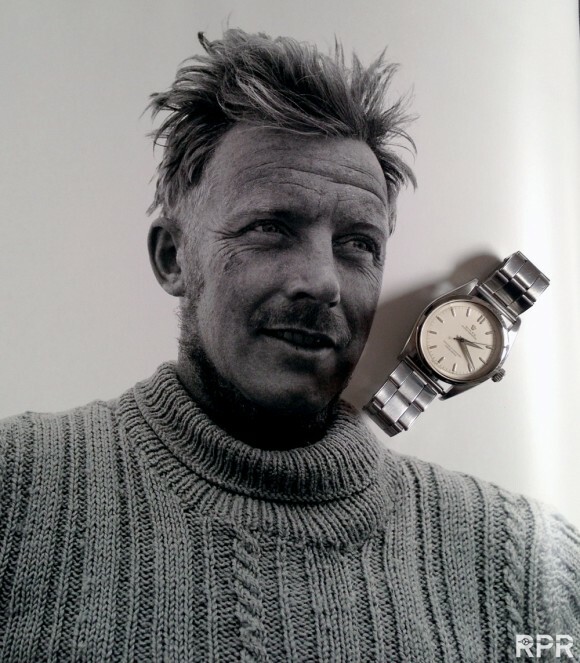 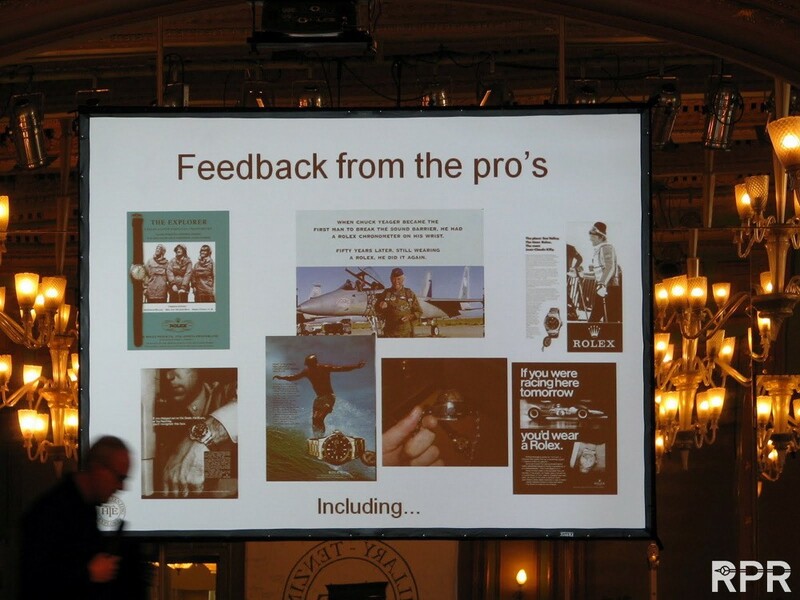 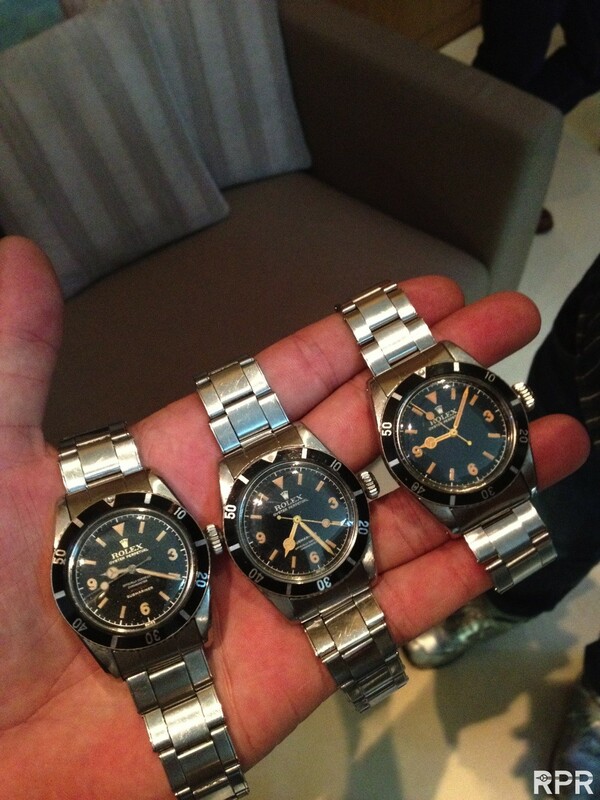 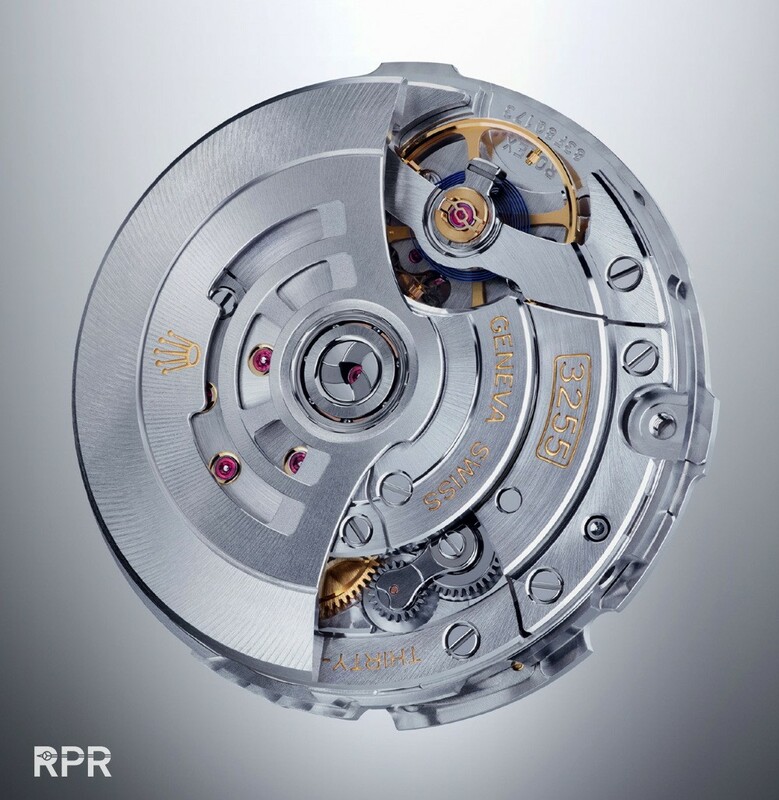 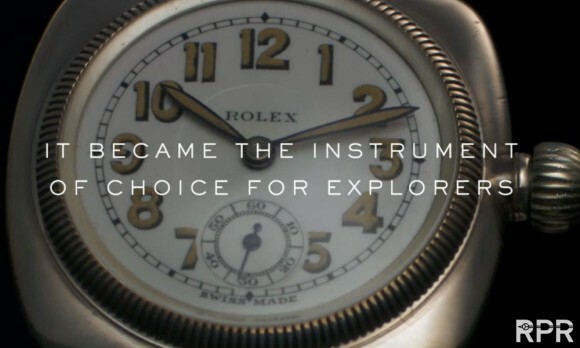 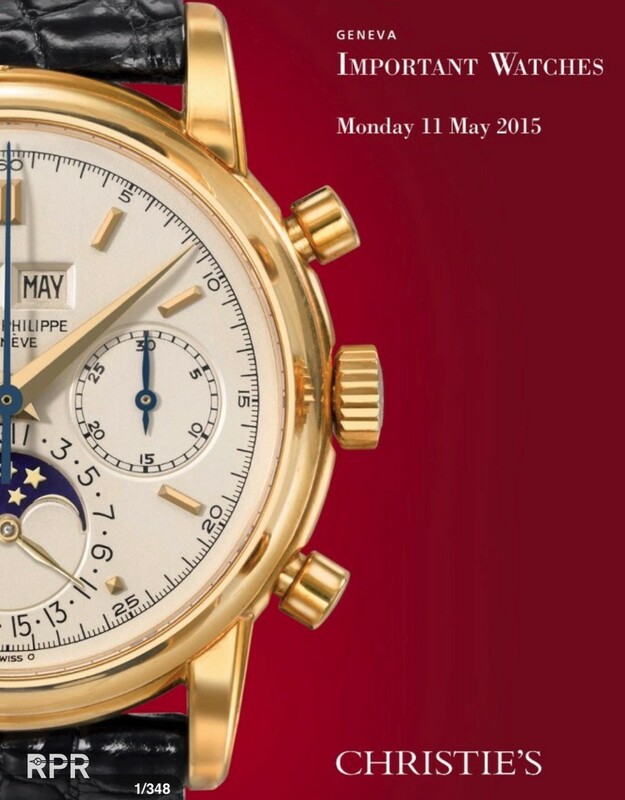 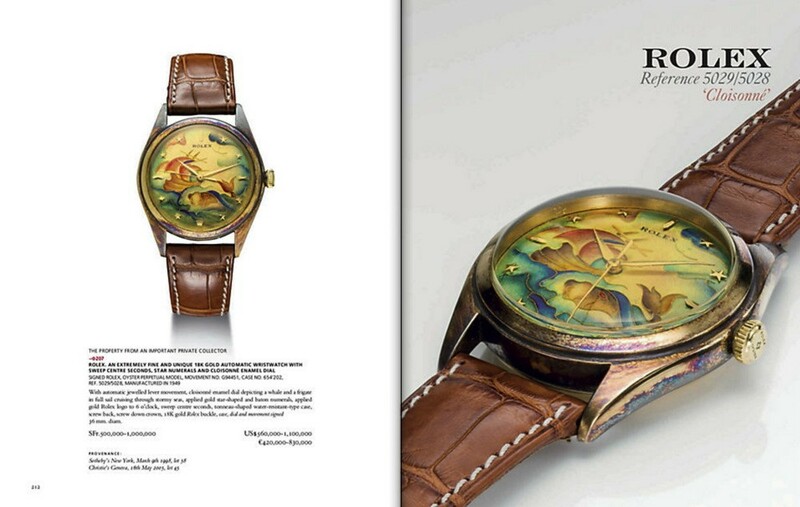 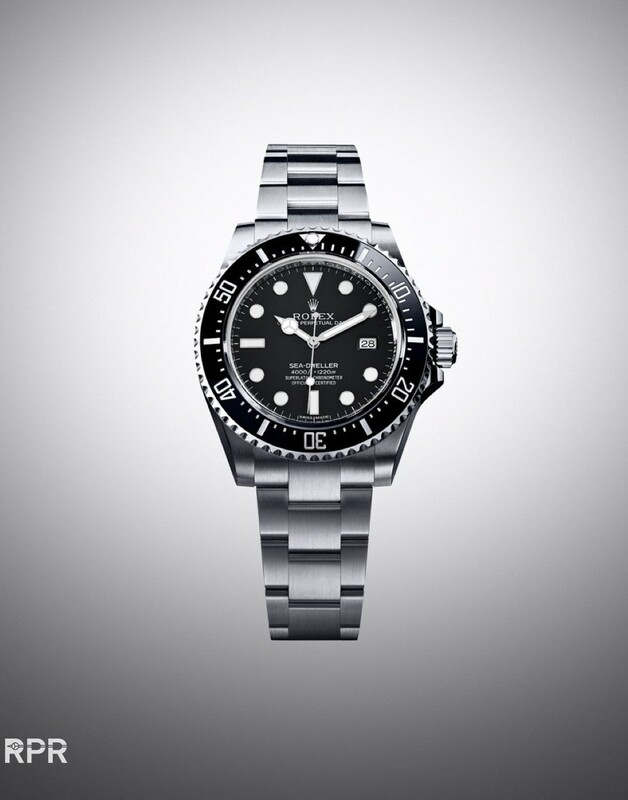 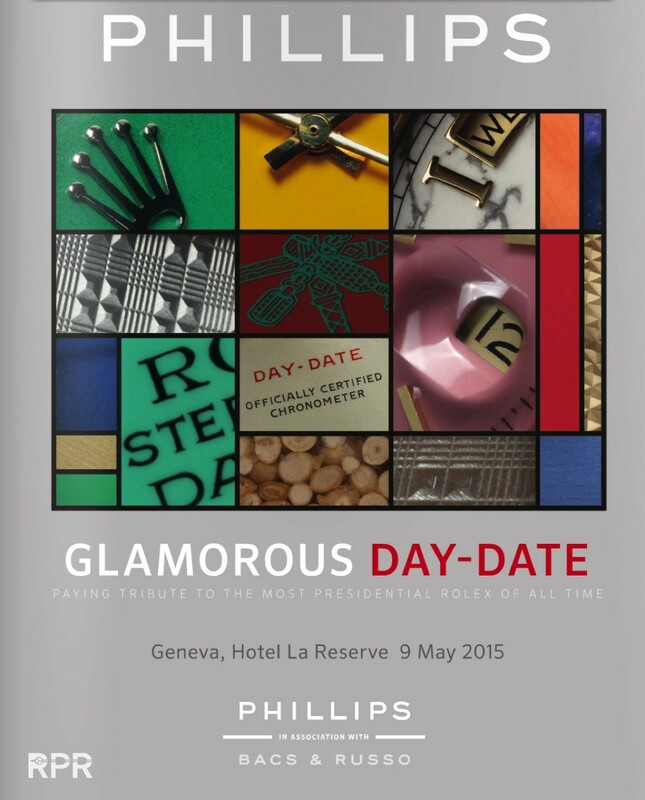 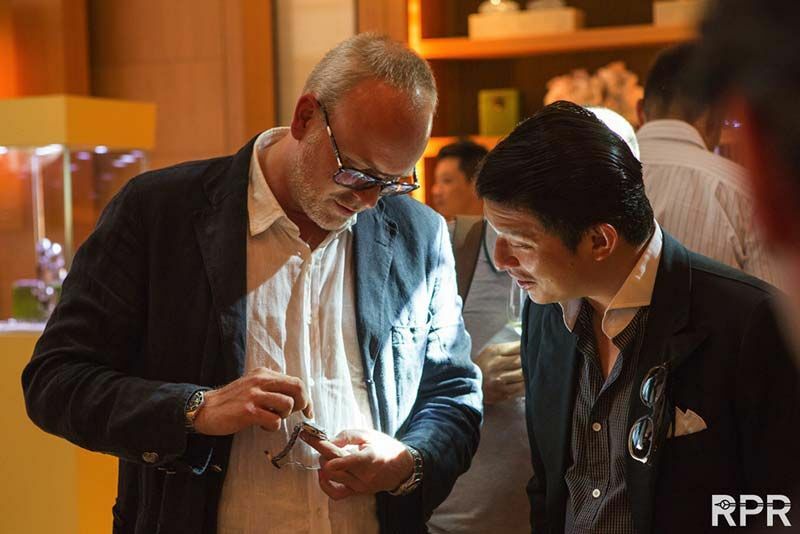 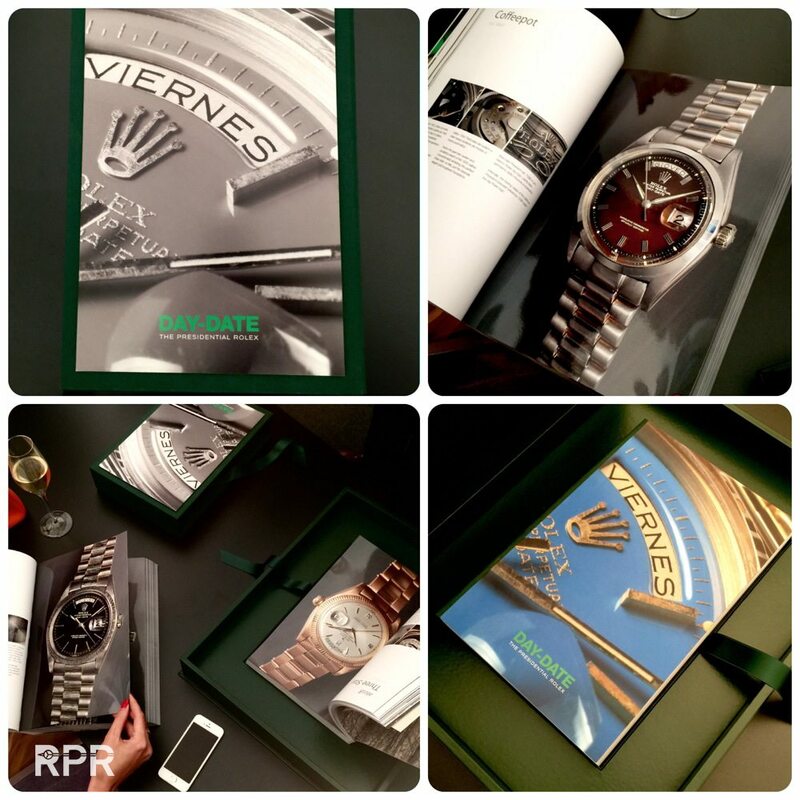 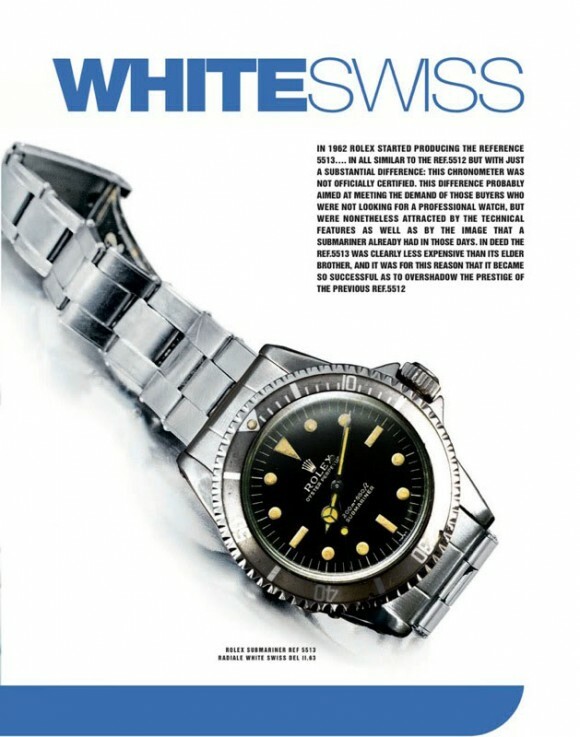 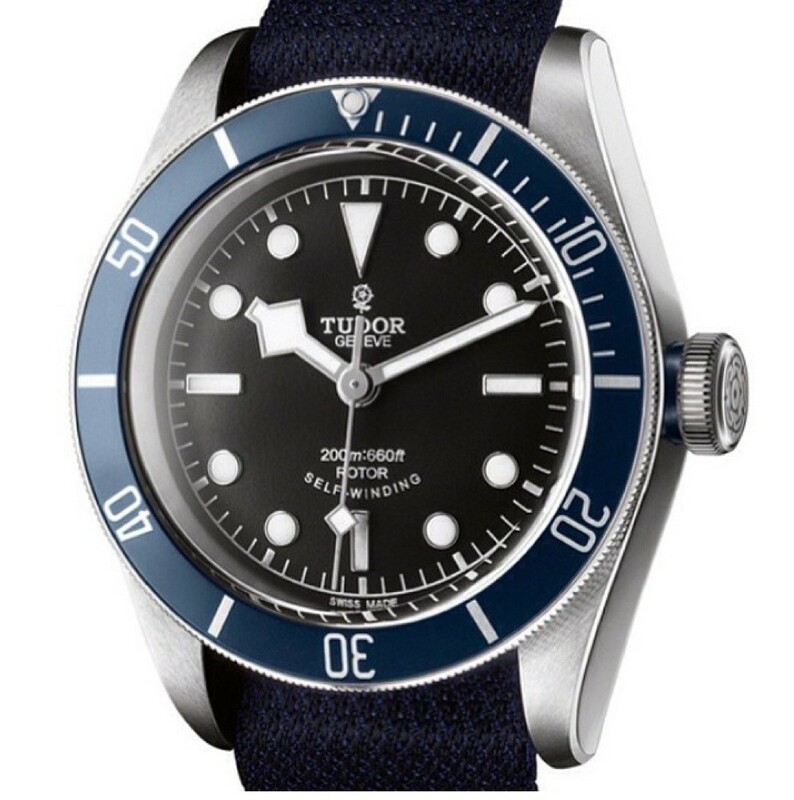 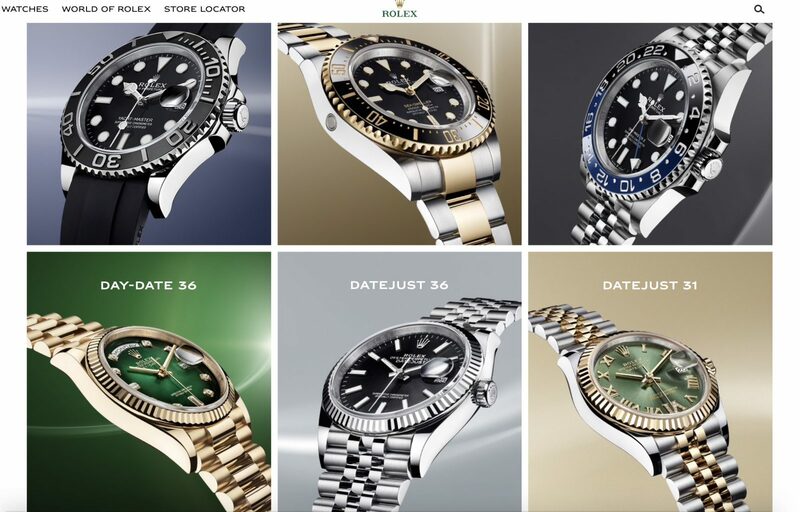 The New Blue Rolex DeepSea is coming..
Christies Geneva May 2014 is all about vintage Rolex! 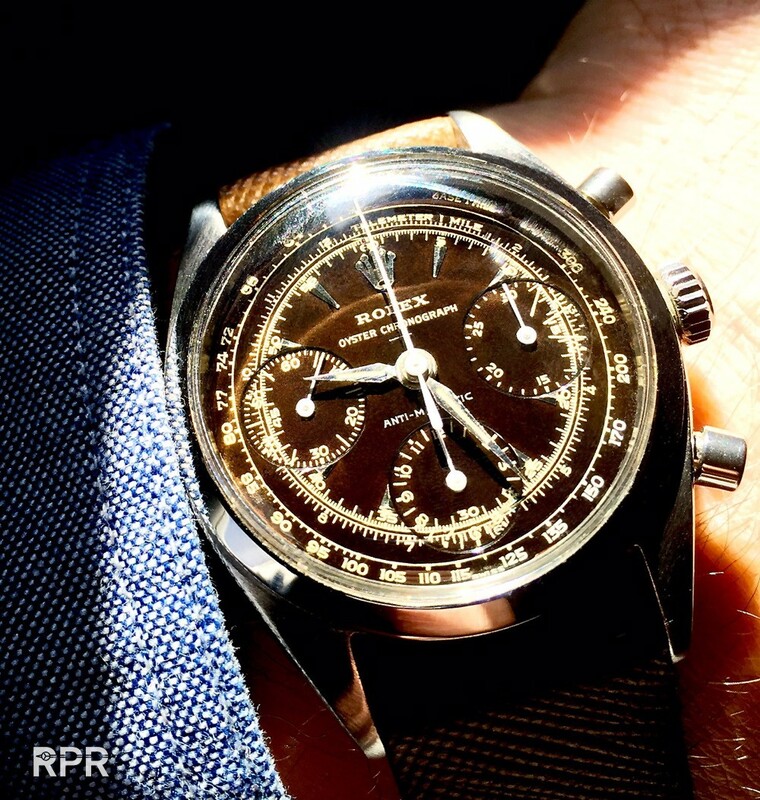 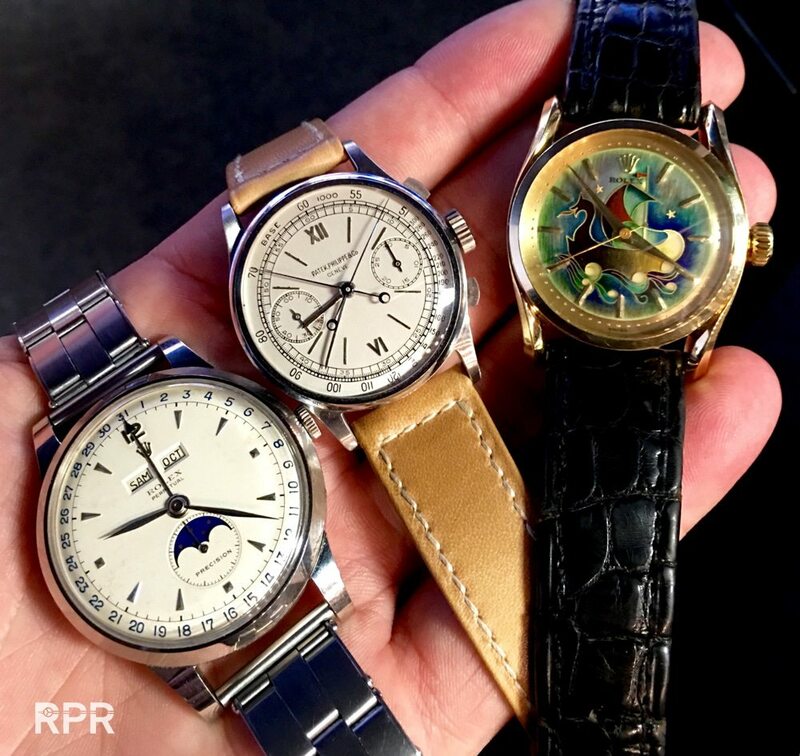 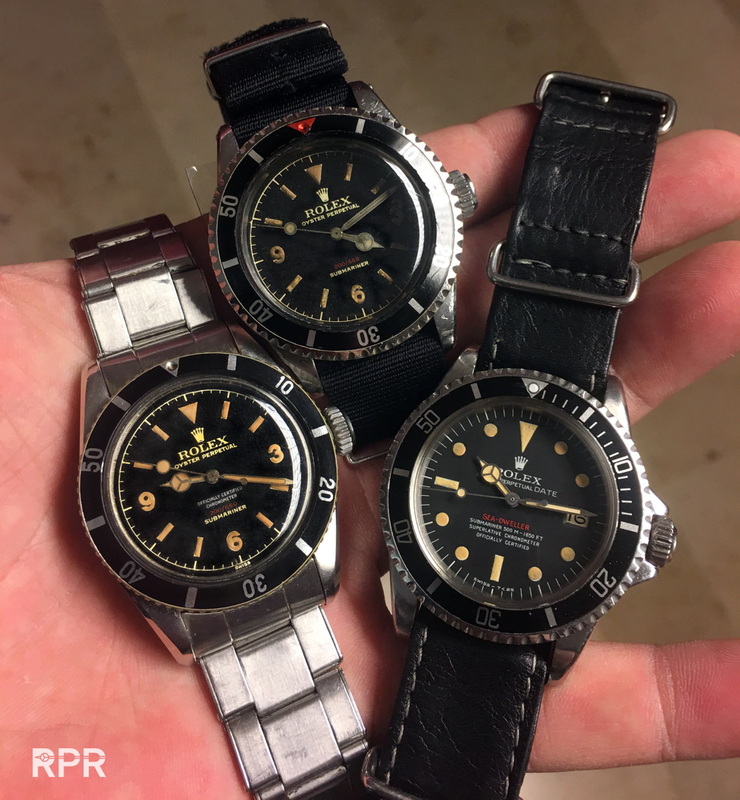 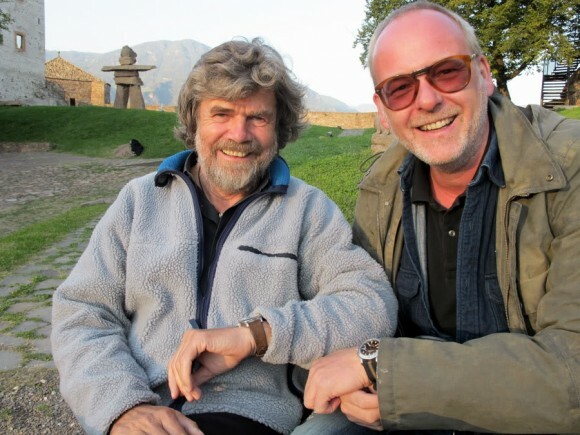 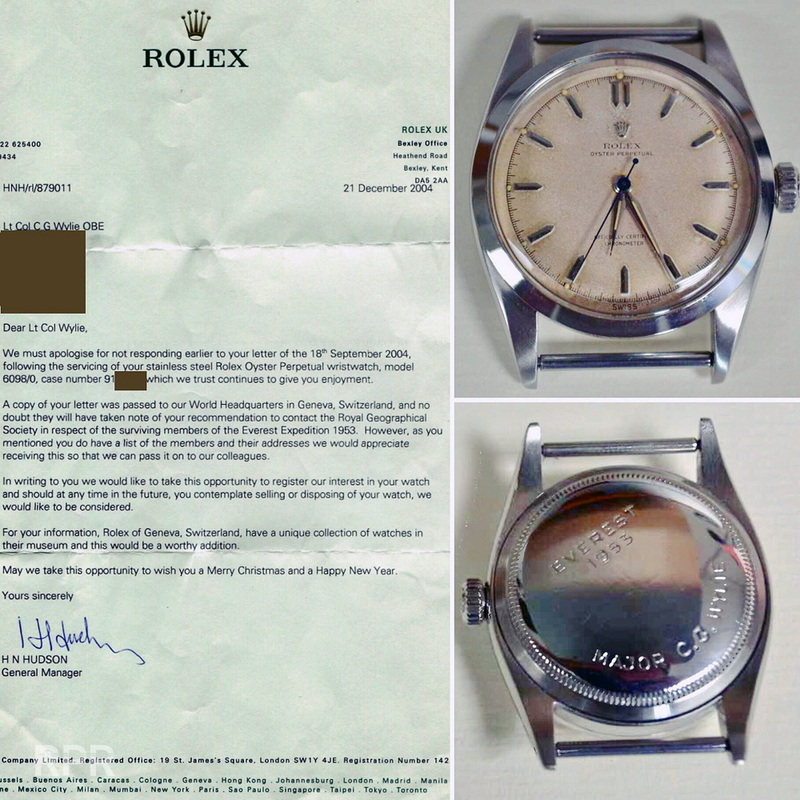 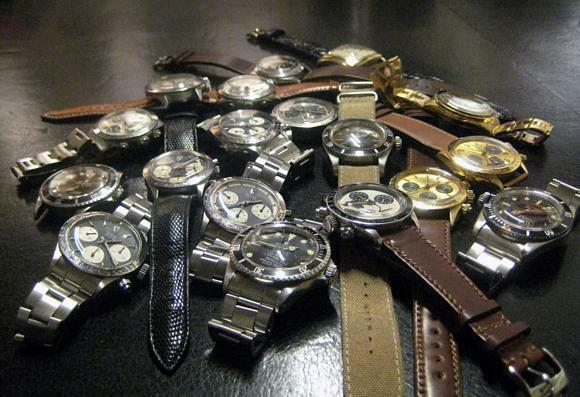 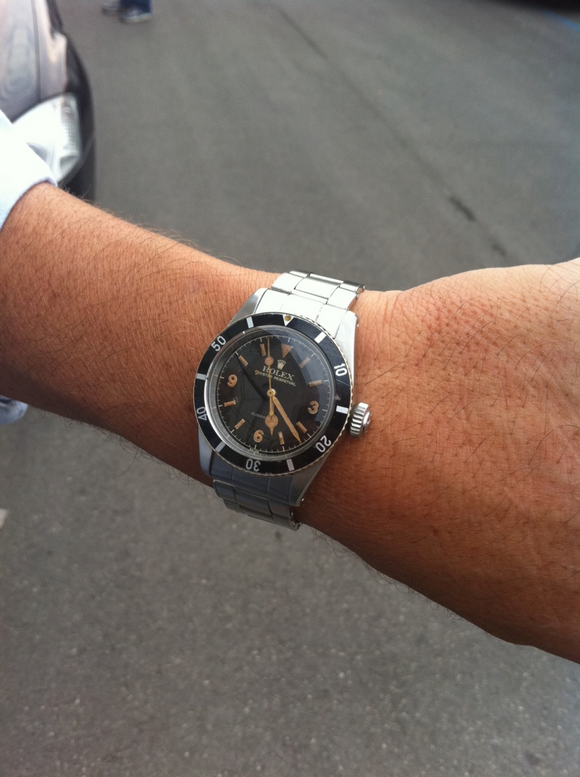 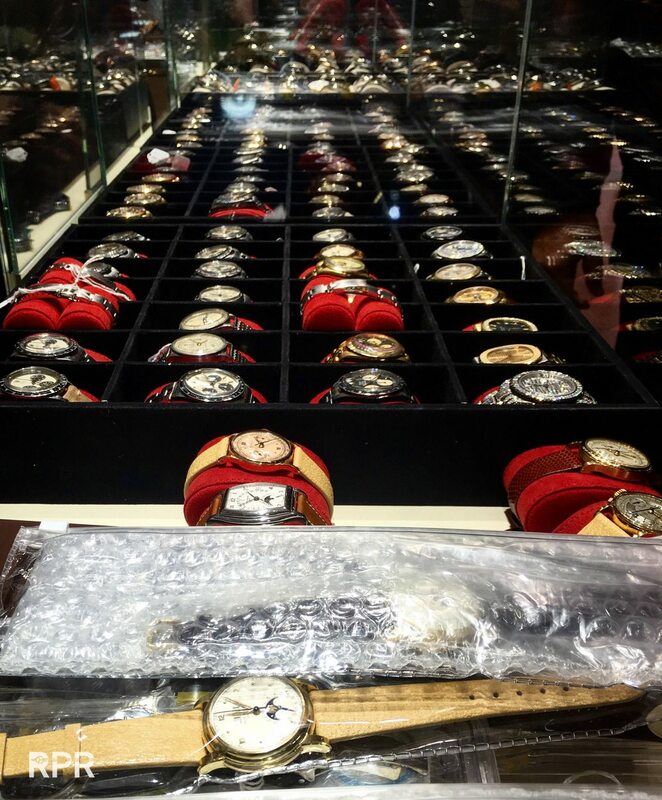 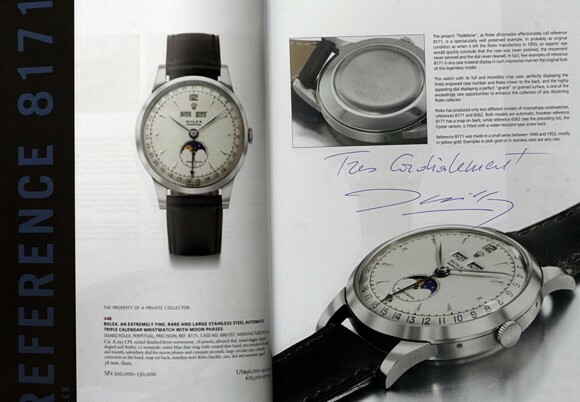 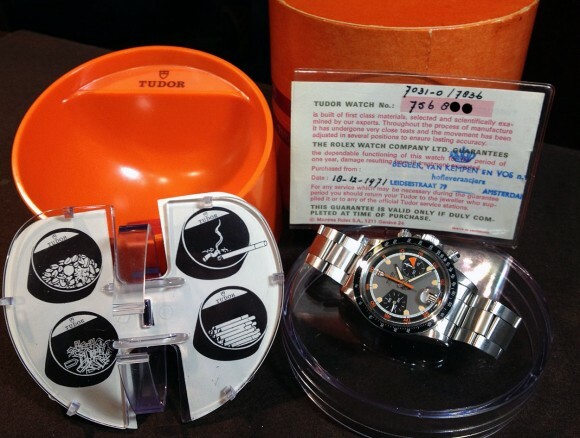 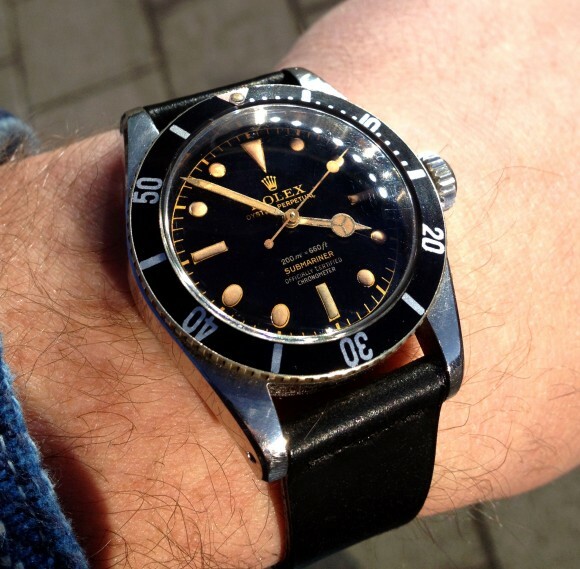 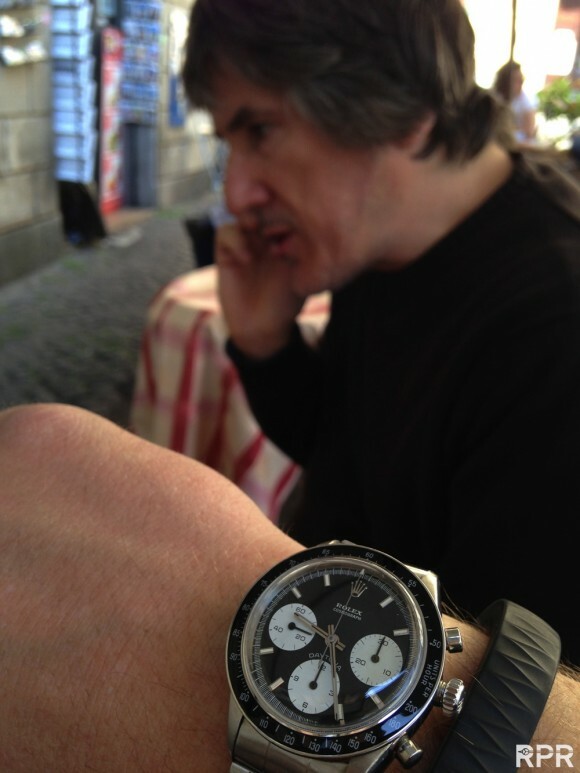 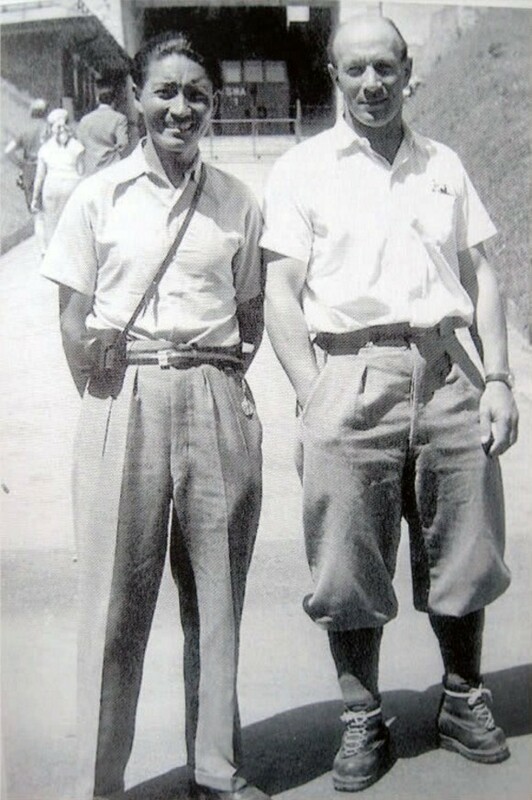 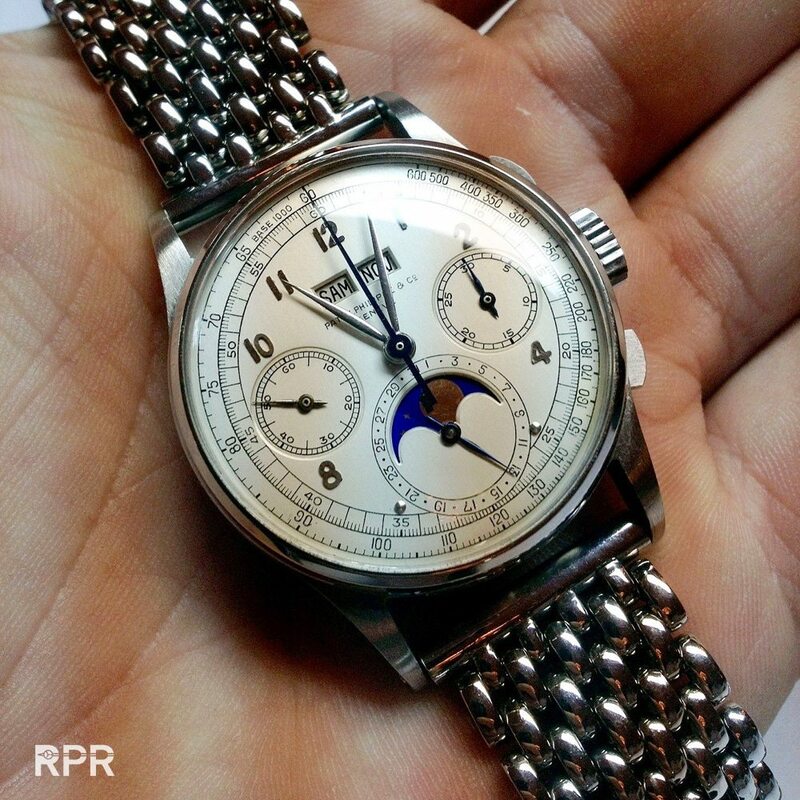 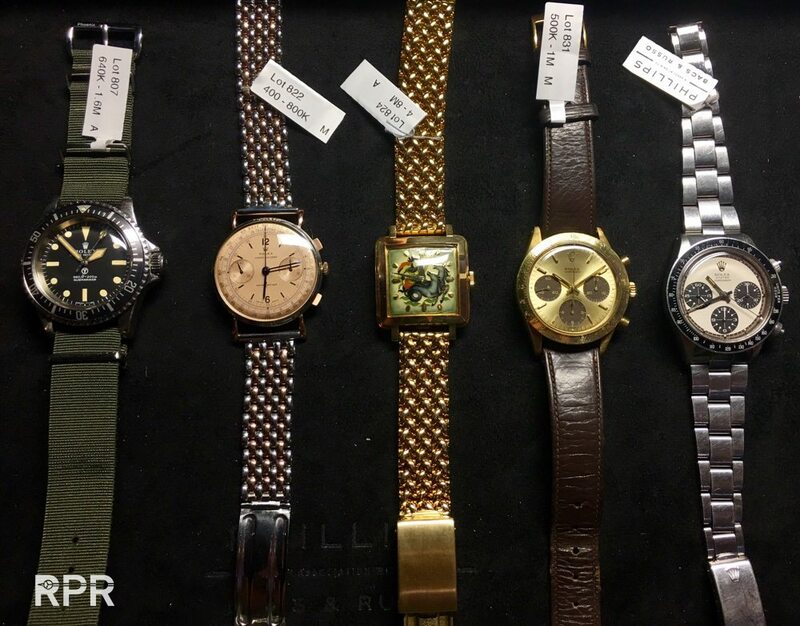 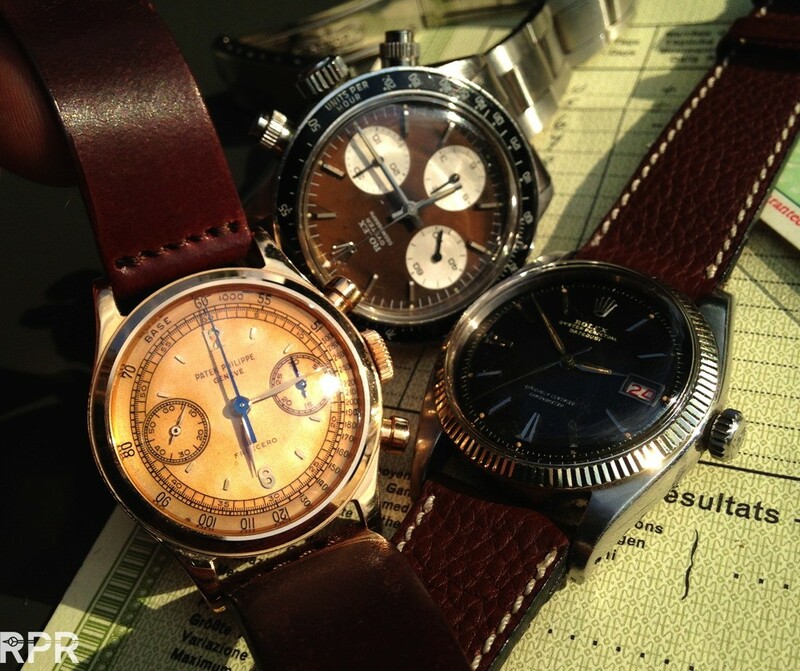 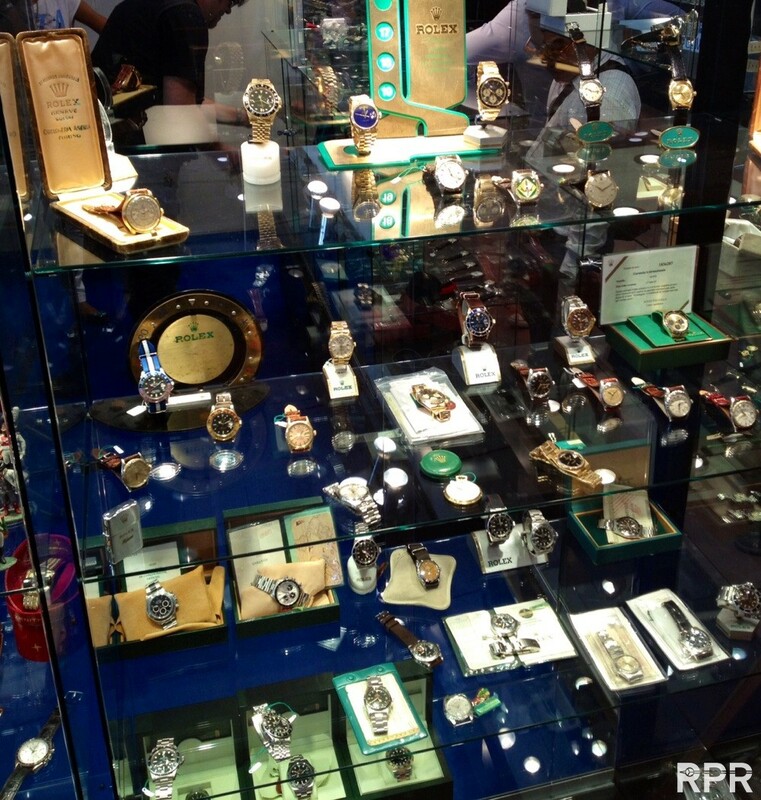 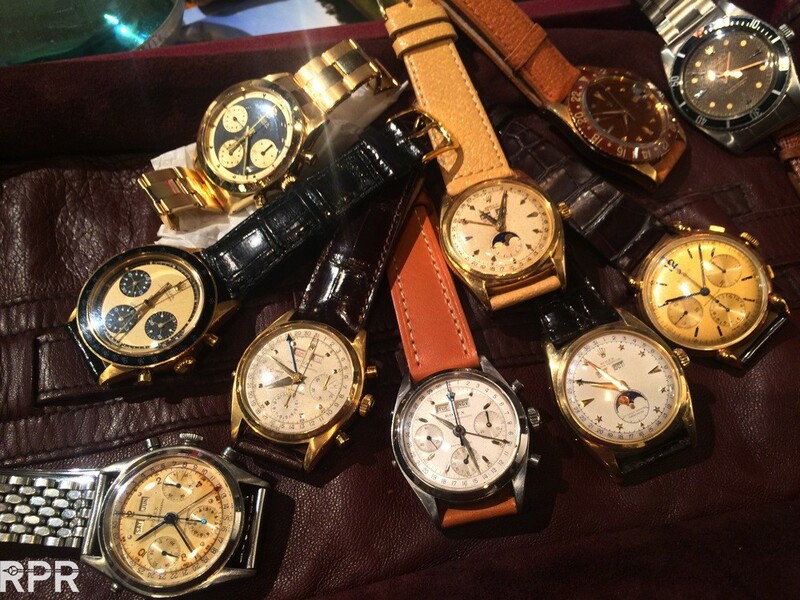 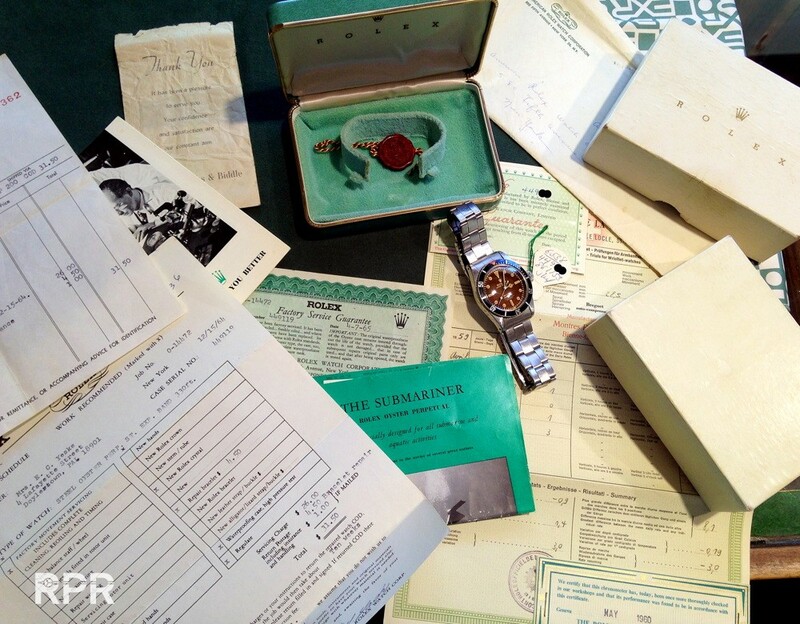 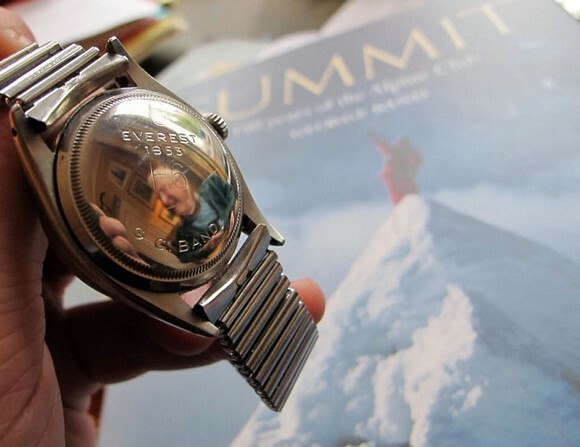 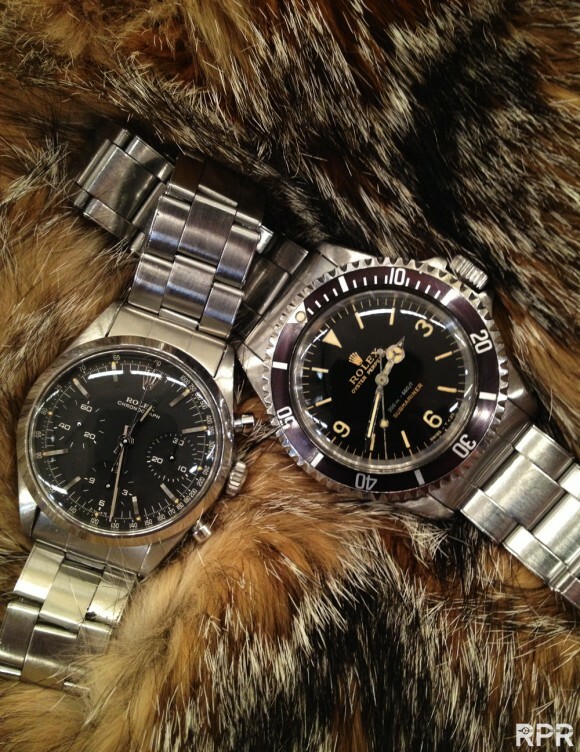 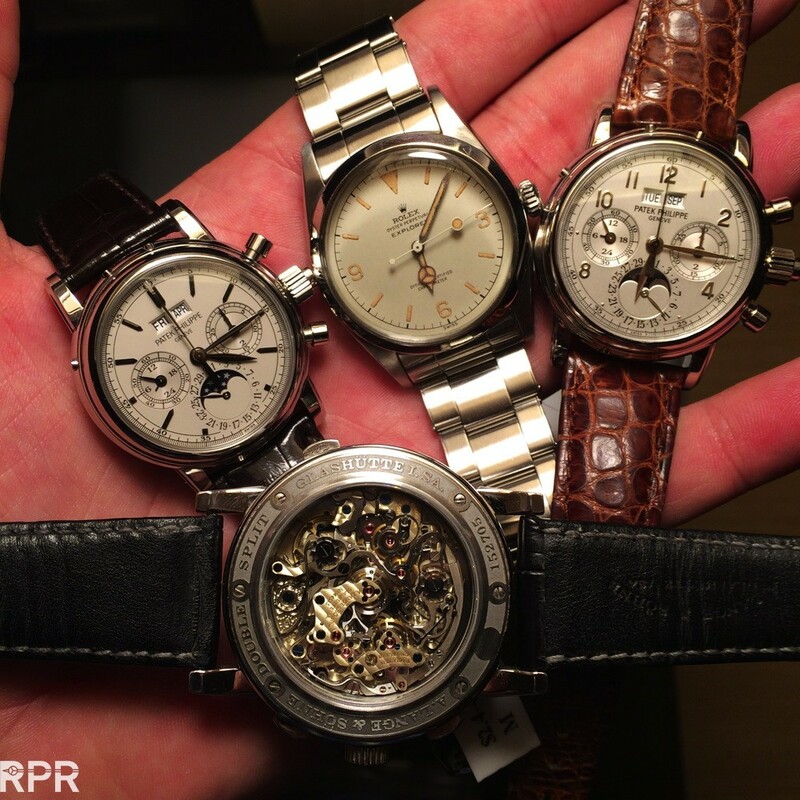 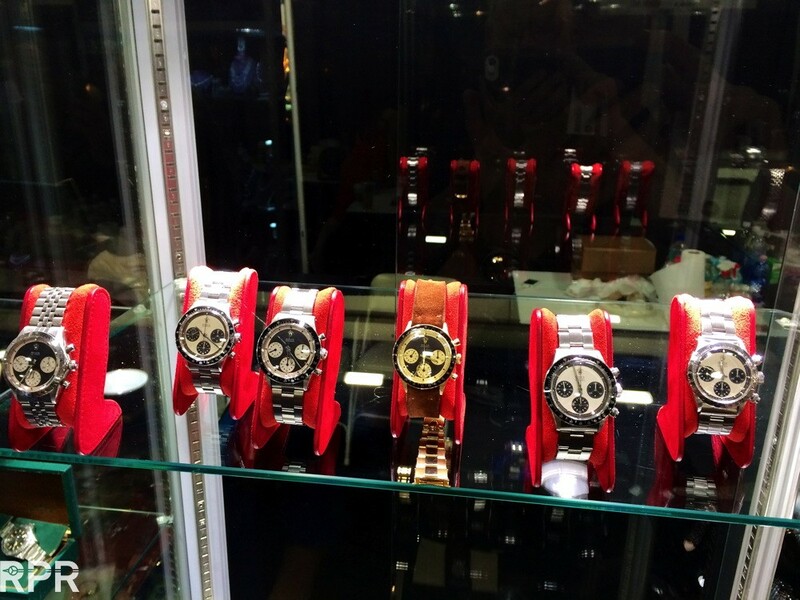 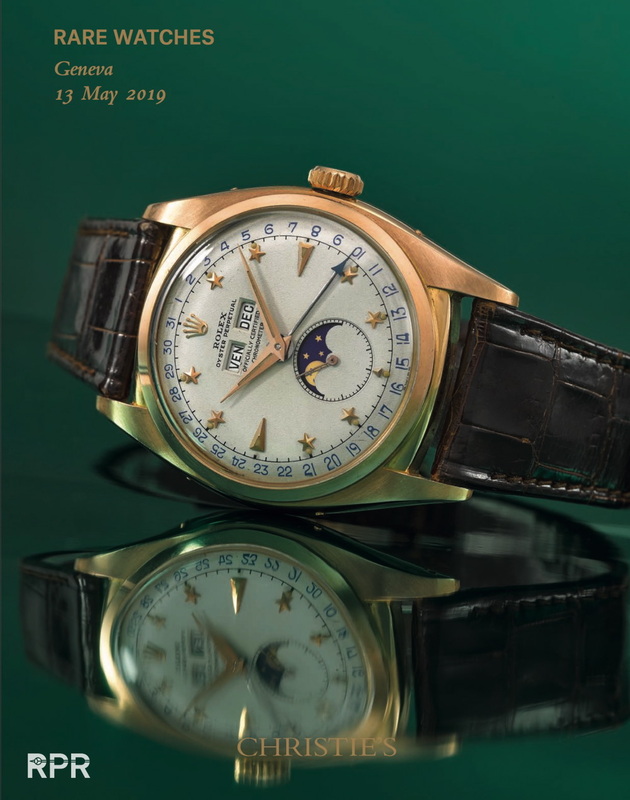 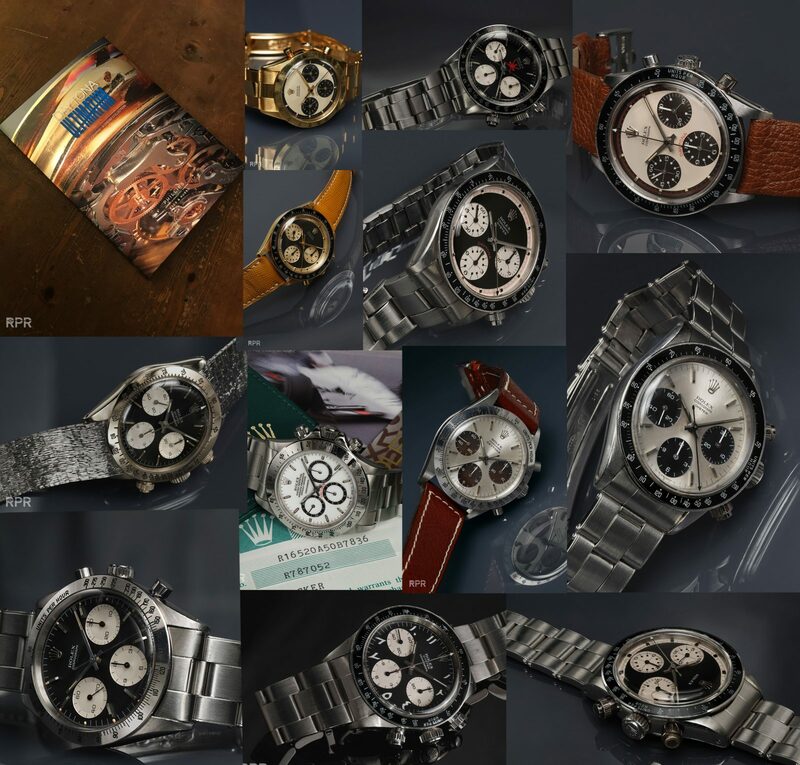 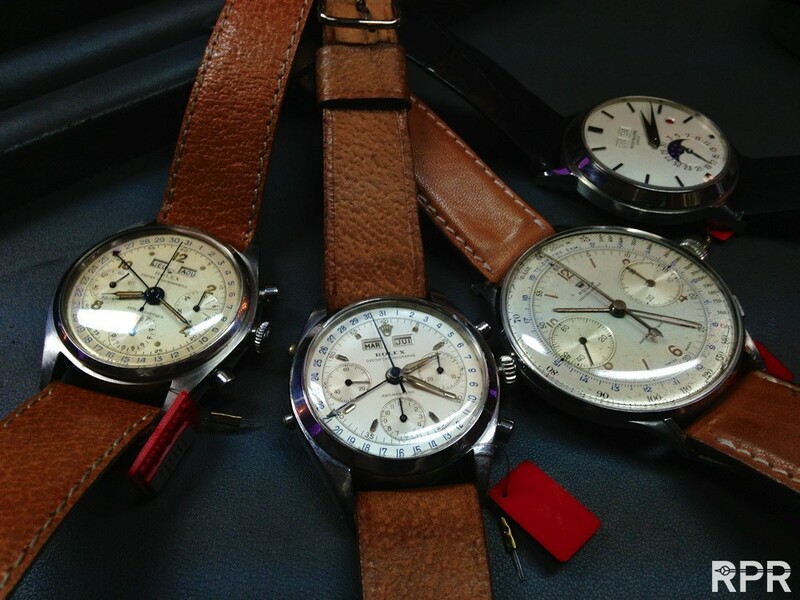 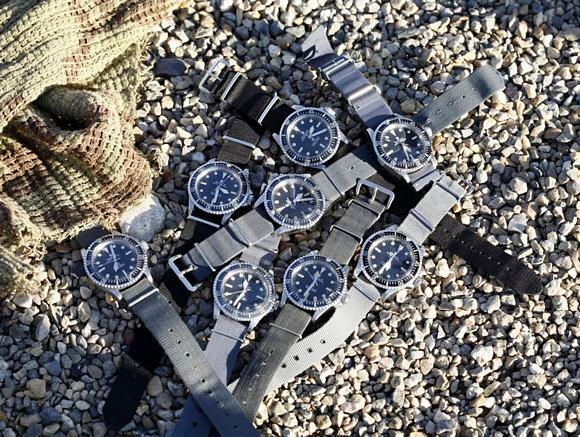 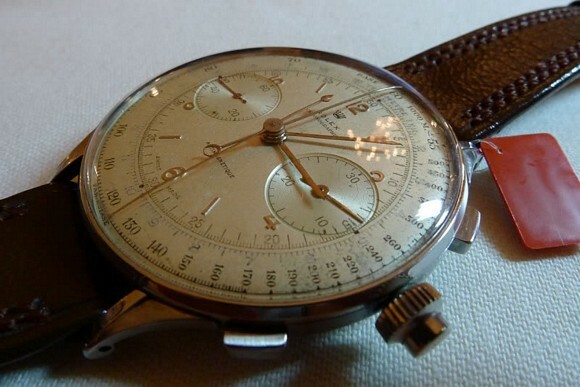 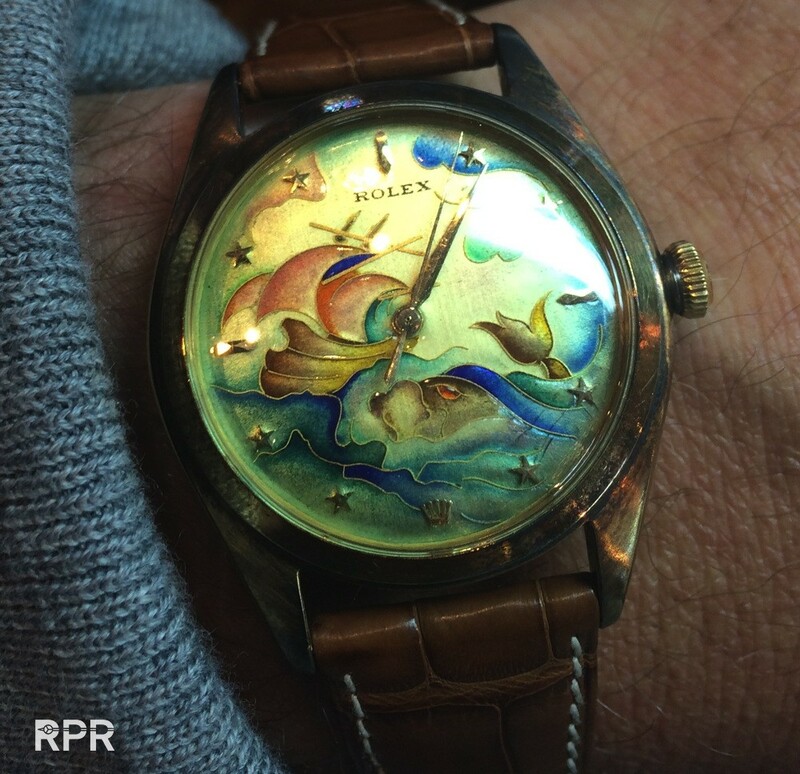 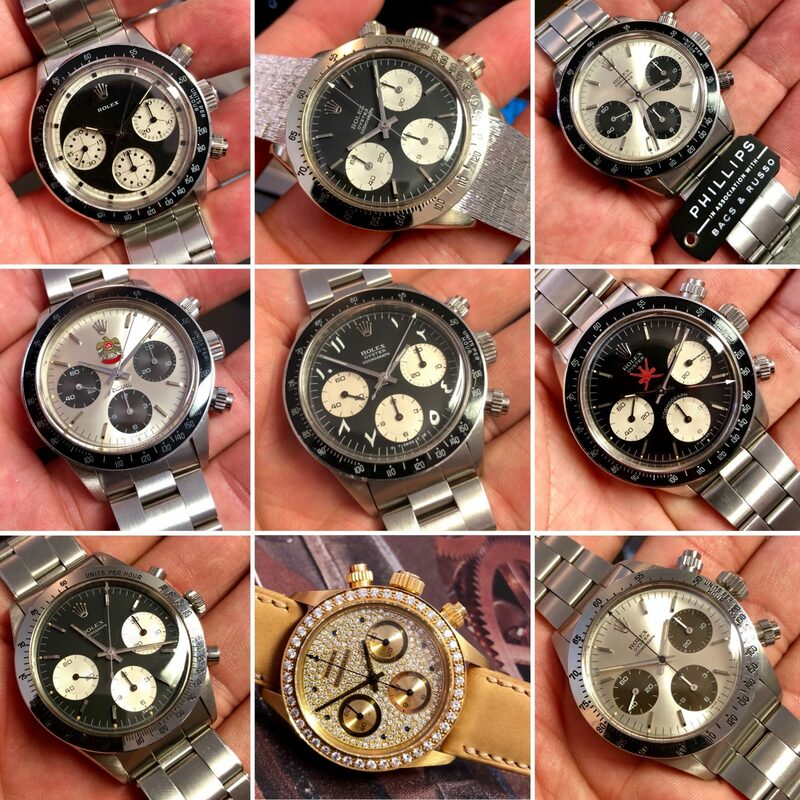 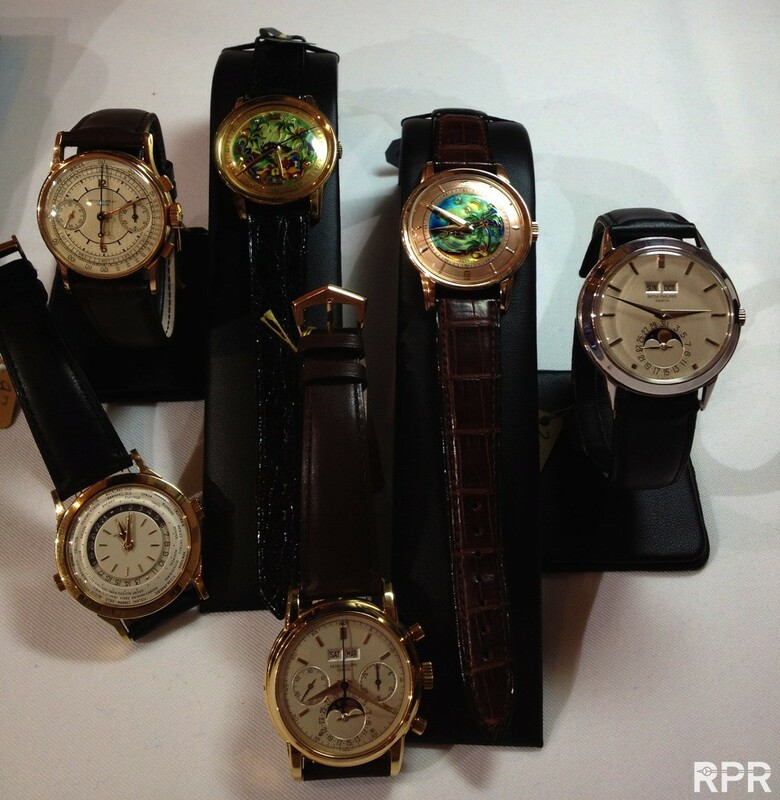 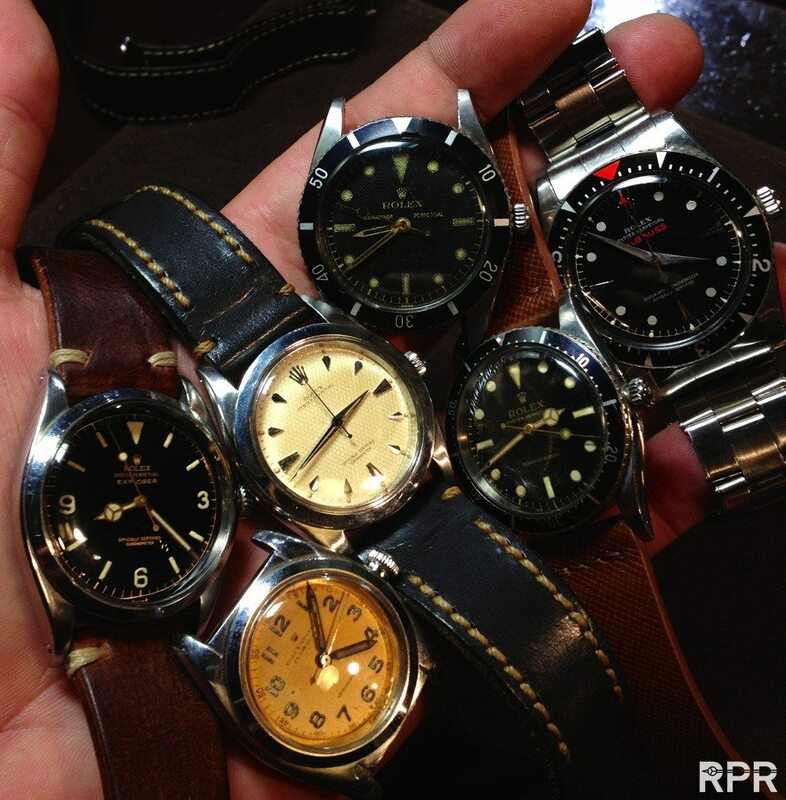 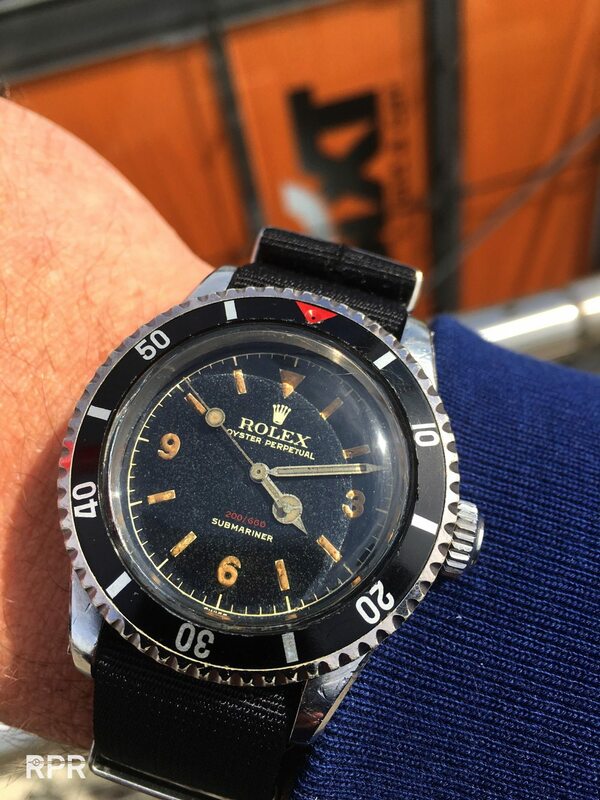 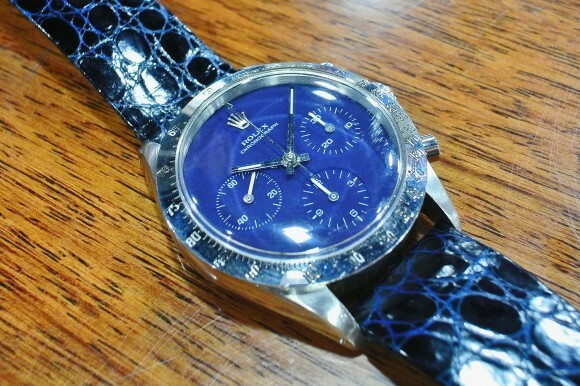 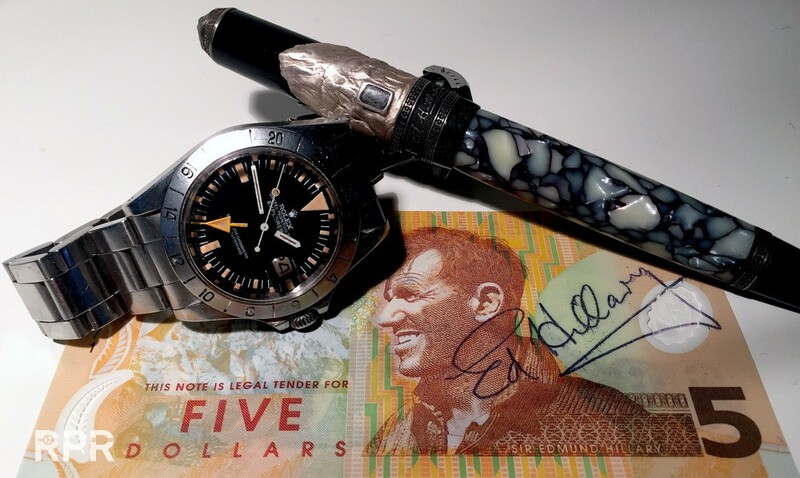 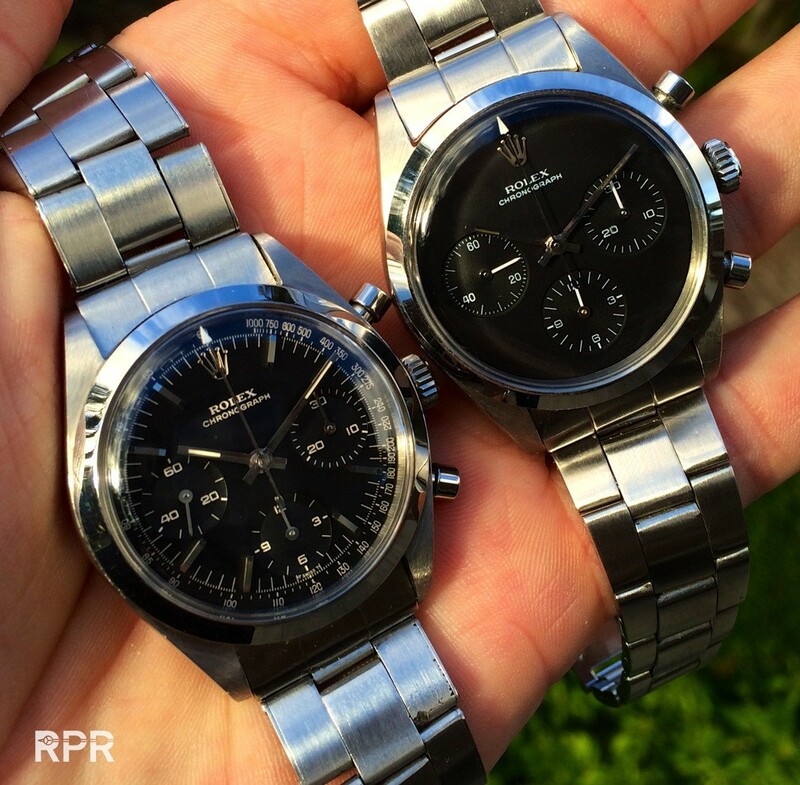 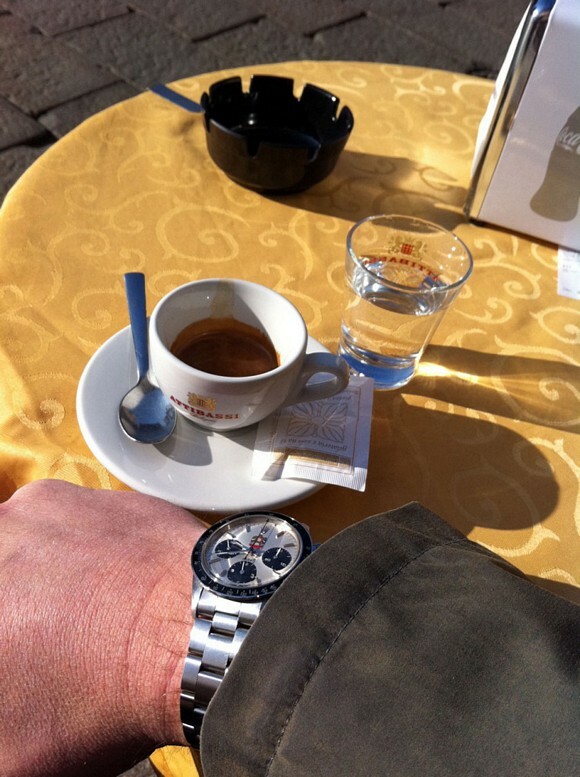 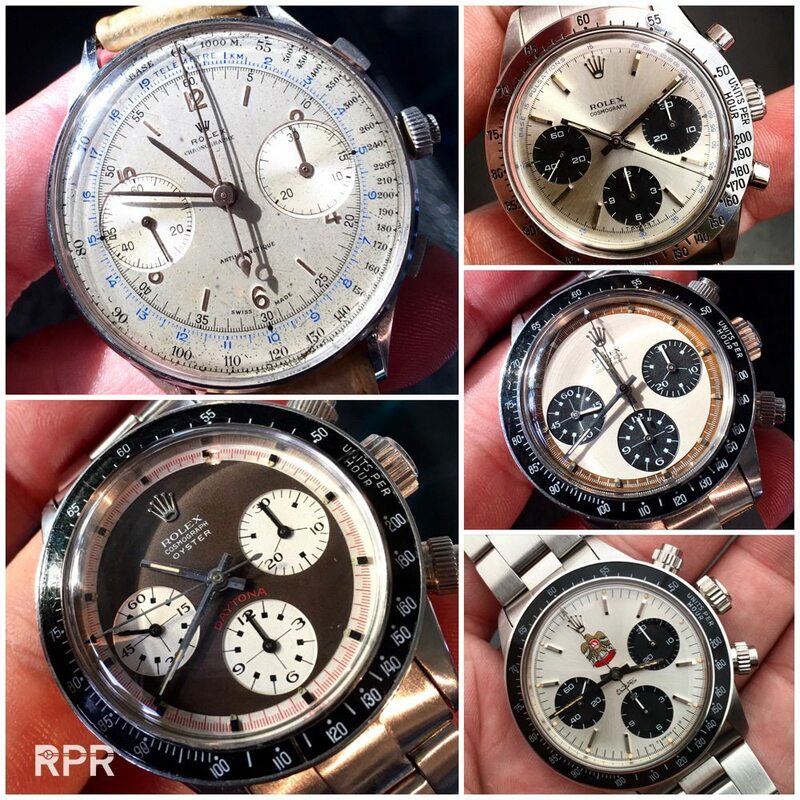 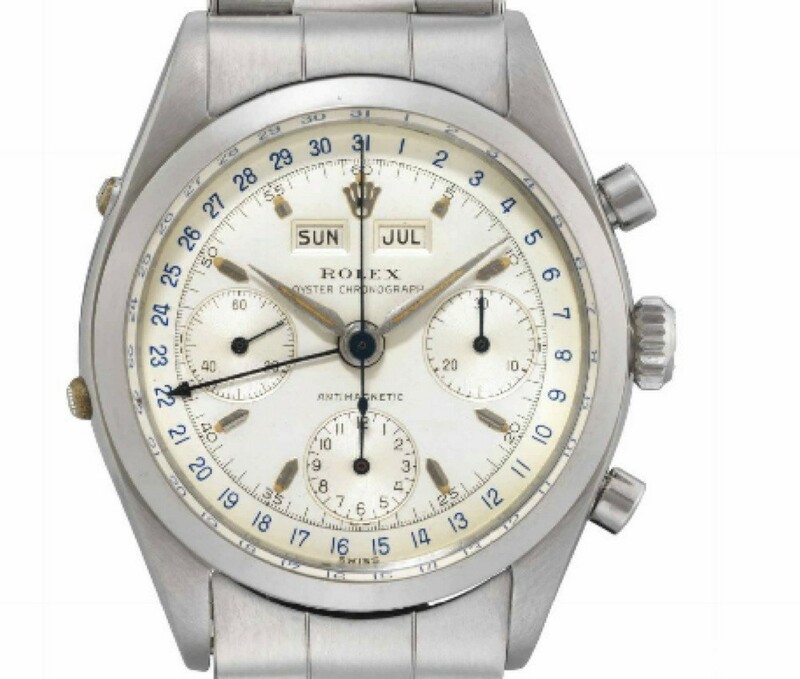 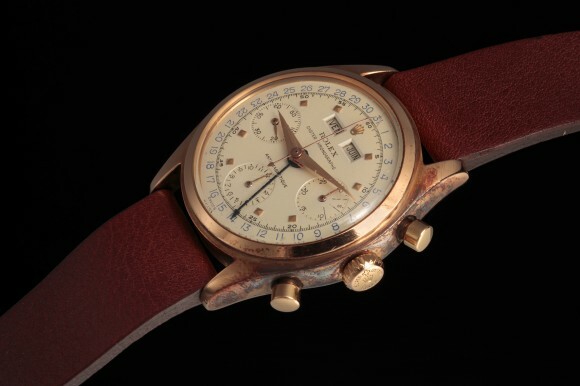 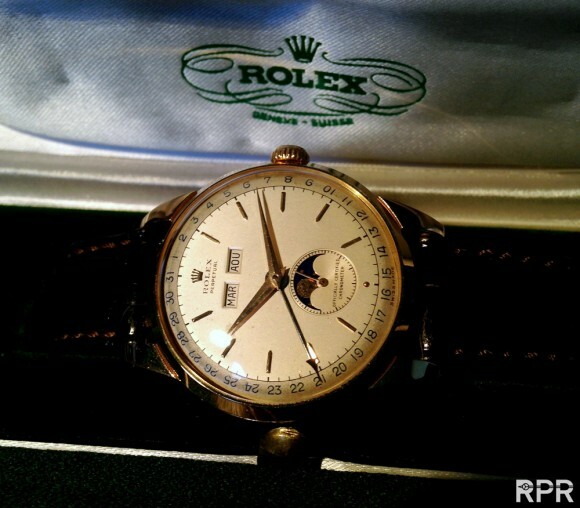 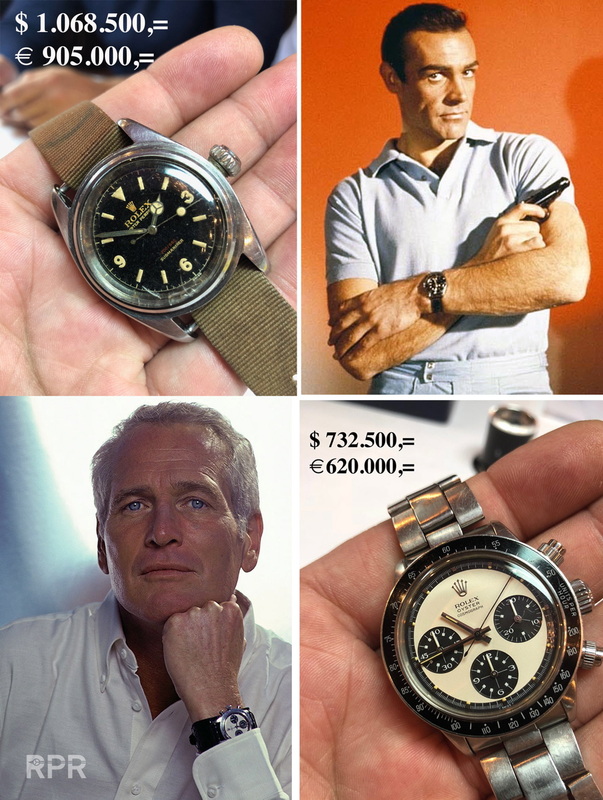 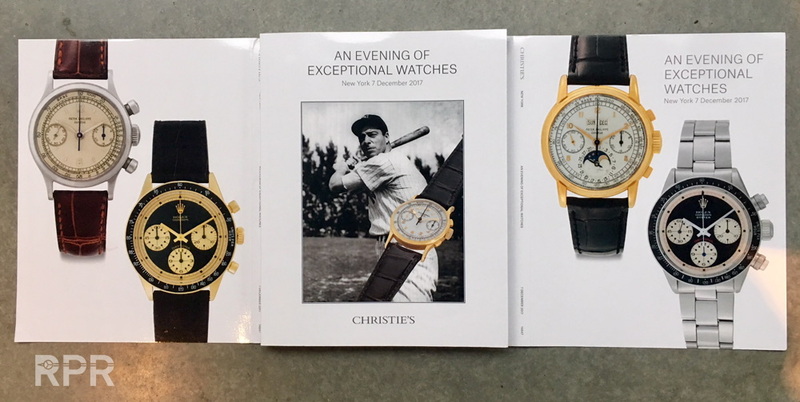 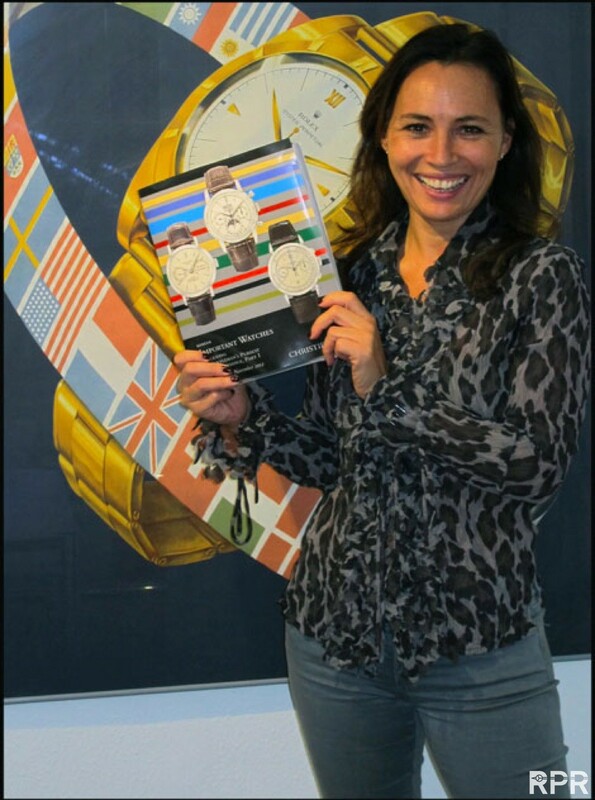 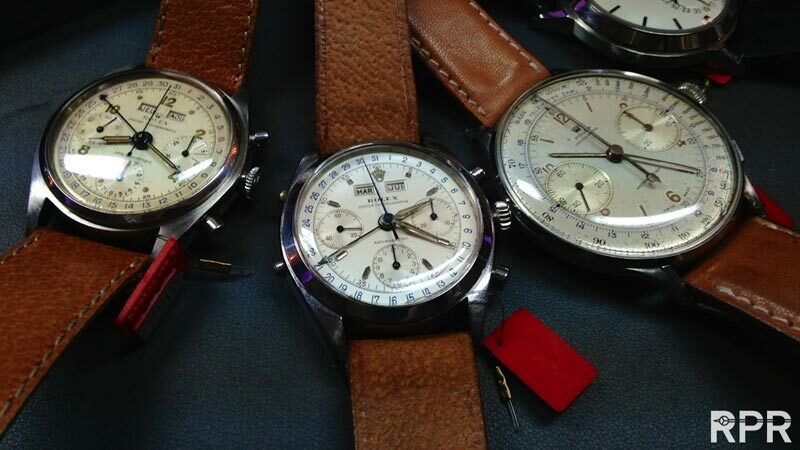 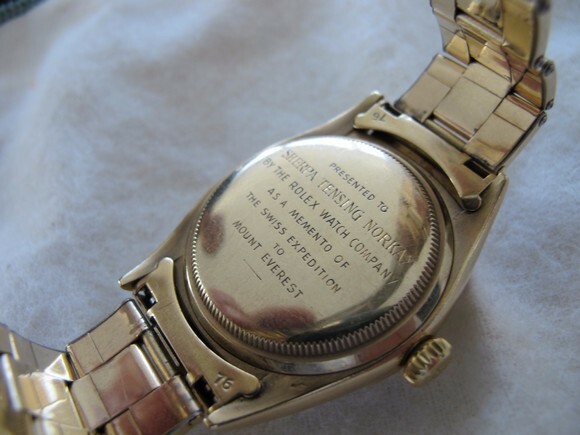 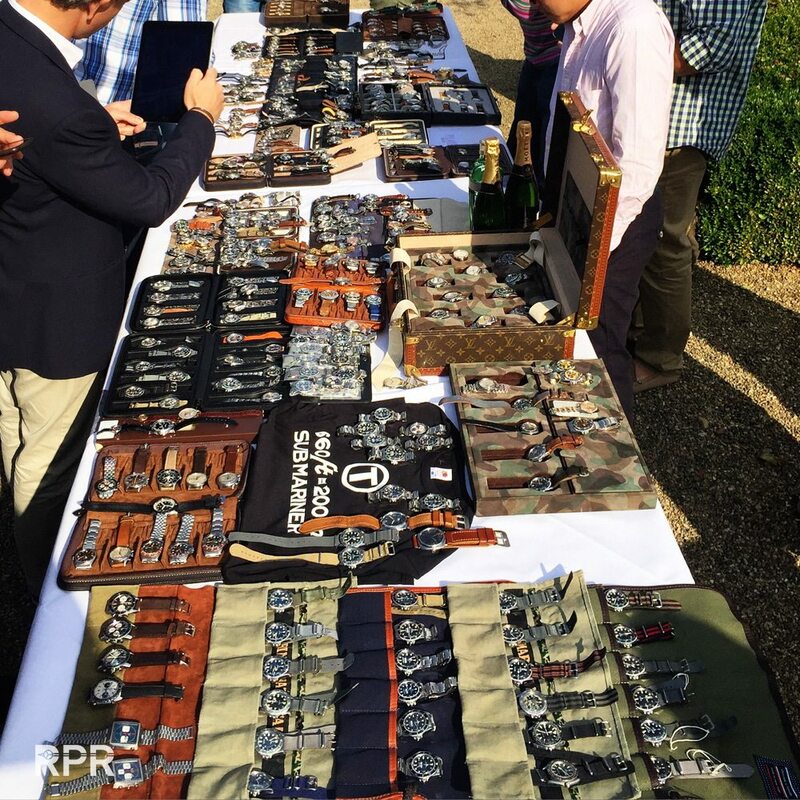 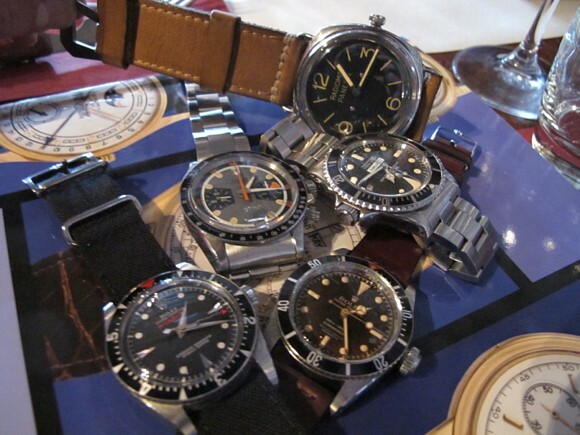 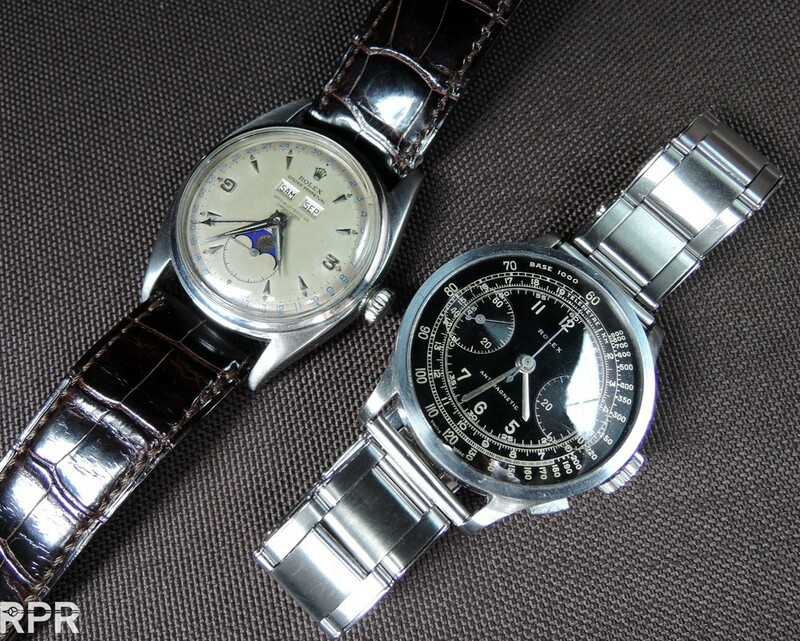 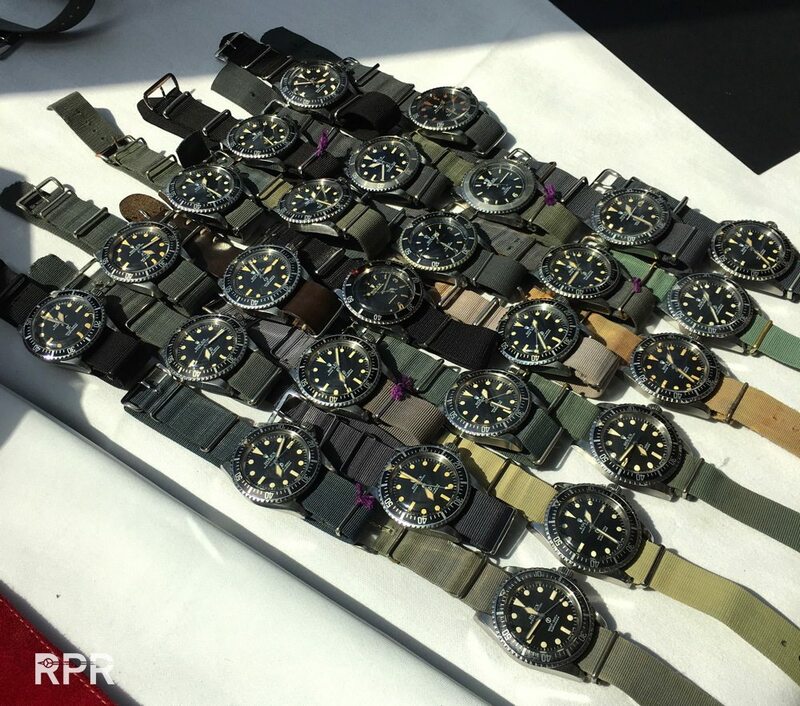 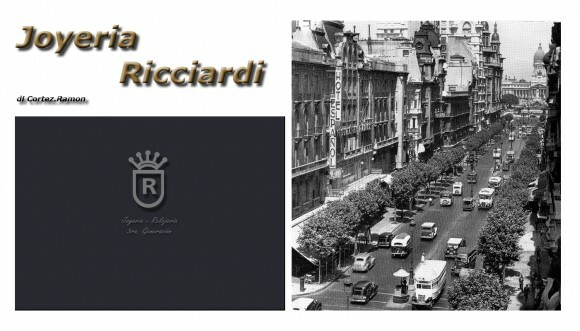 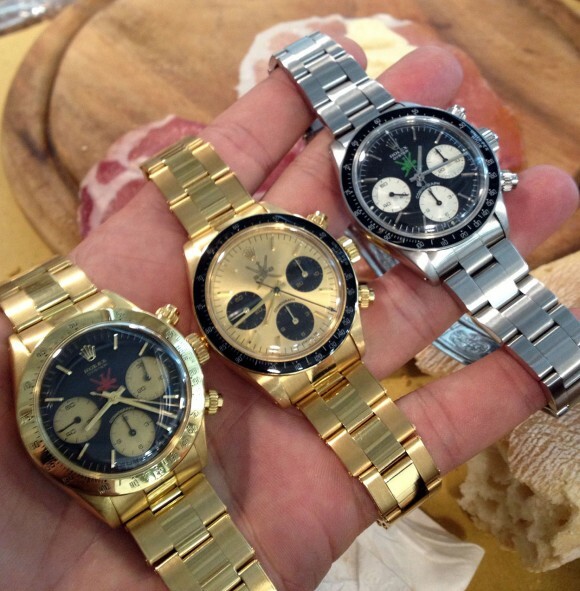 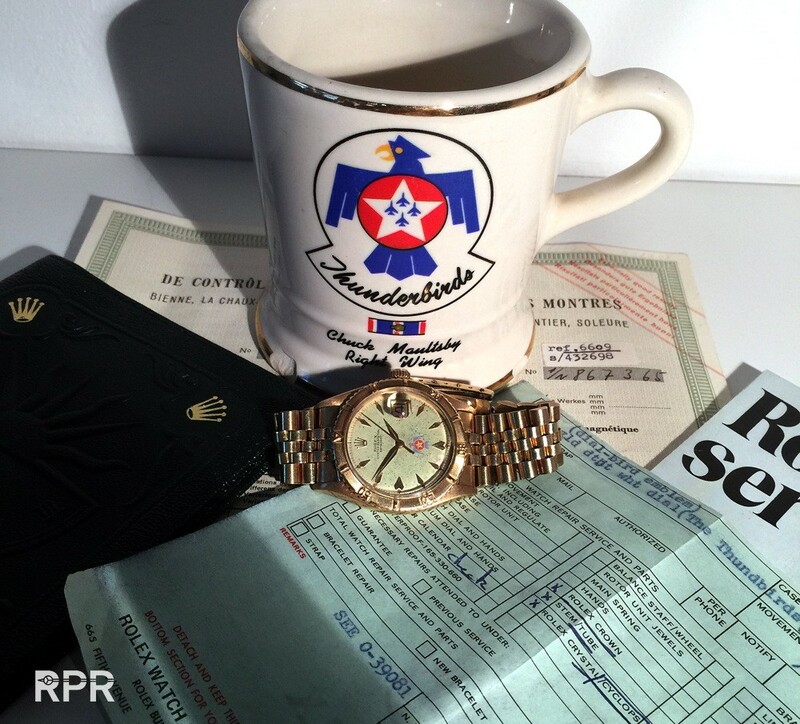 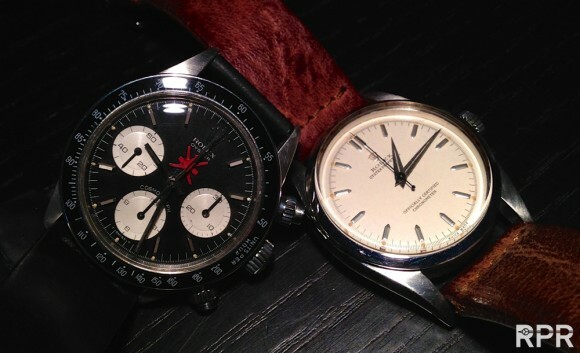 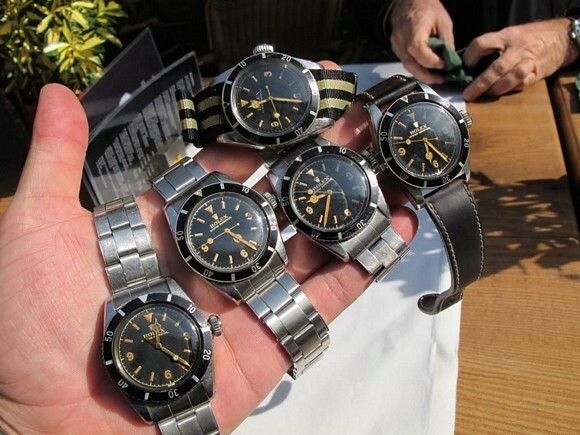 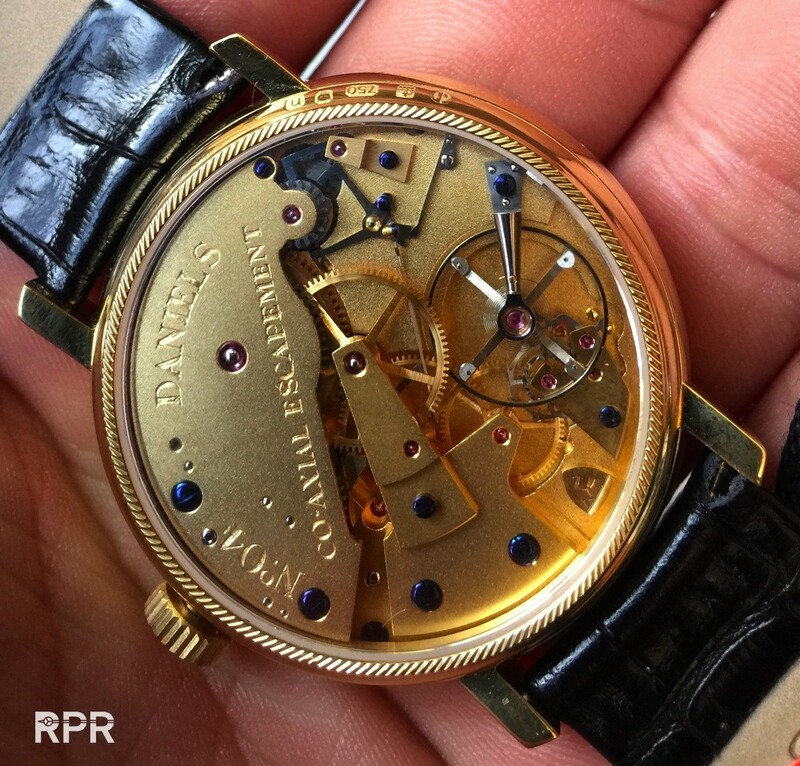 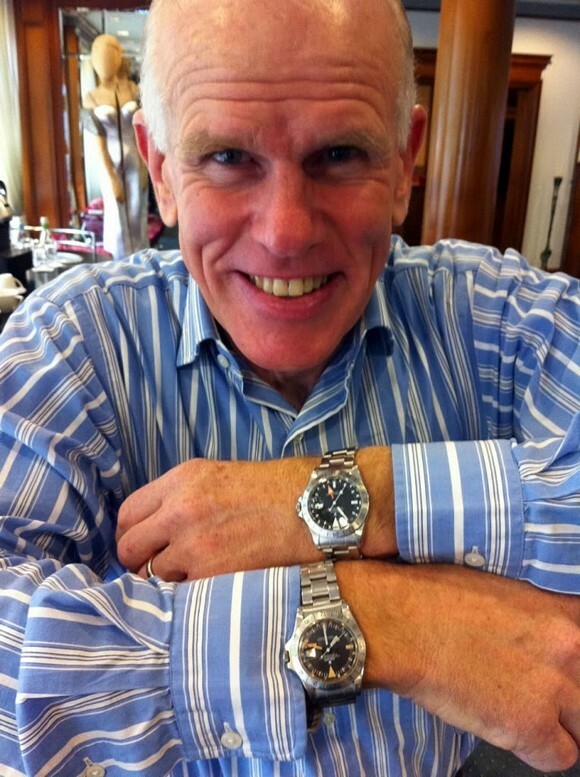 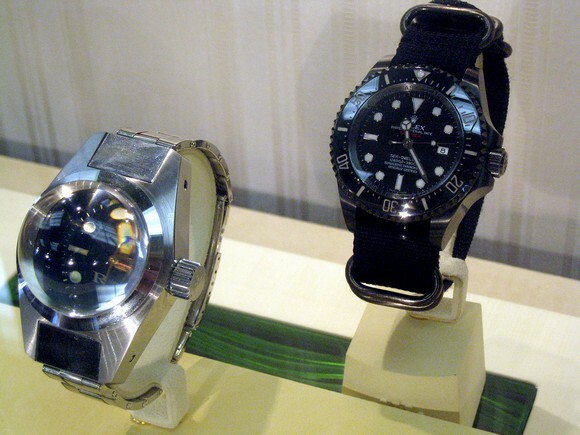 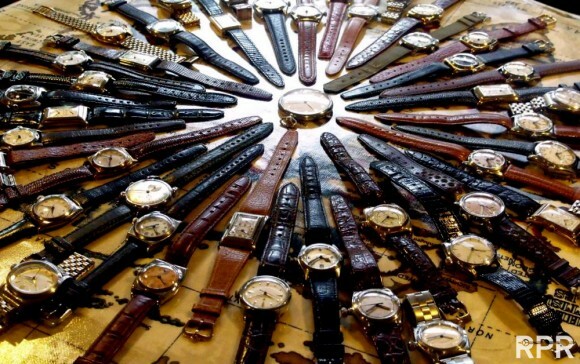 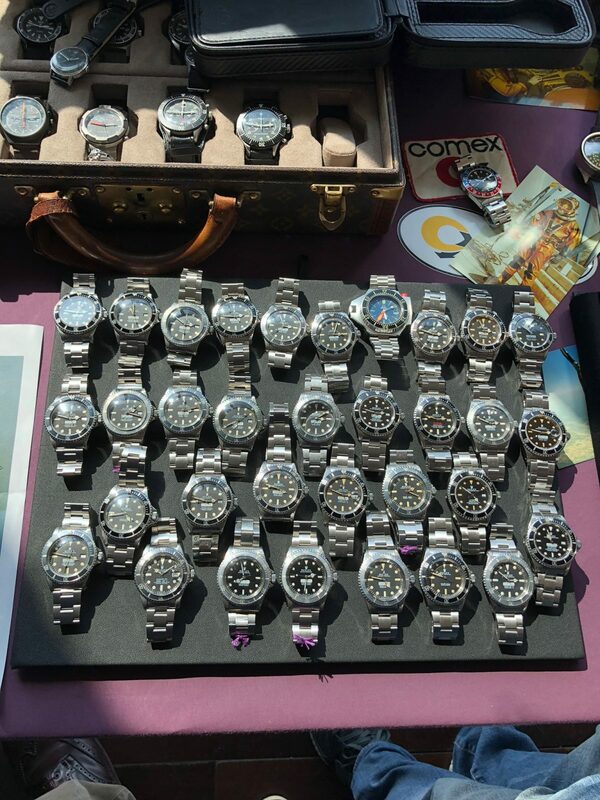 Parma Watch Show – Best vintage Rolex are even more rare for sale! 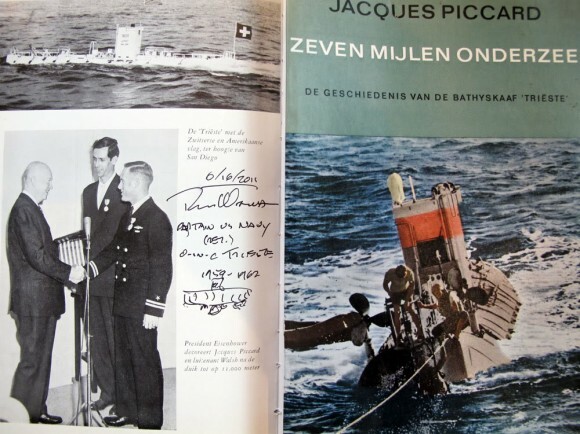 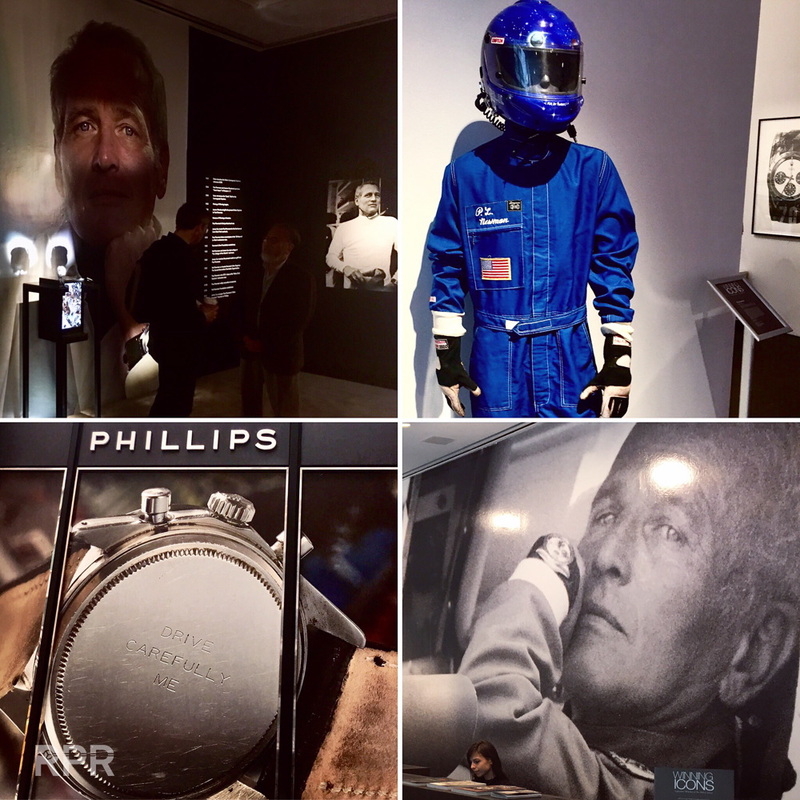 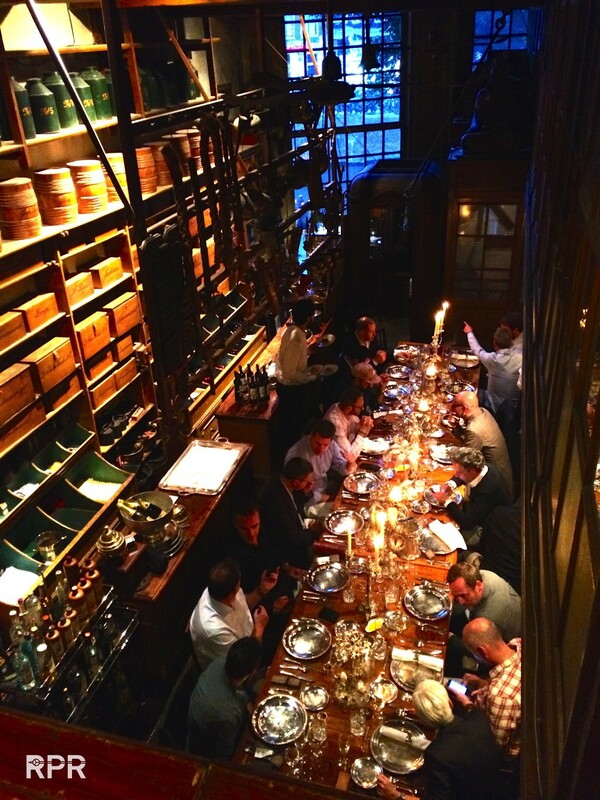 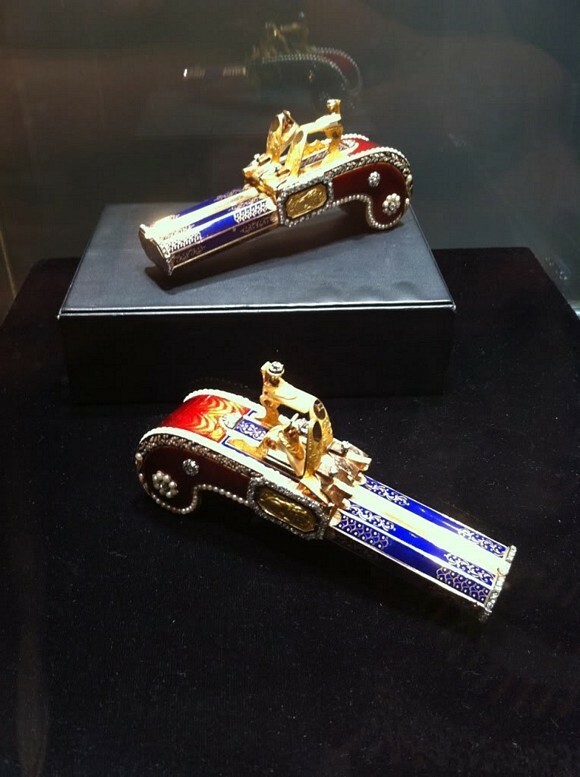 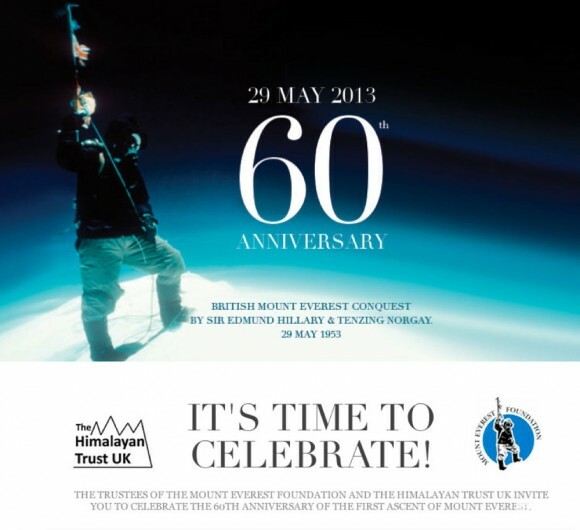 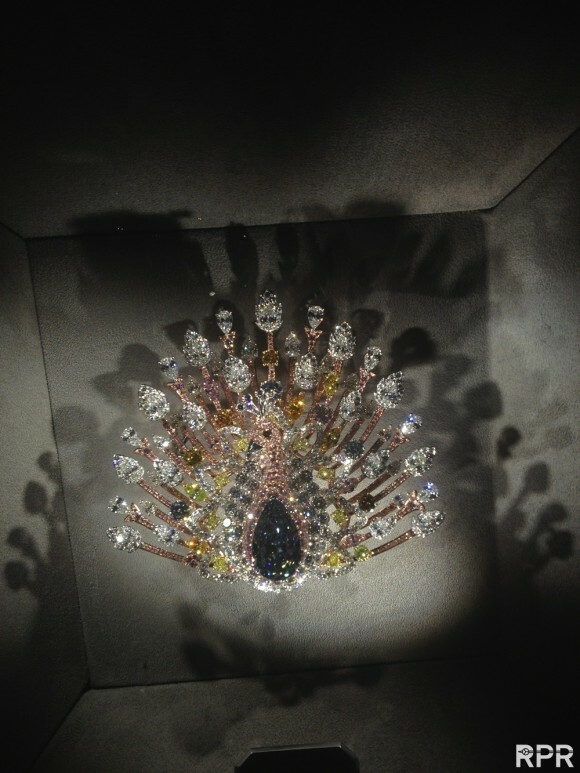 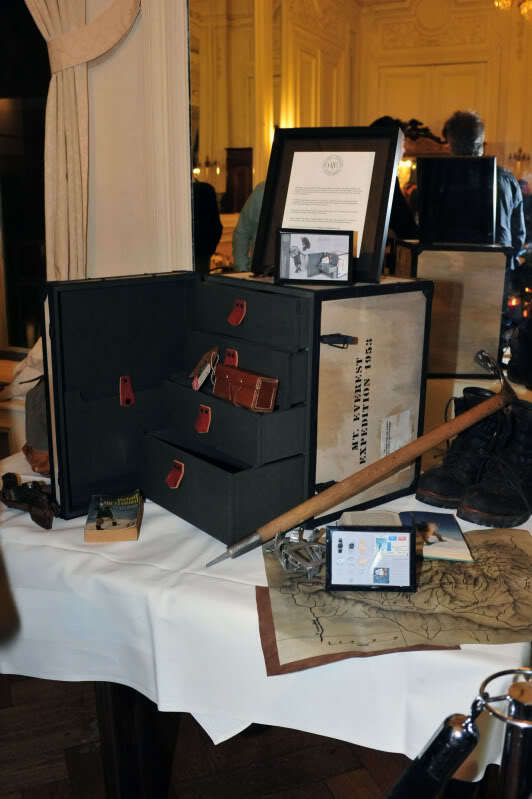 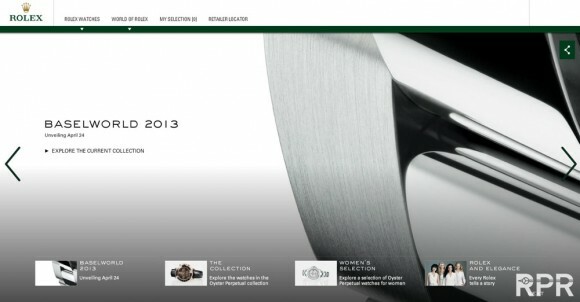 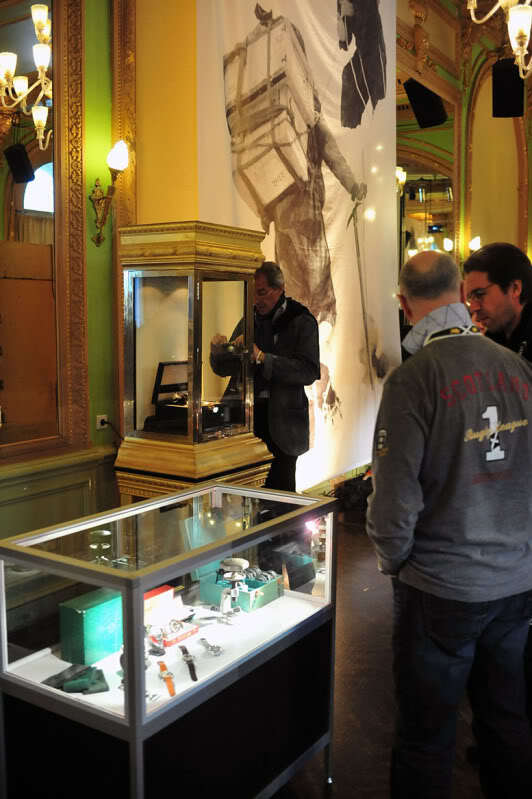 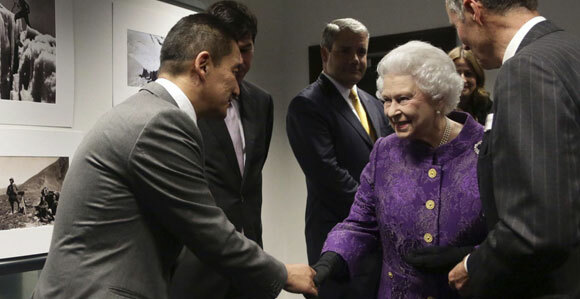 TEFAF 2013 Art Fair Maastricht, The Netherlands.